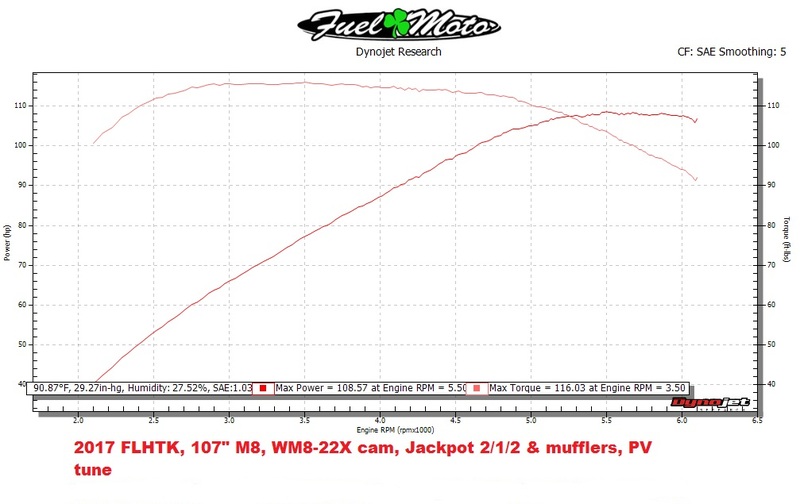 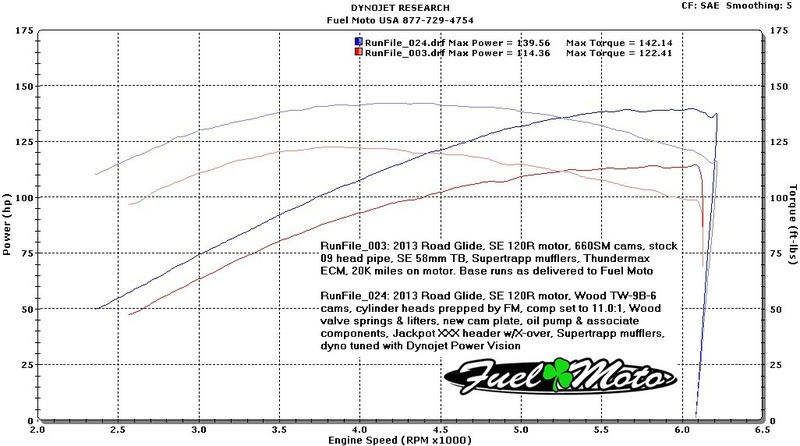 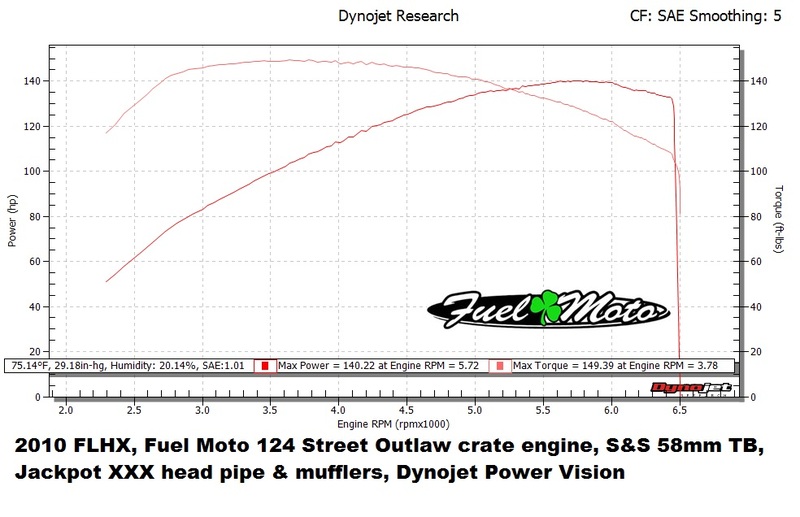 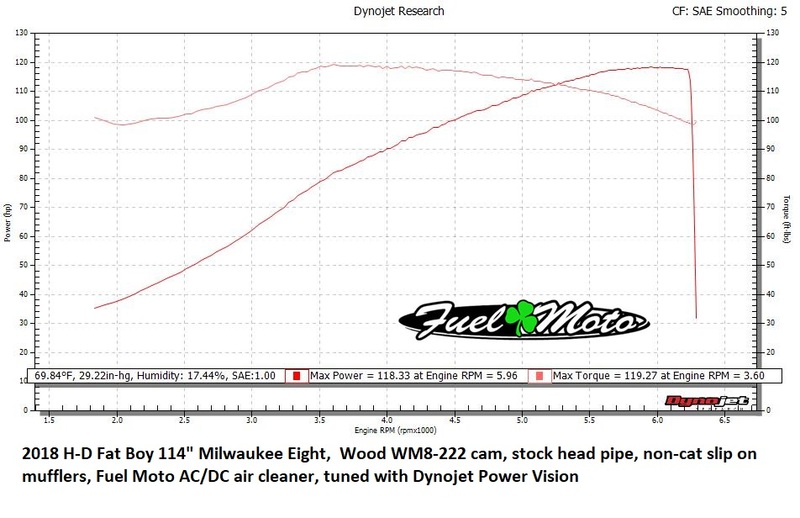 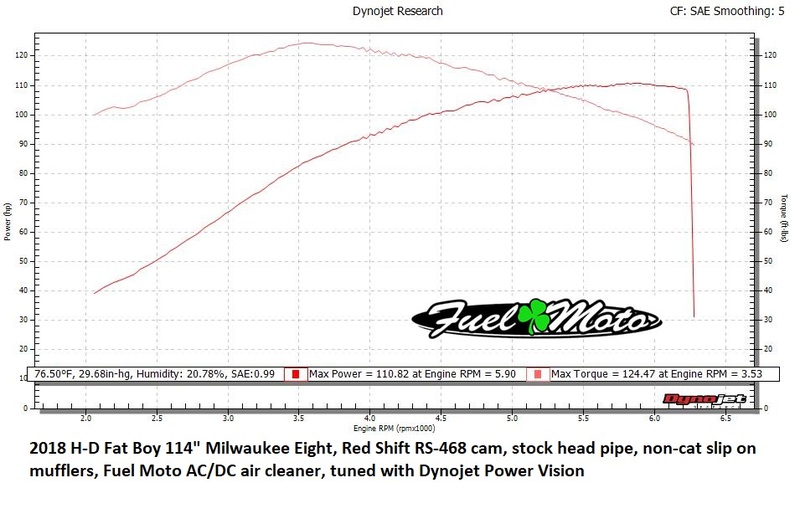 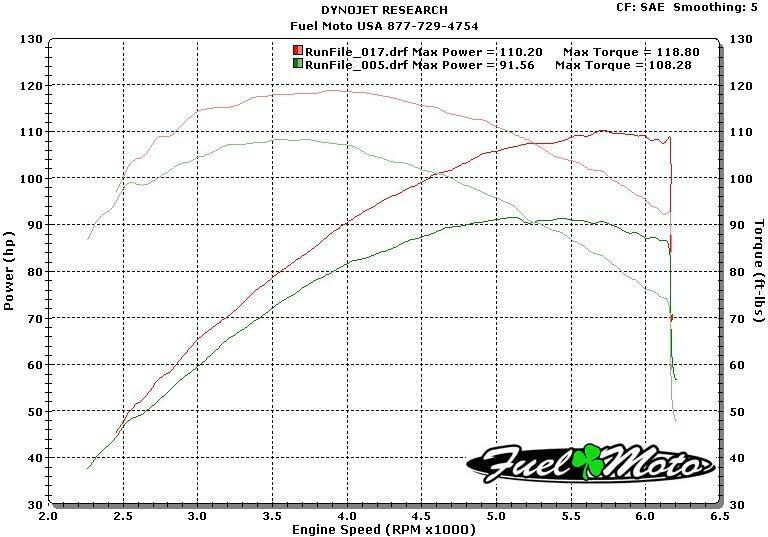 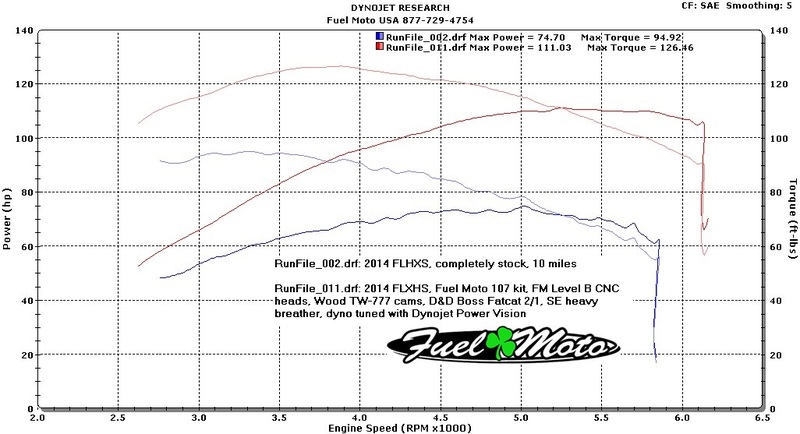 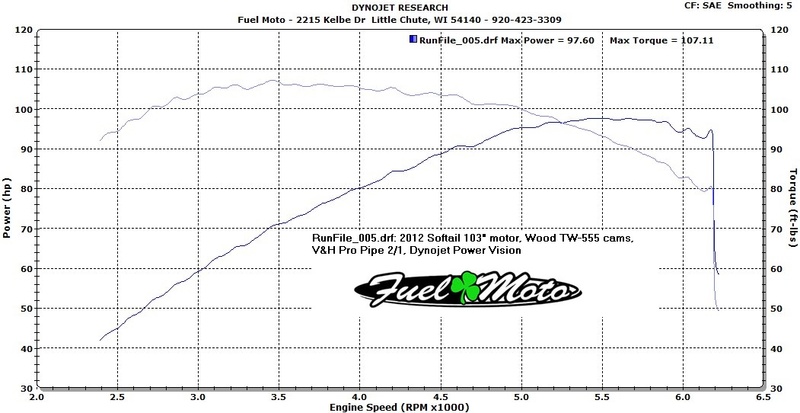 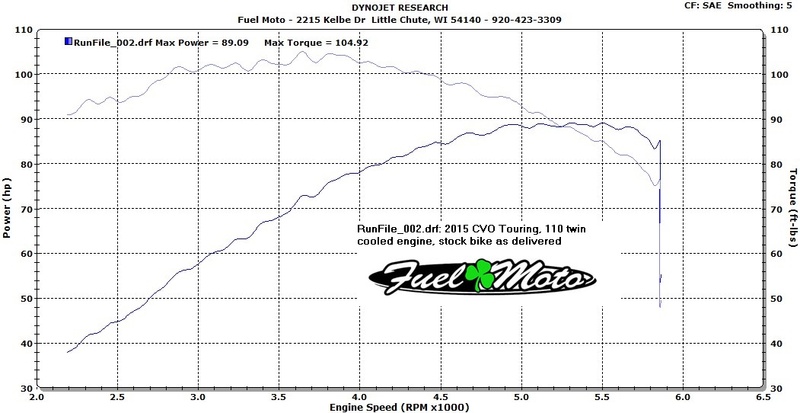 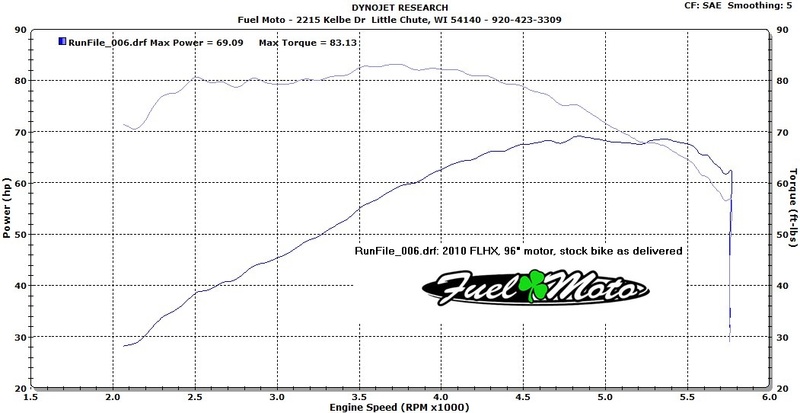 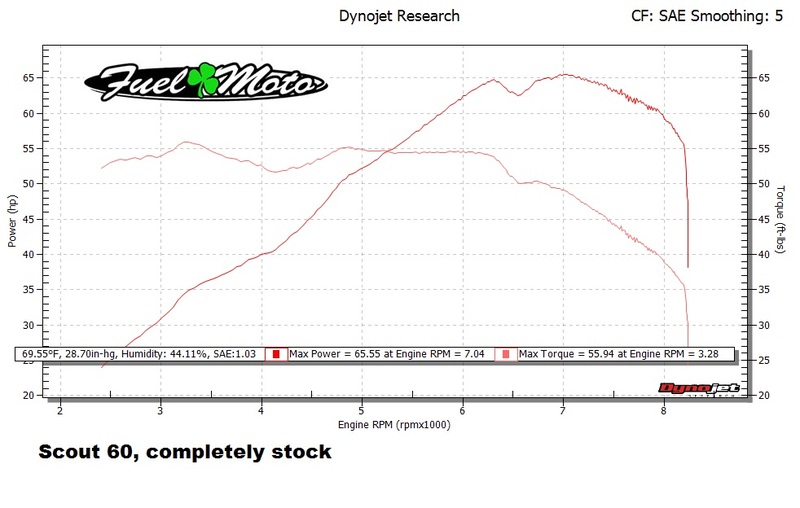 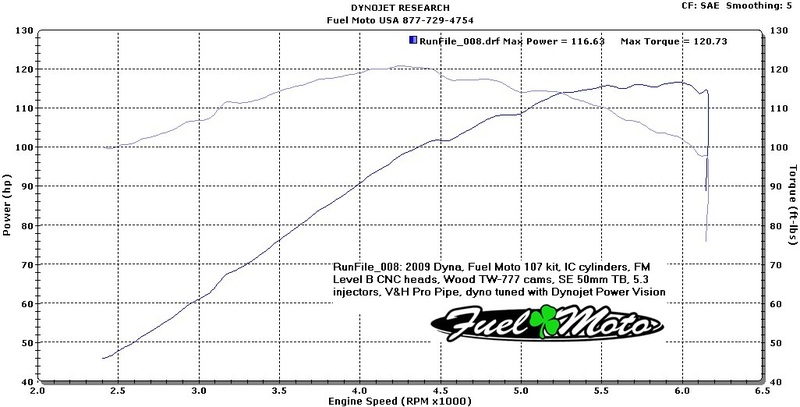 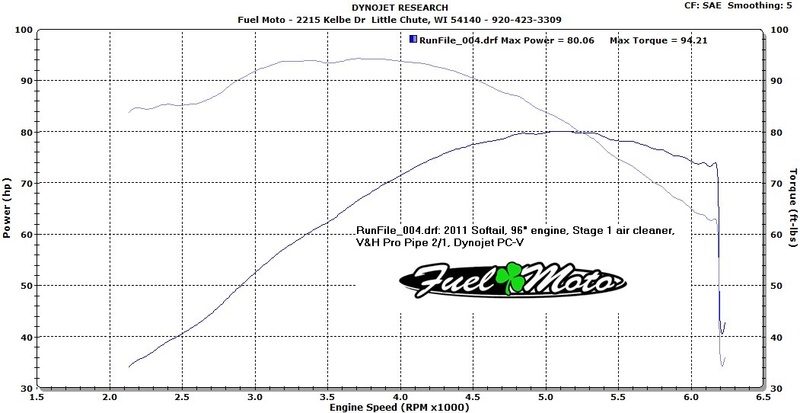 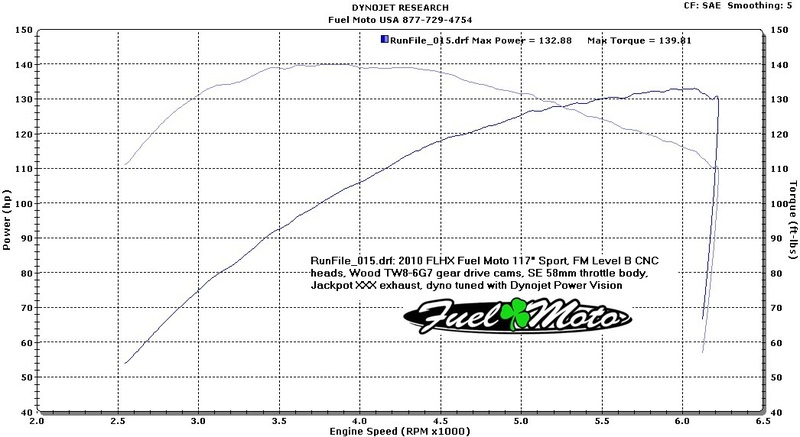 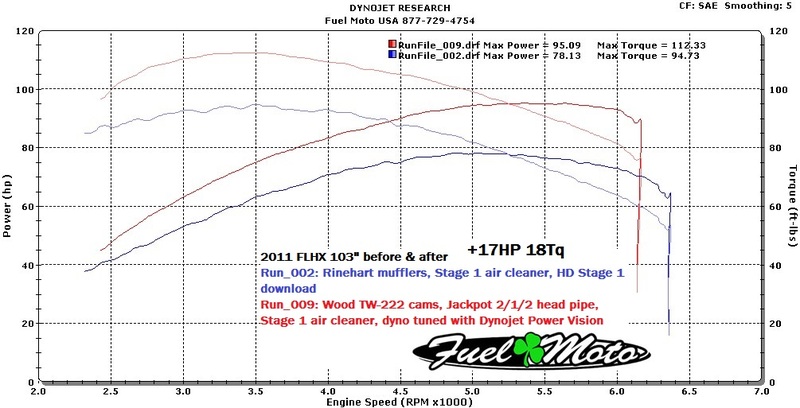 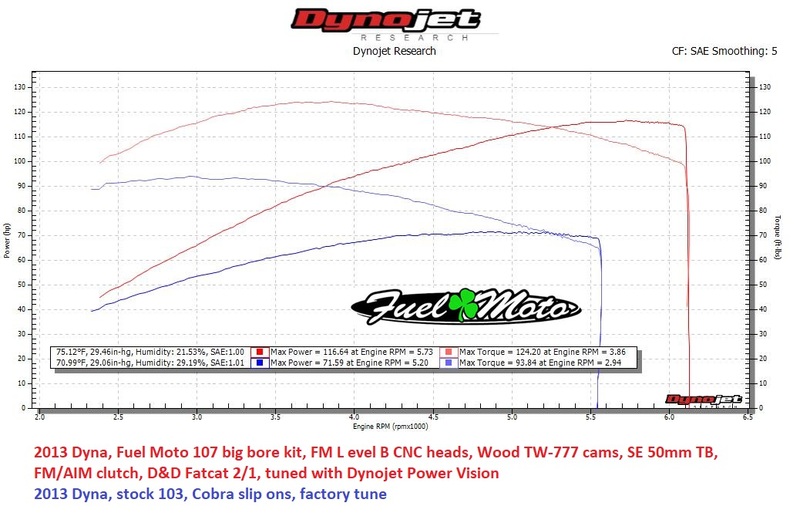 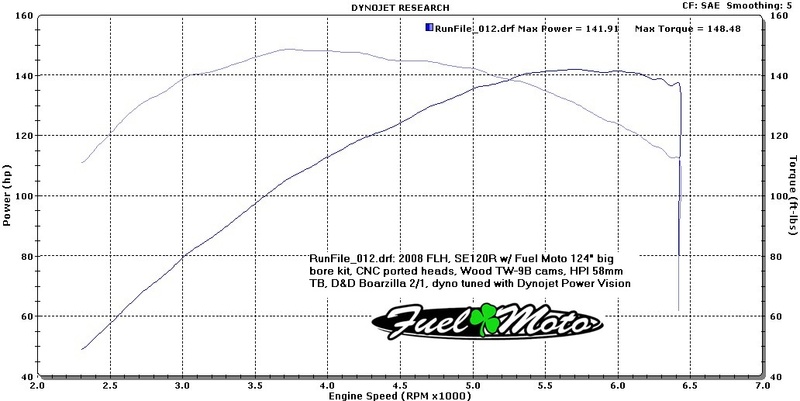 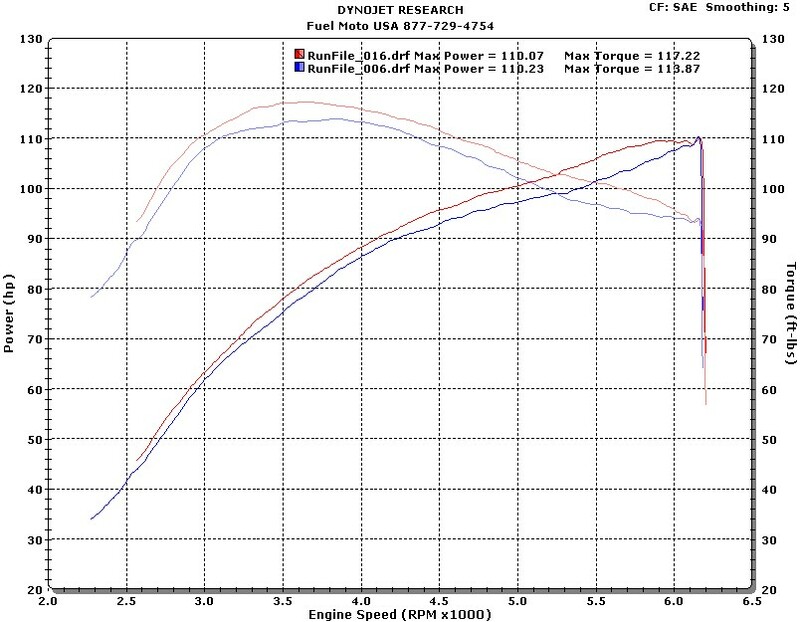 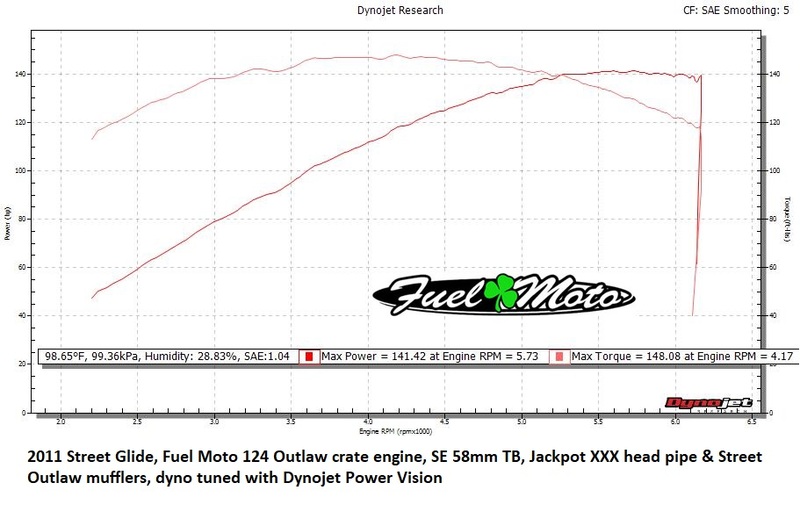 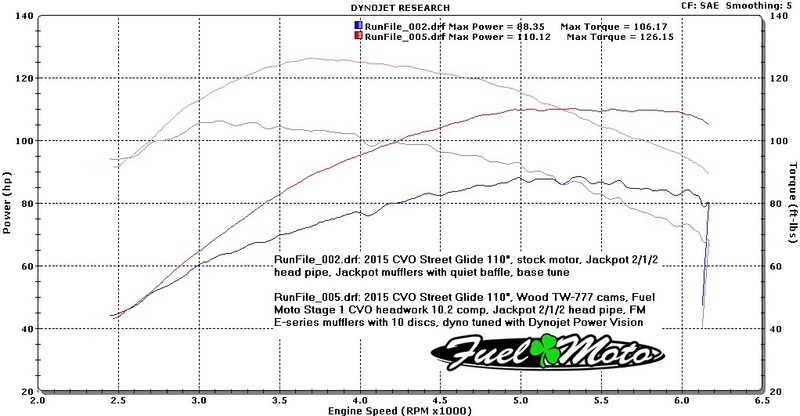 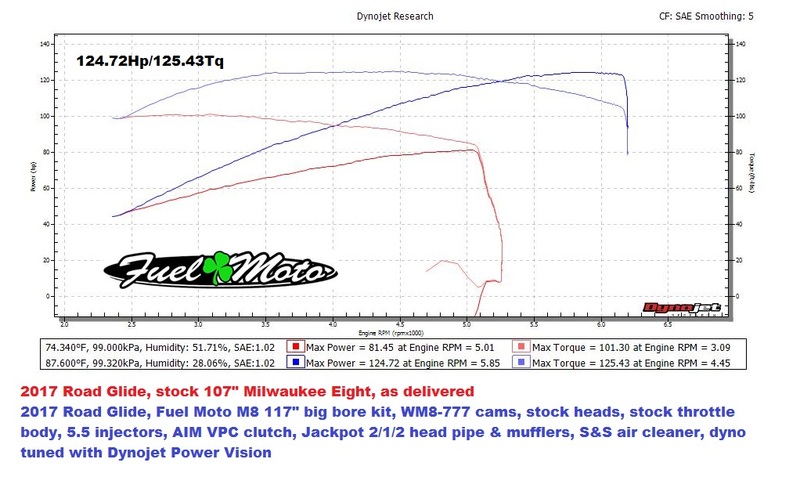 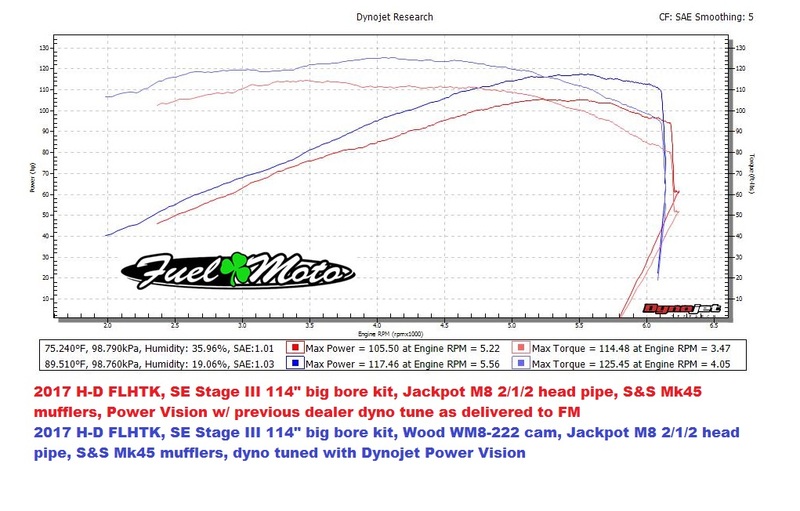 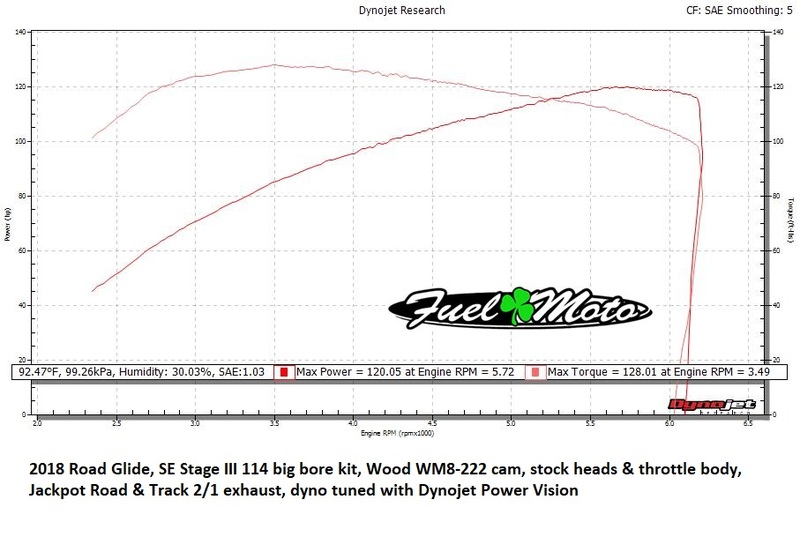 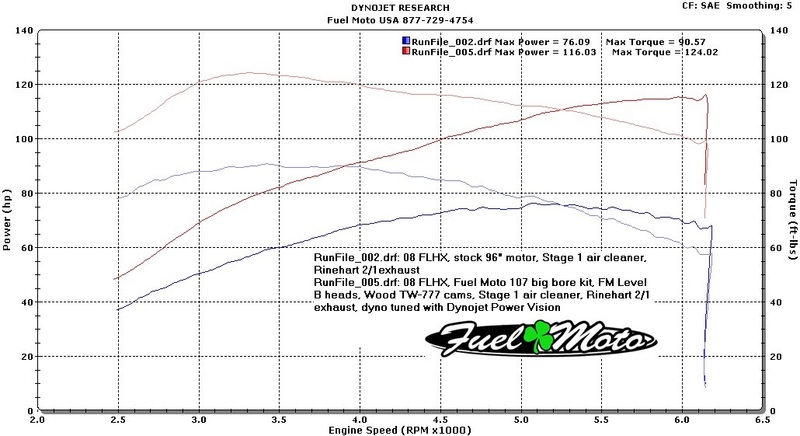 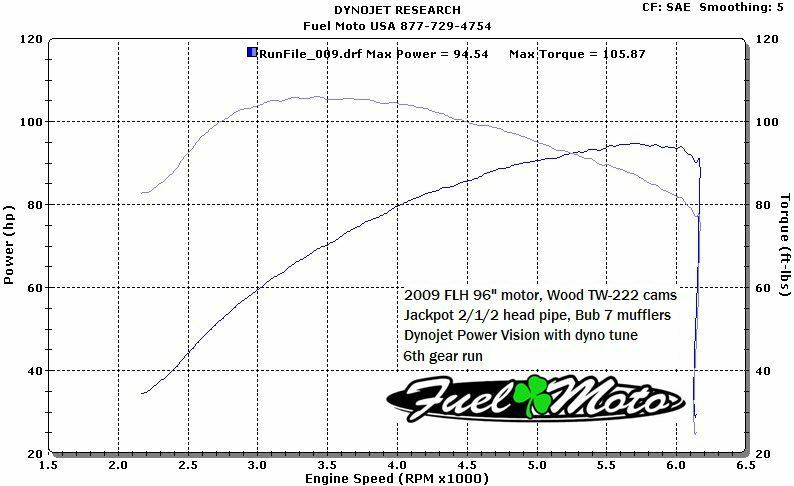 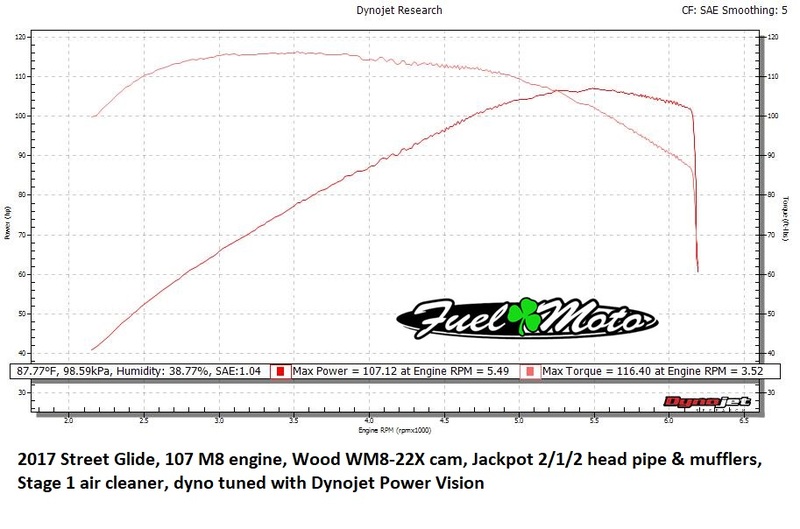 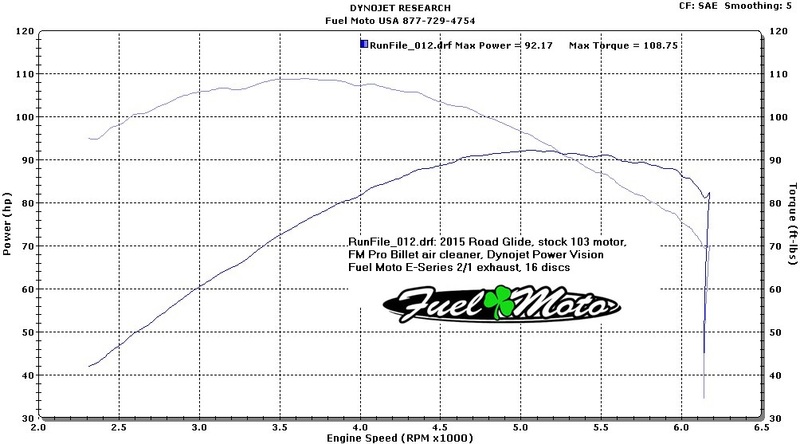 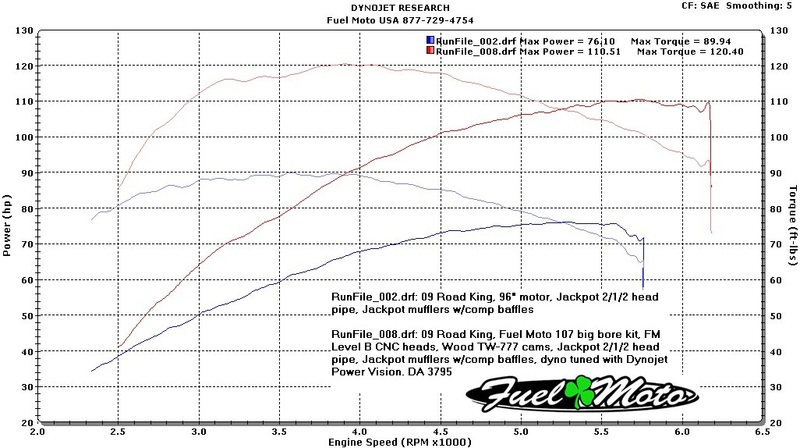 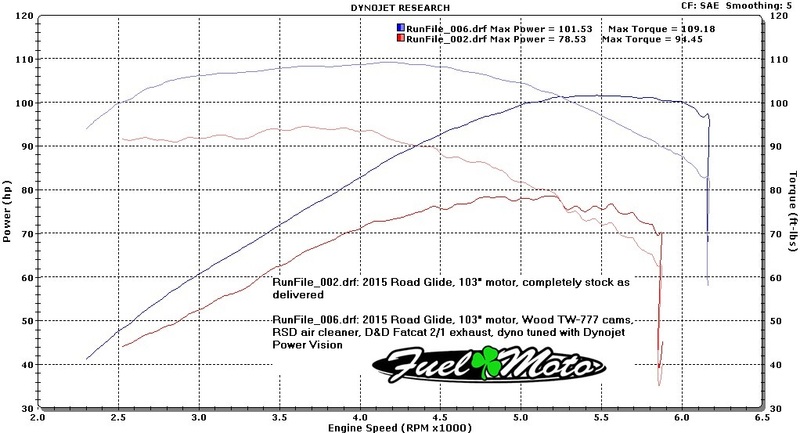 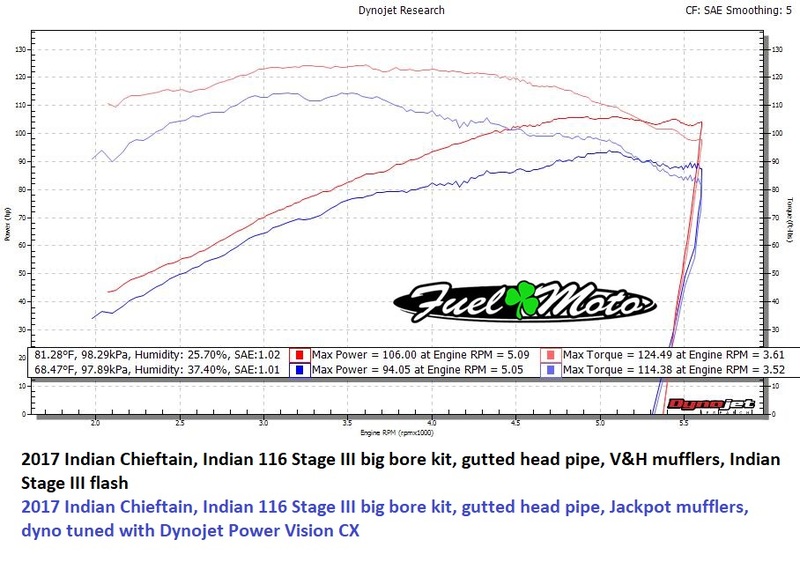 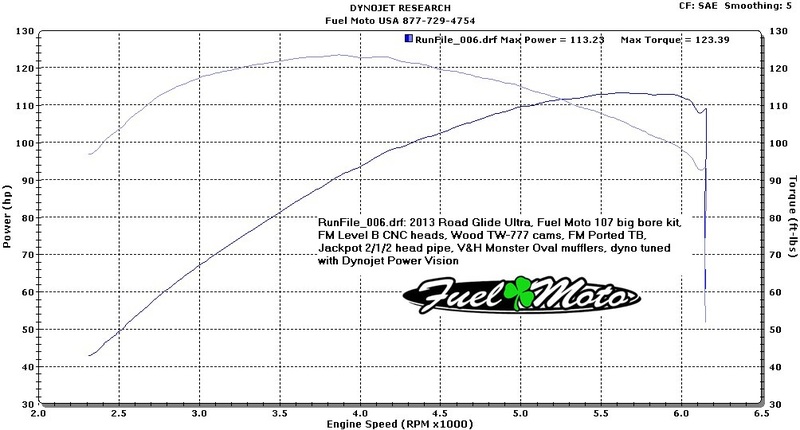 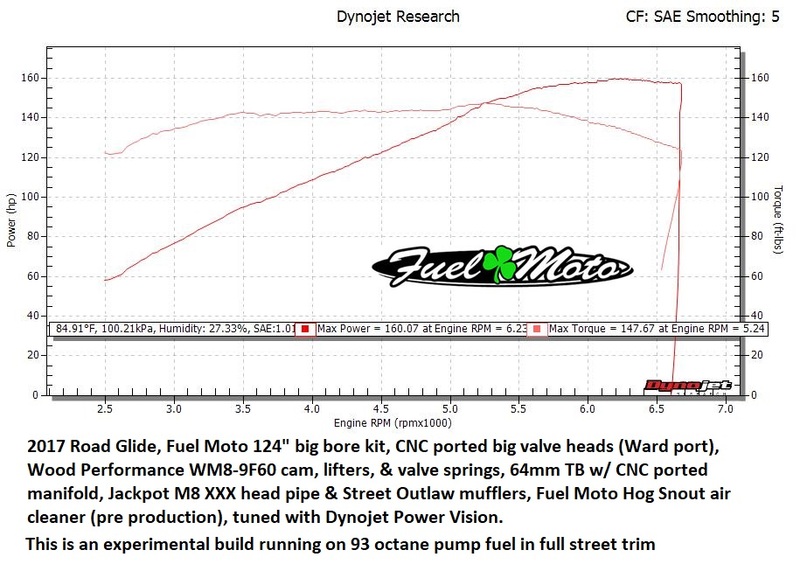 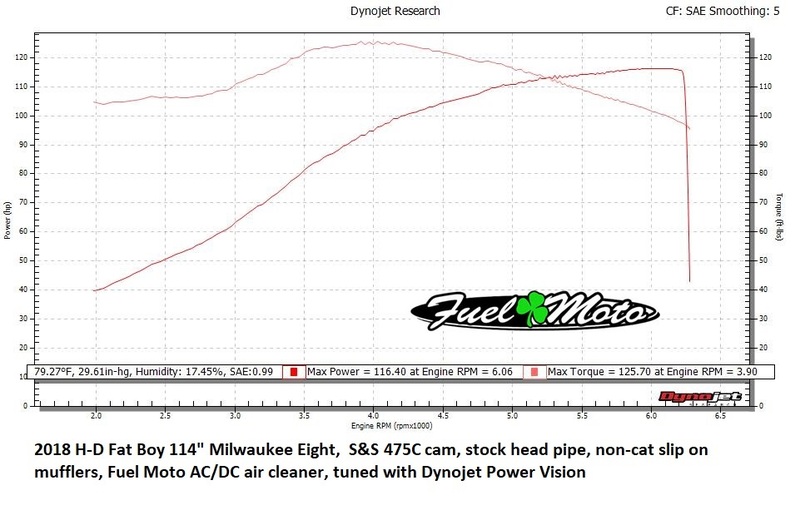 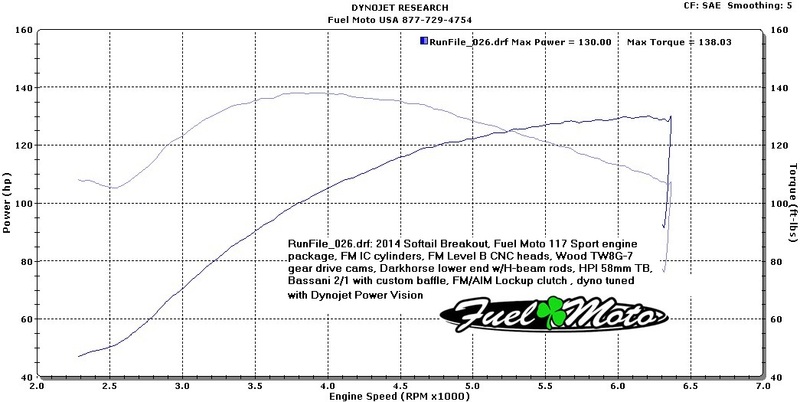 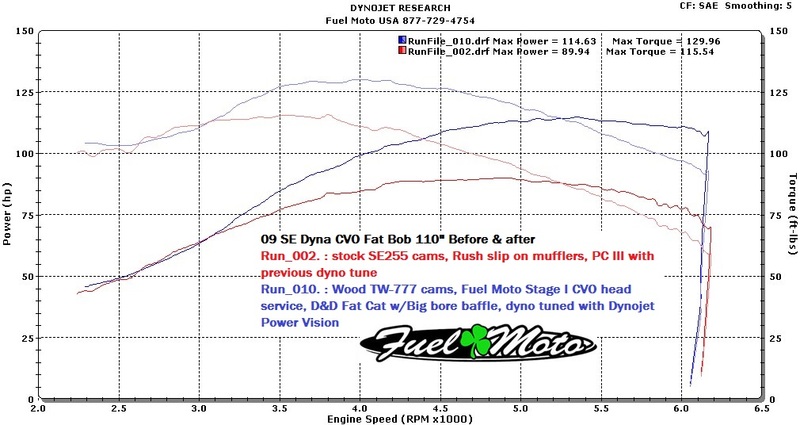 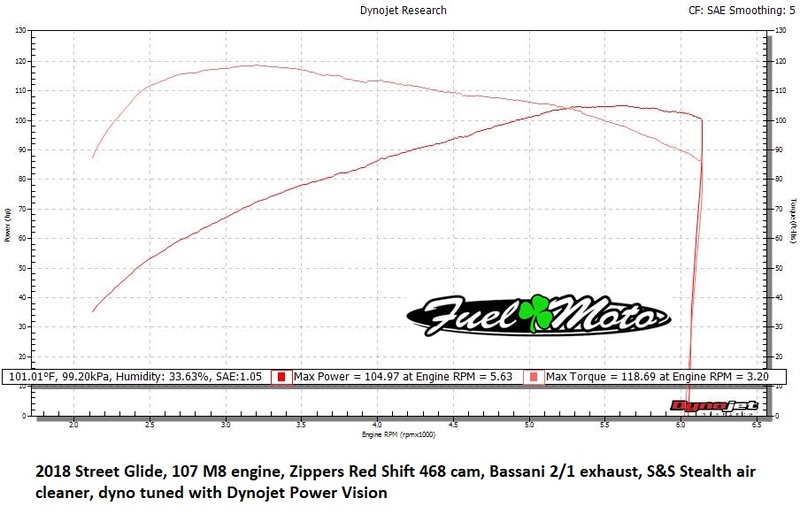 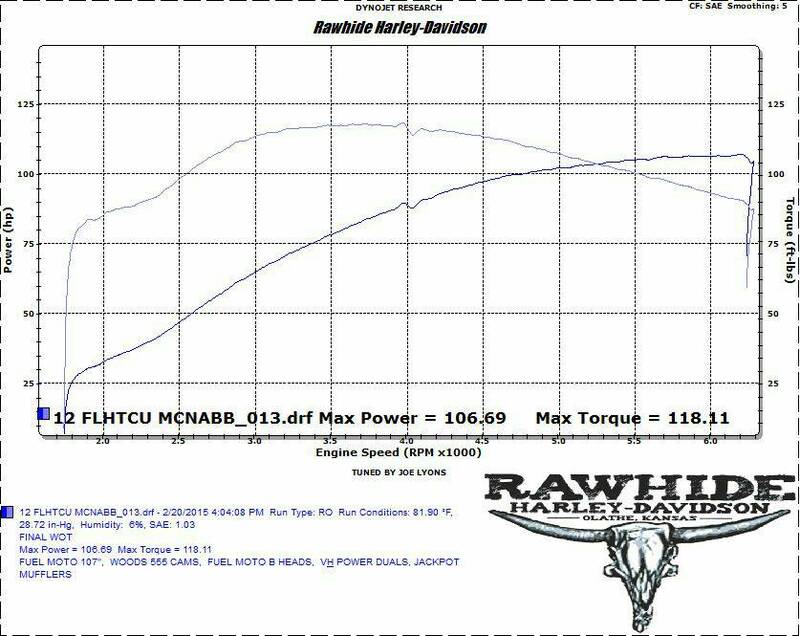 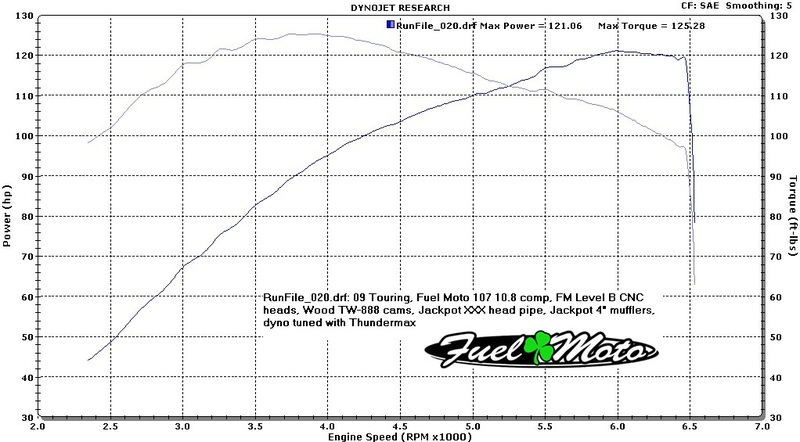 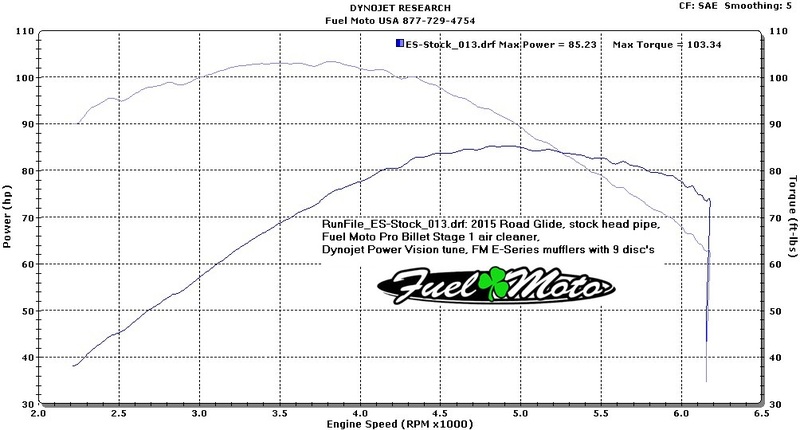 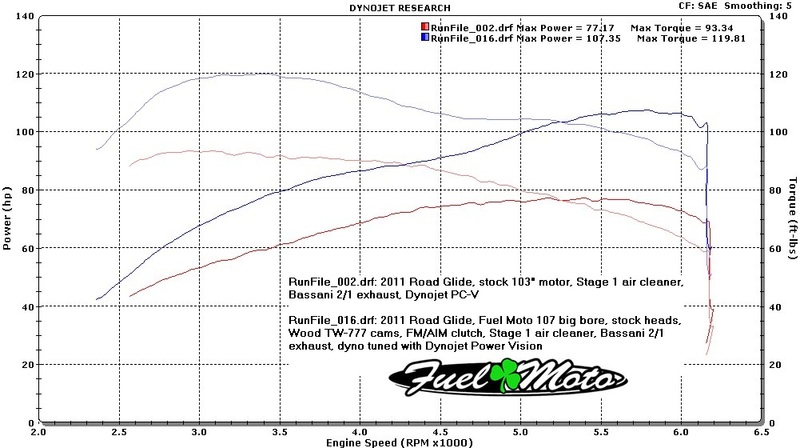 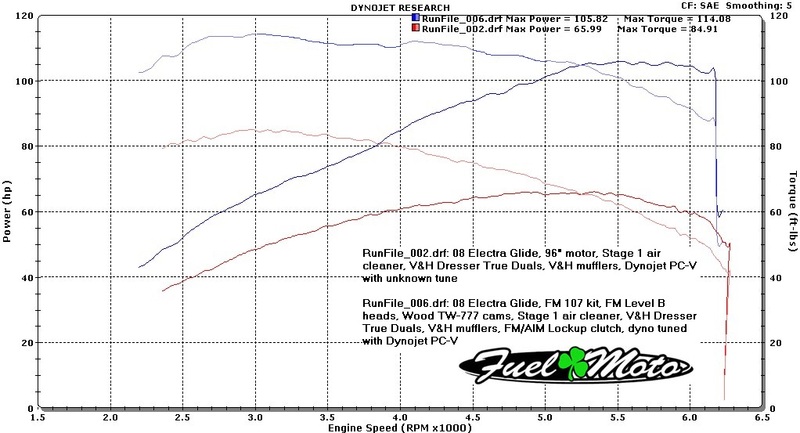 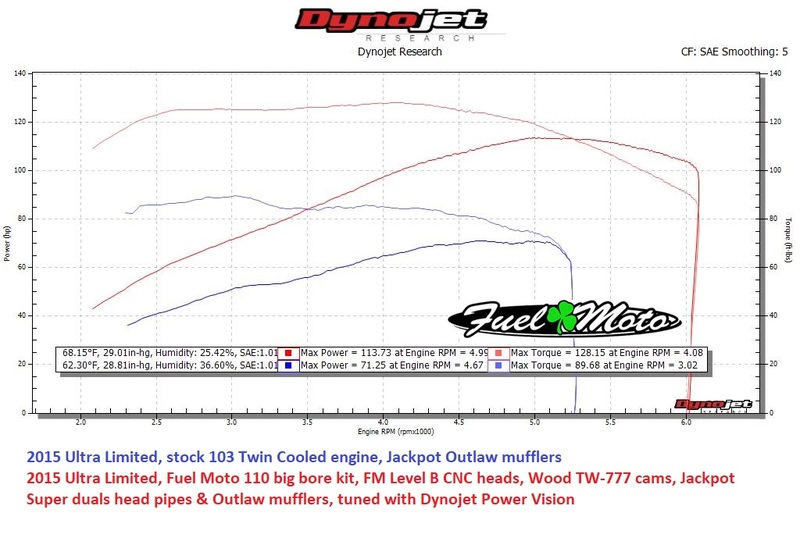 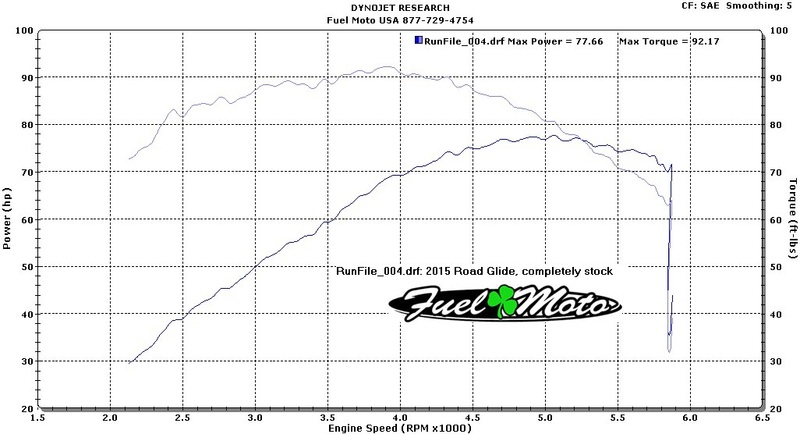 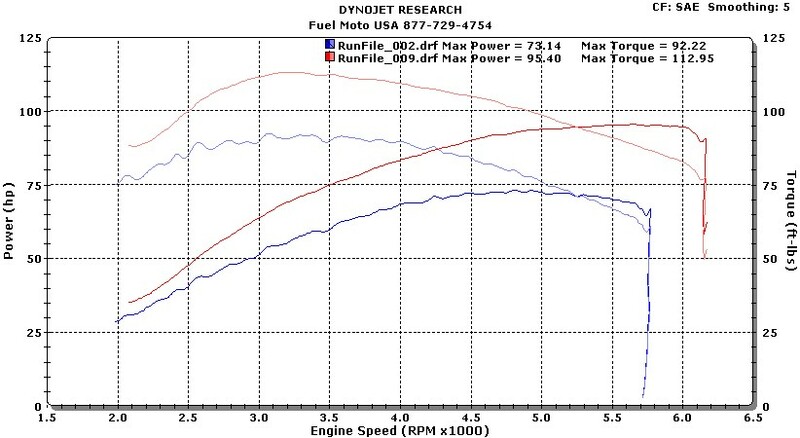 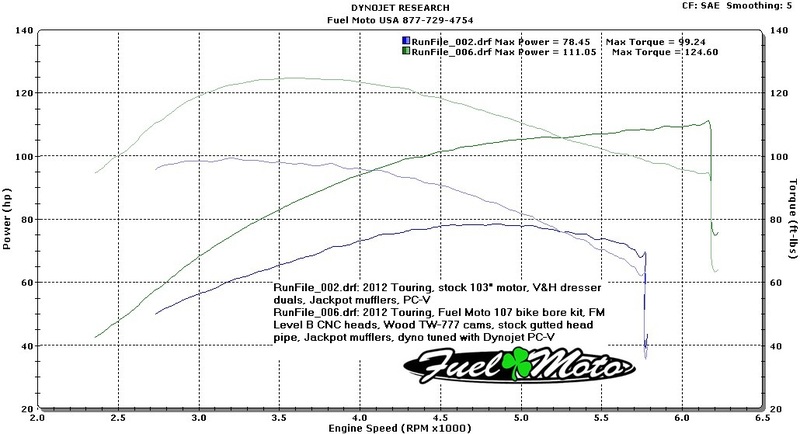 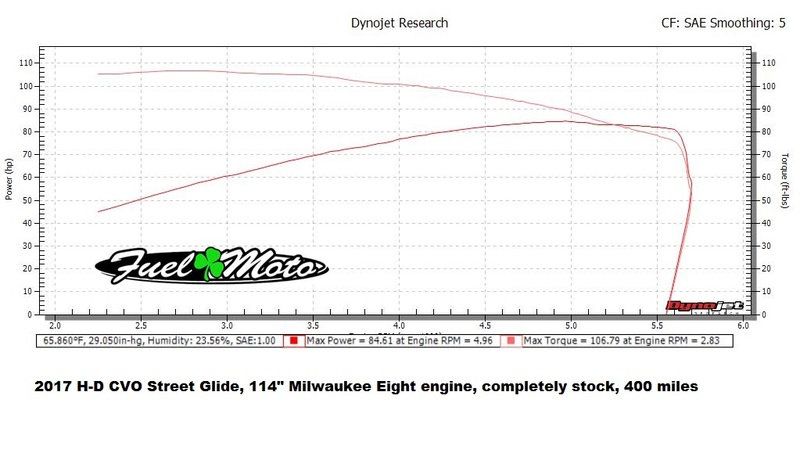 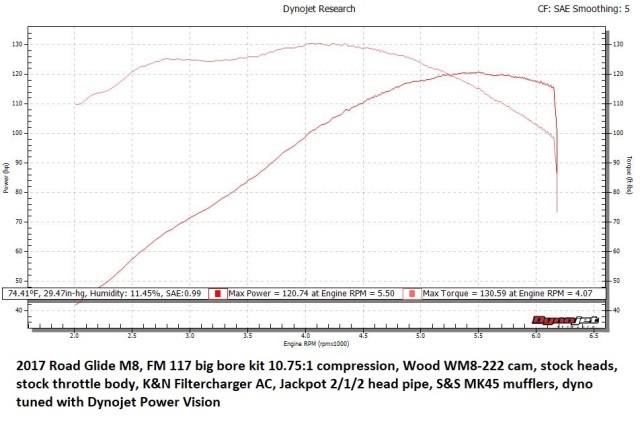 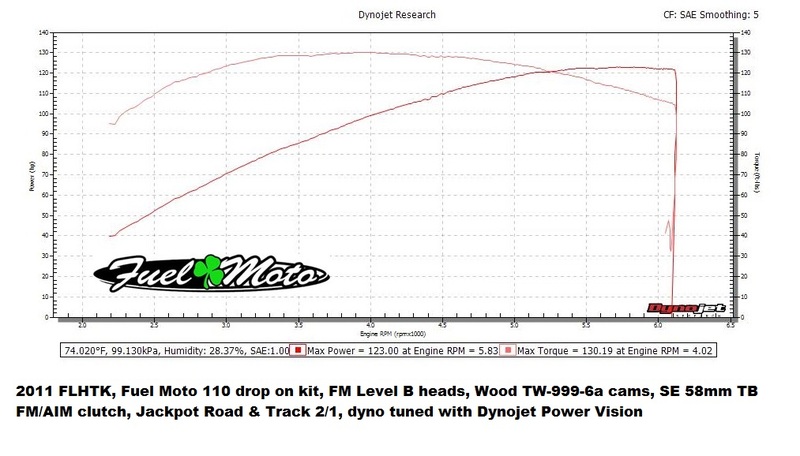 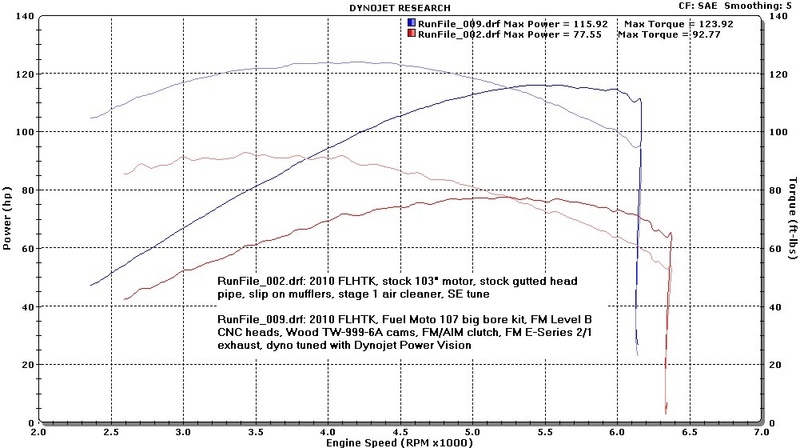 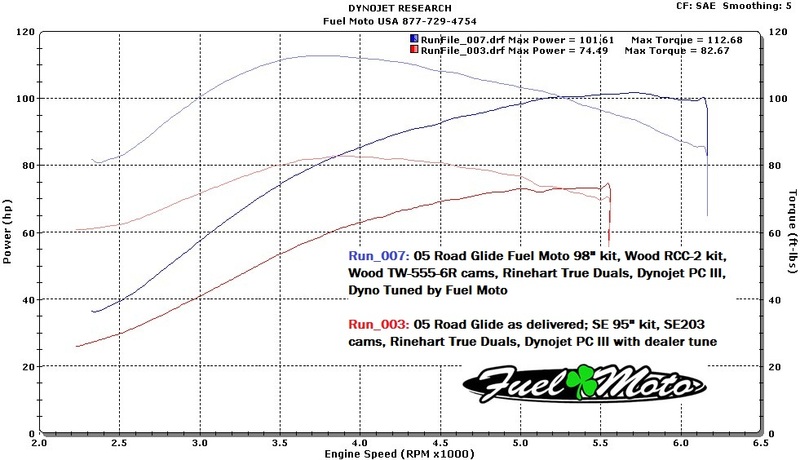 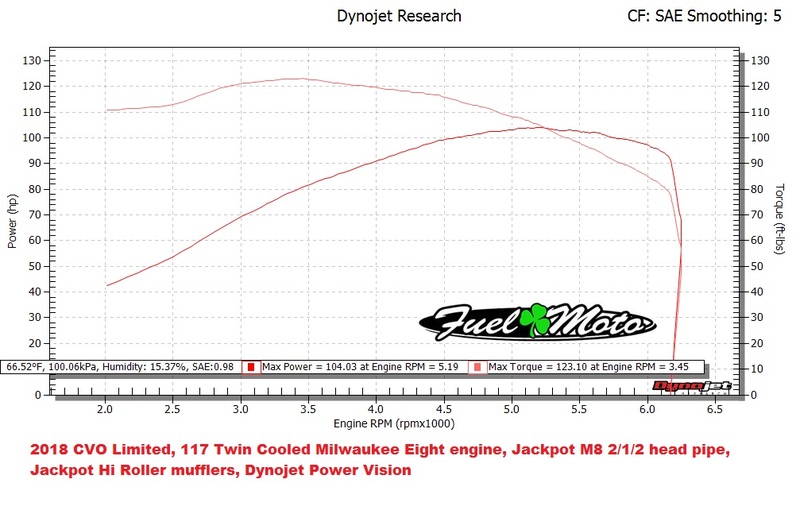 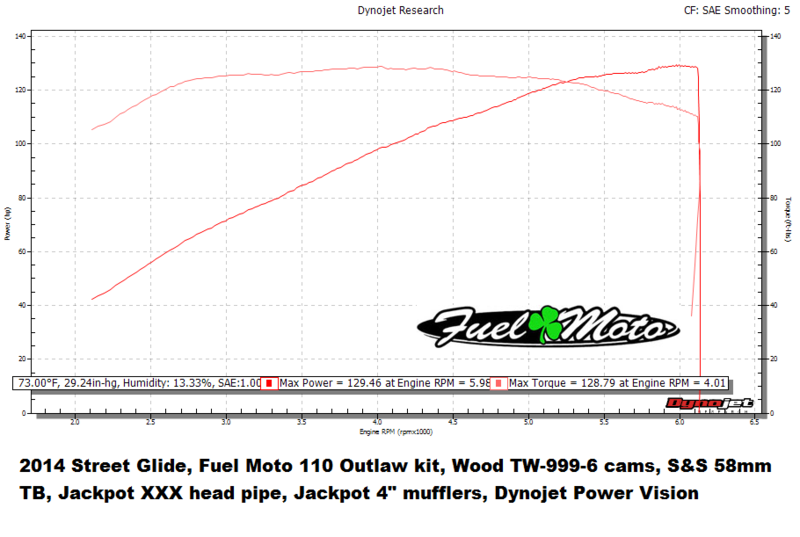 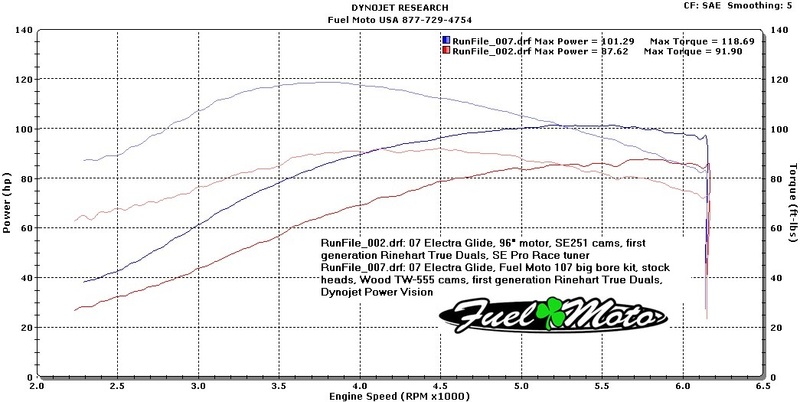 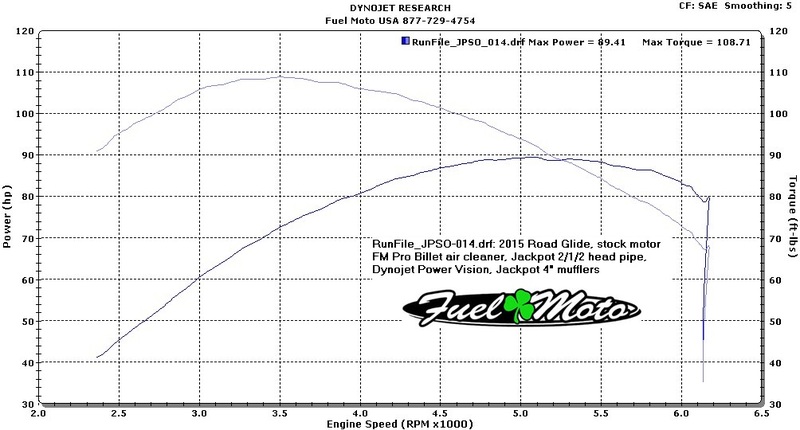 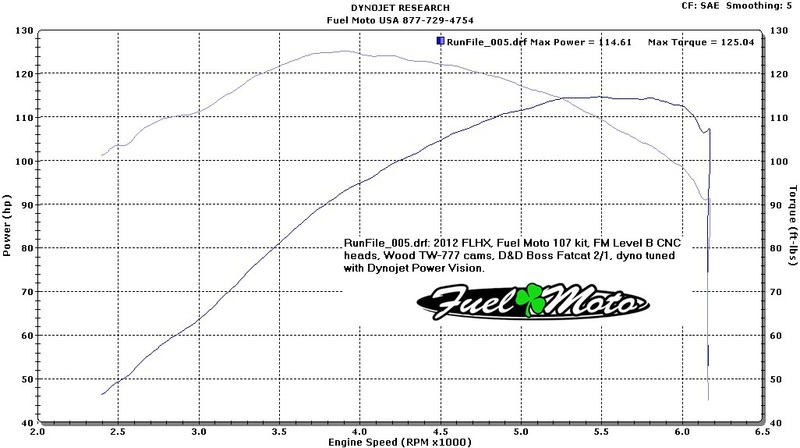 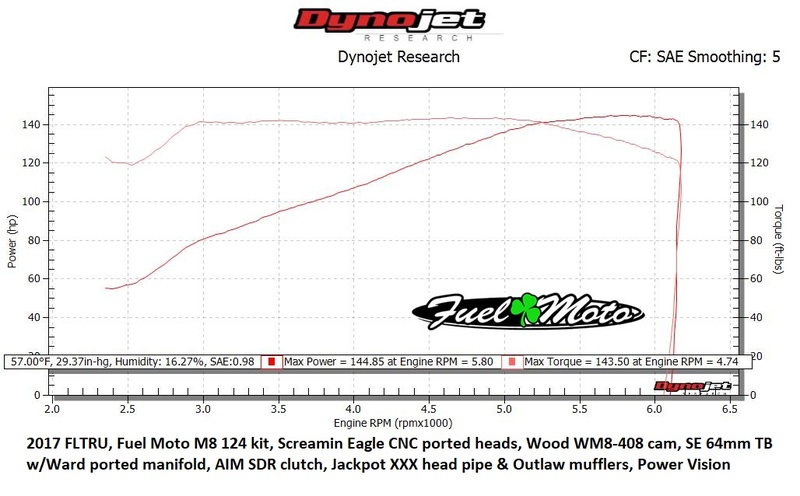 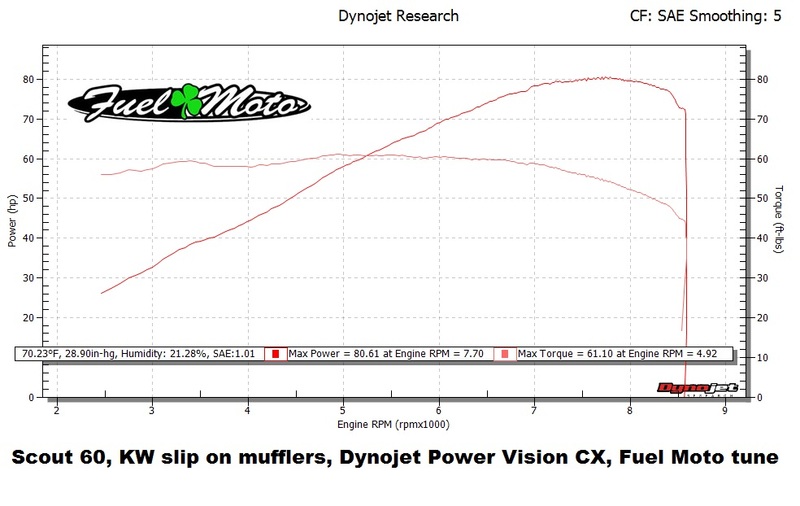 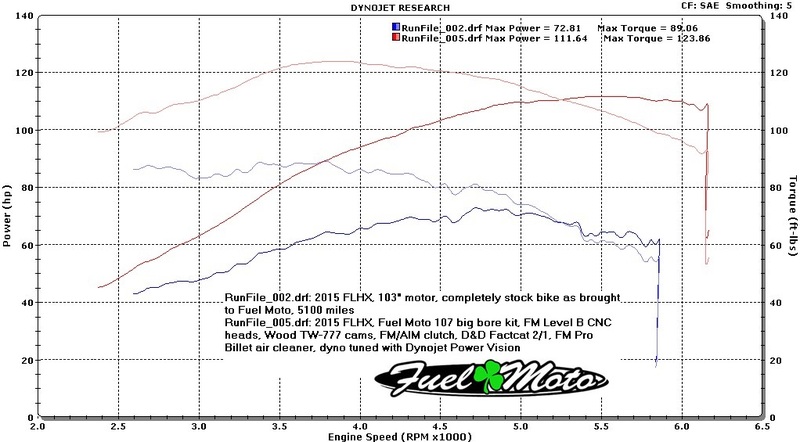 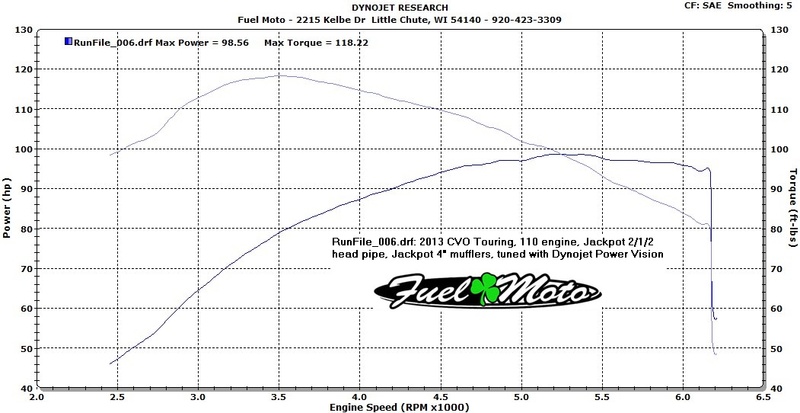 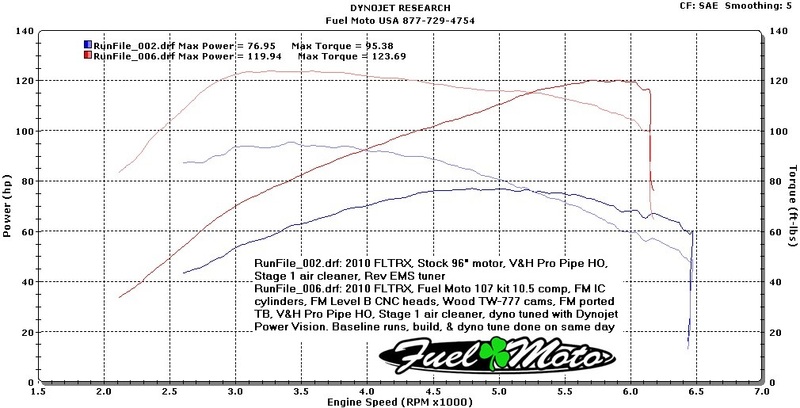 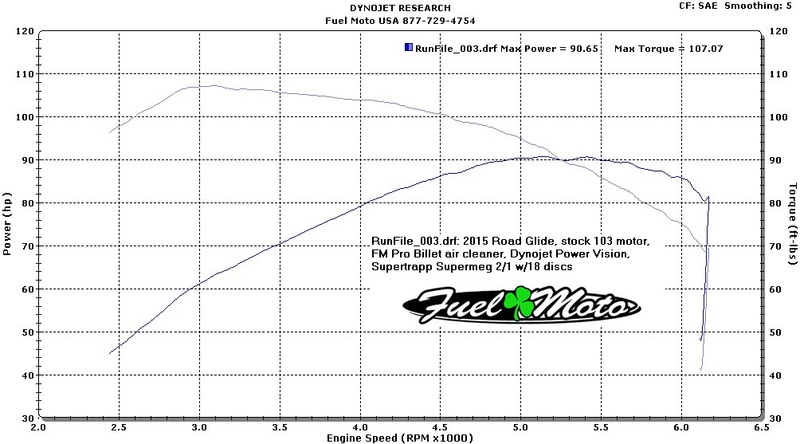 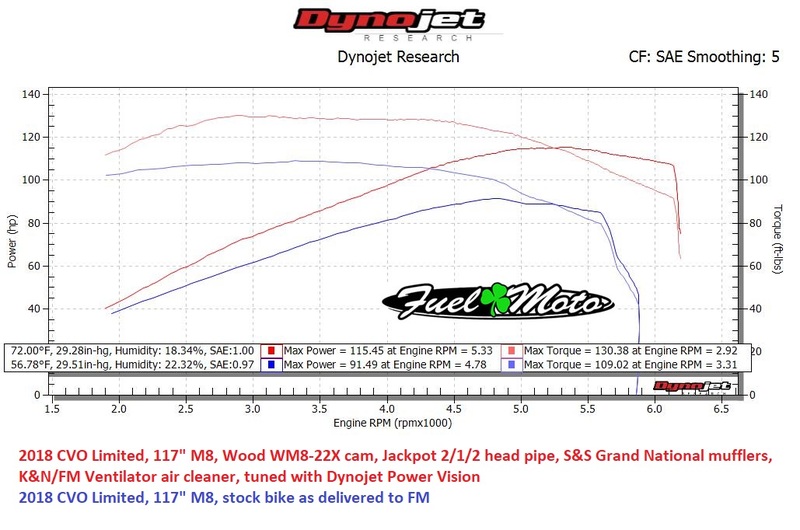 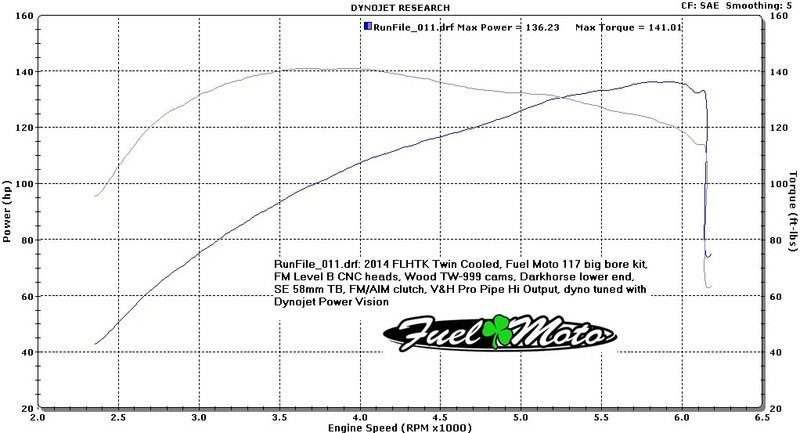 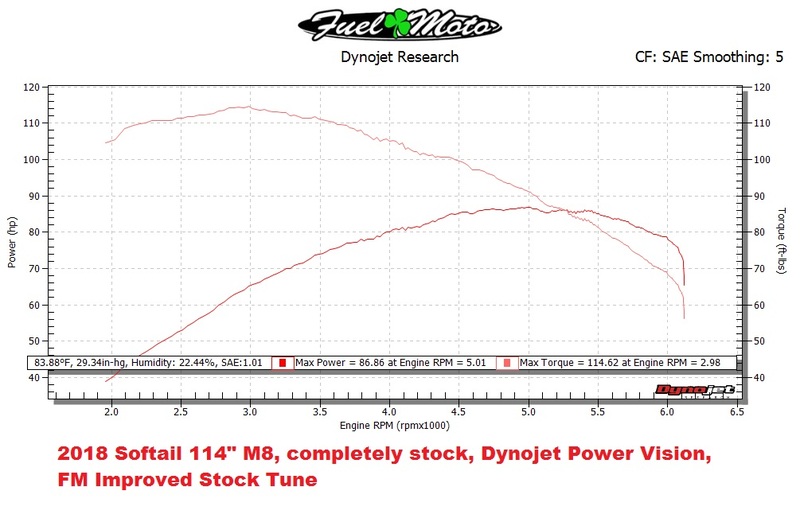 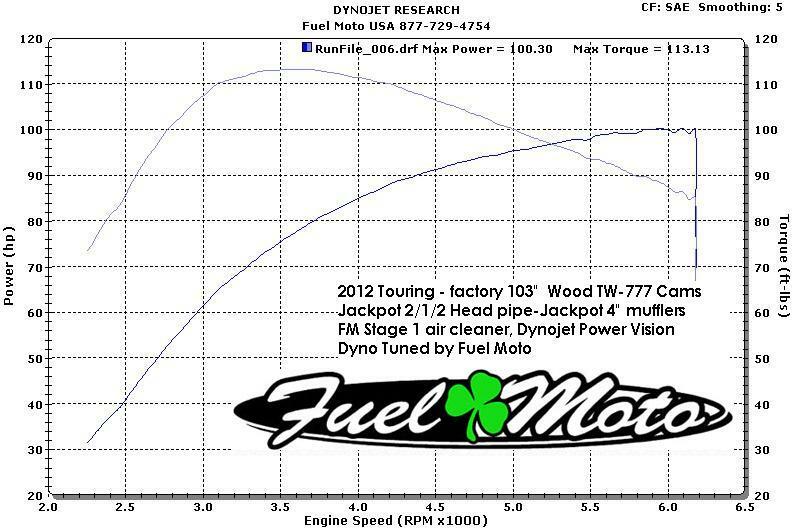 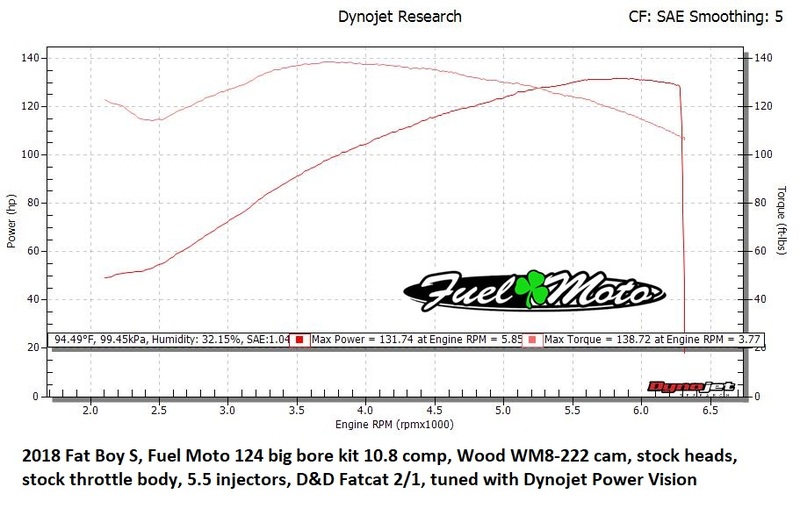 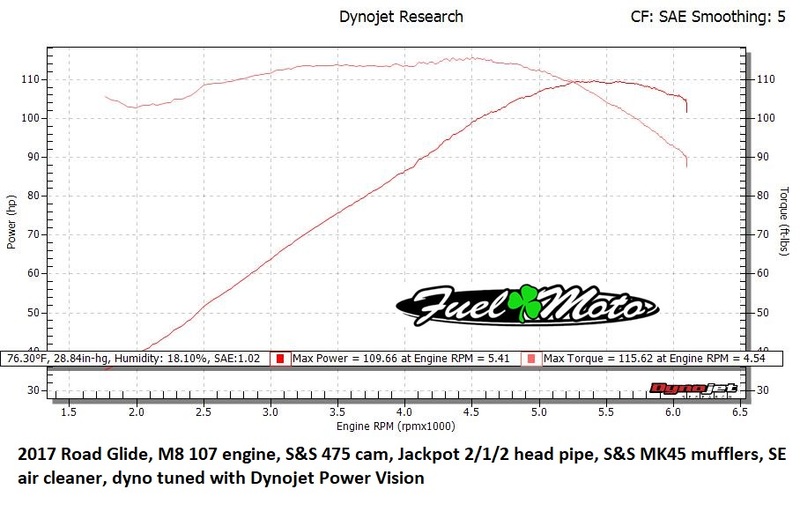 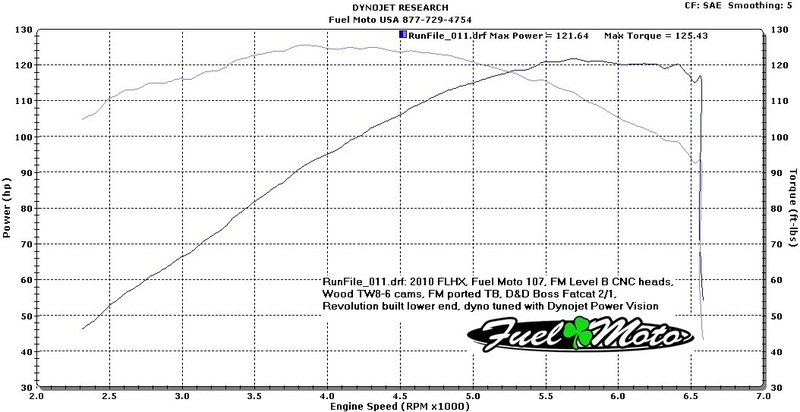 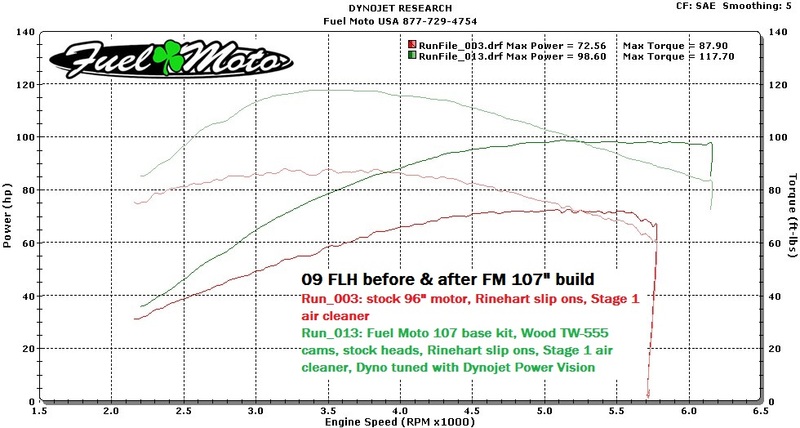 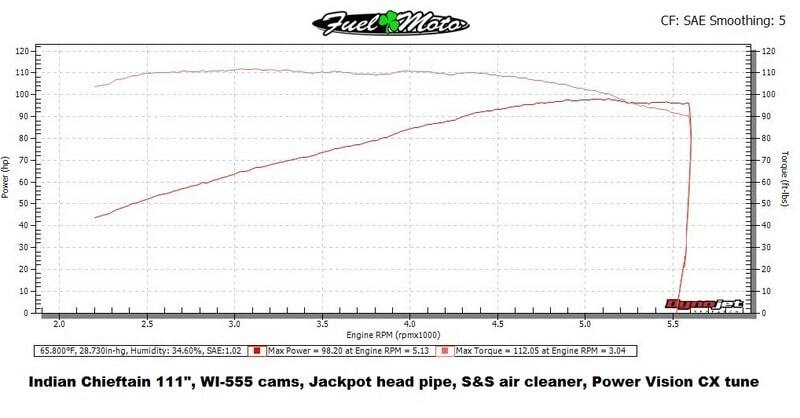 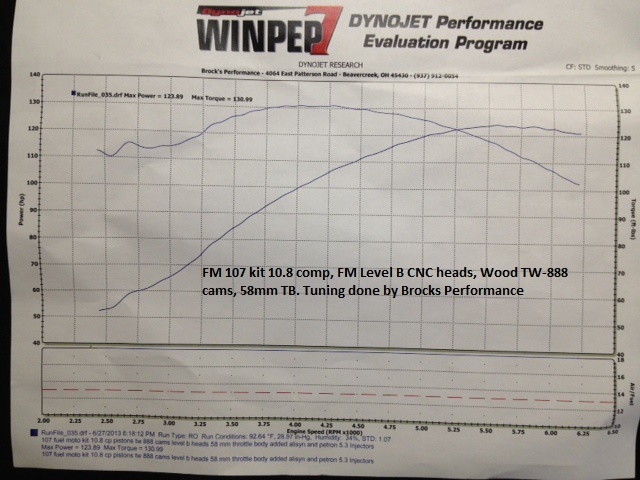 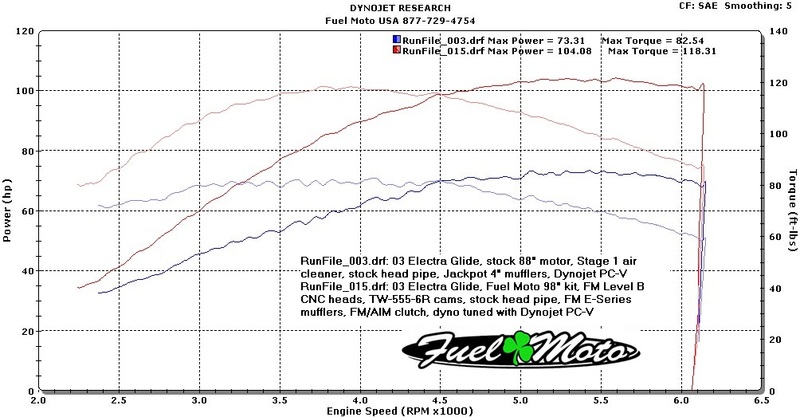 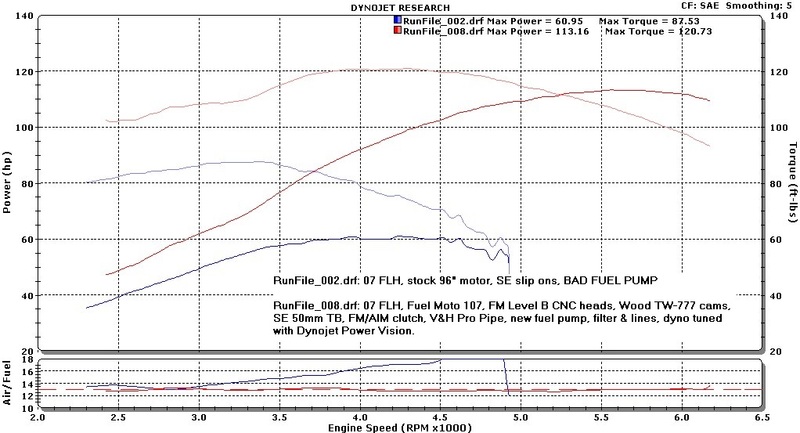 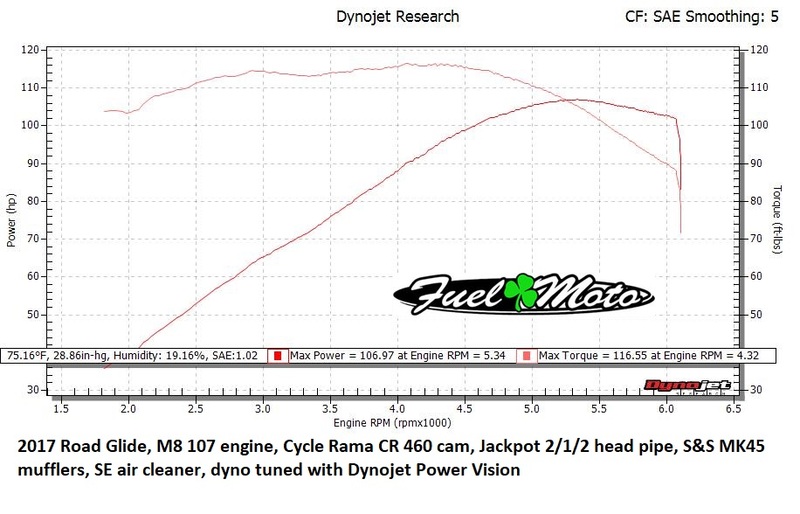 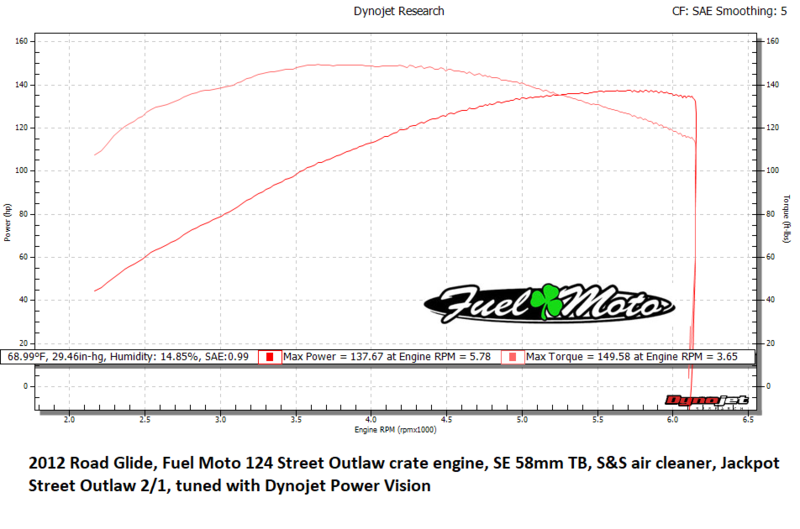 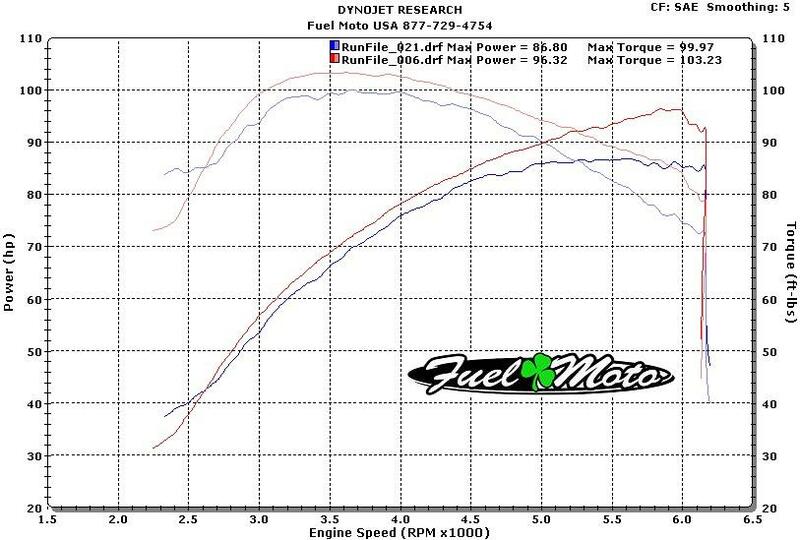 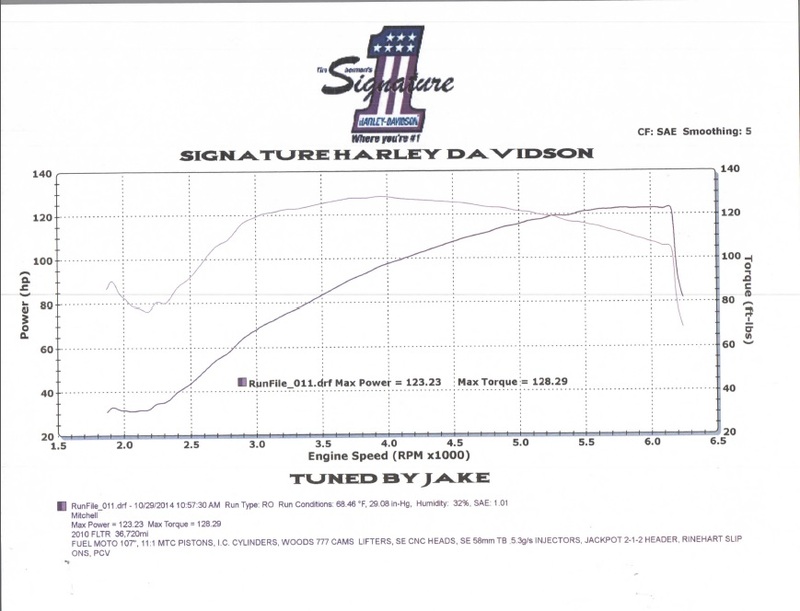 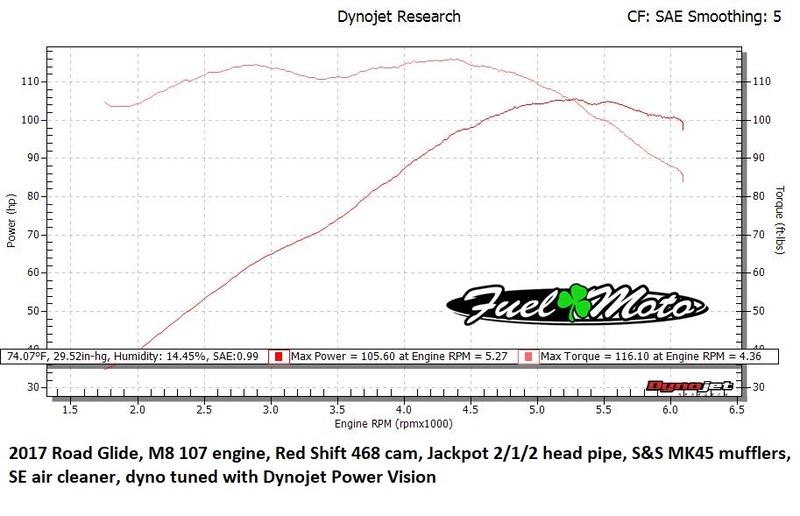 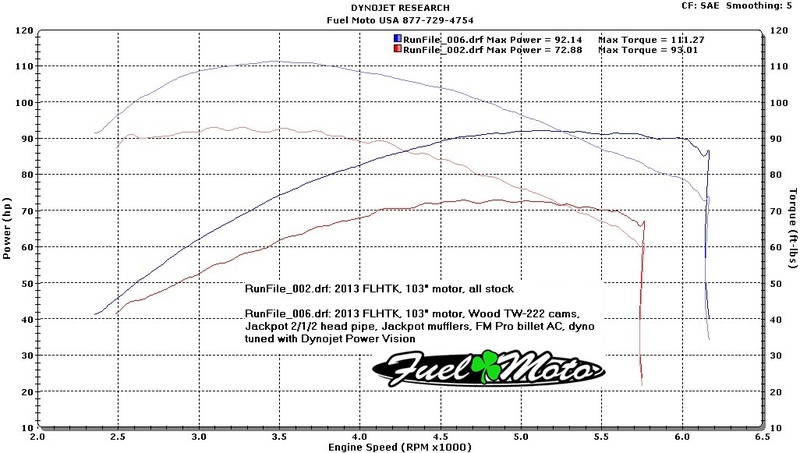 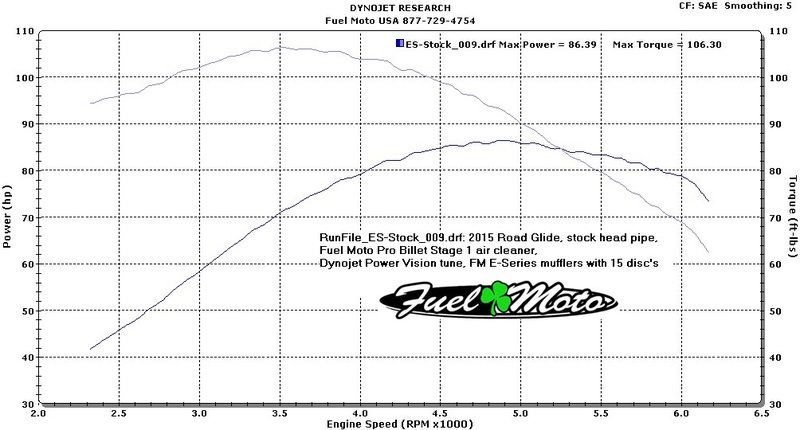 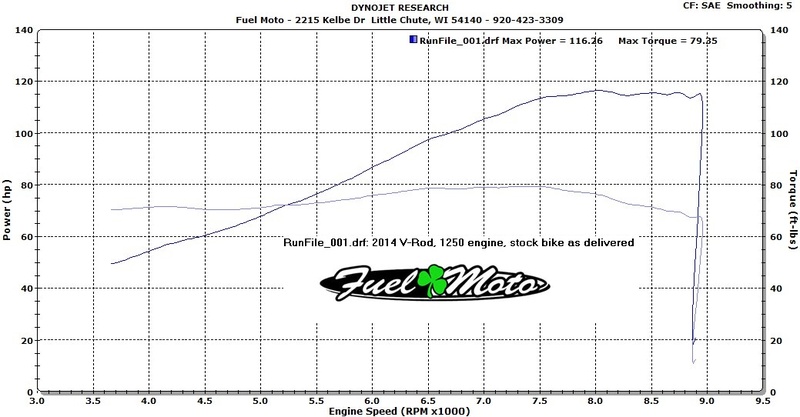 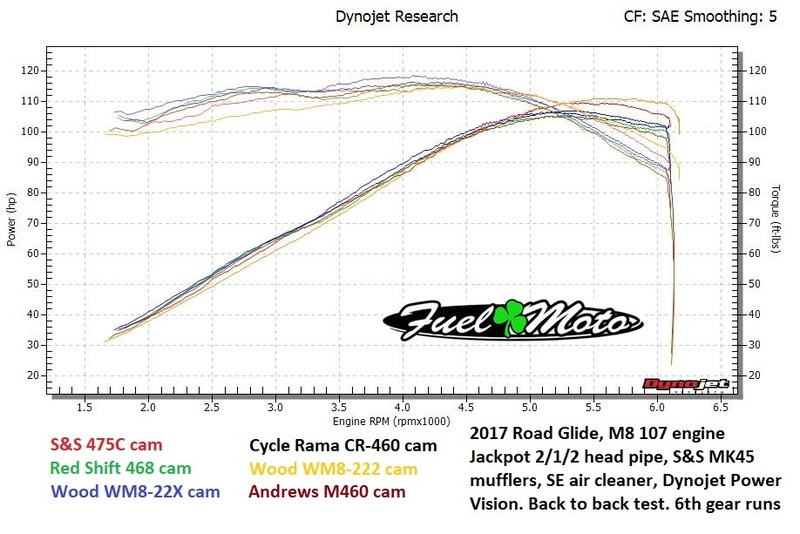 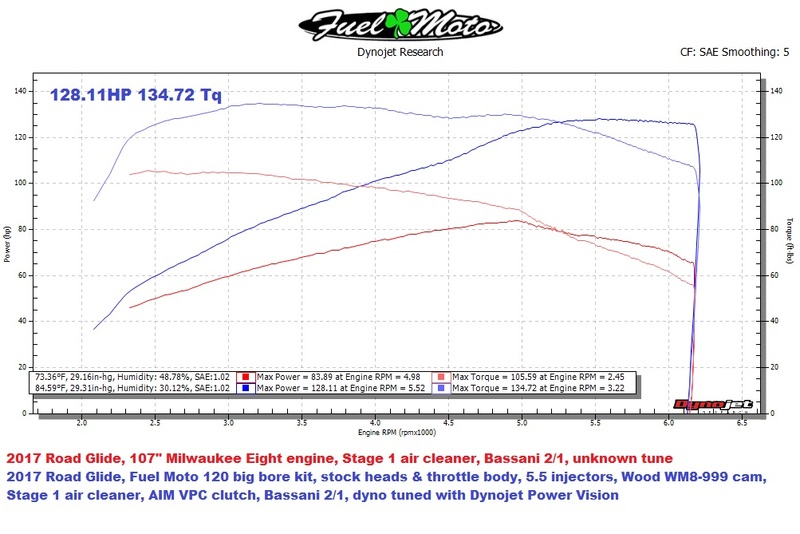 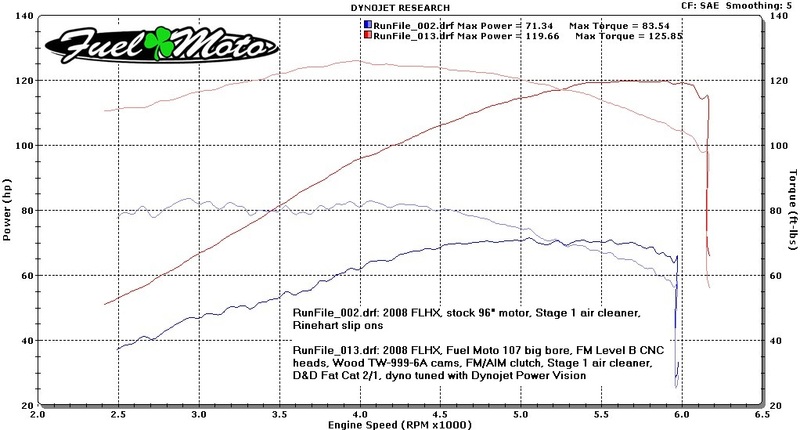 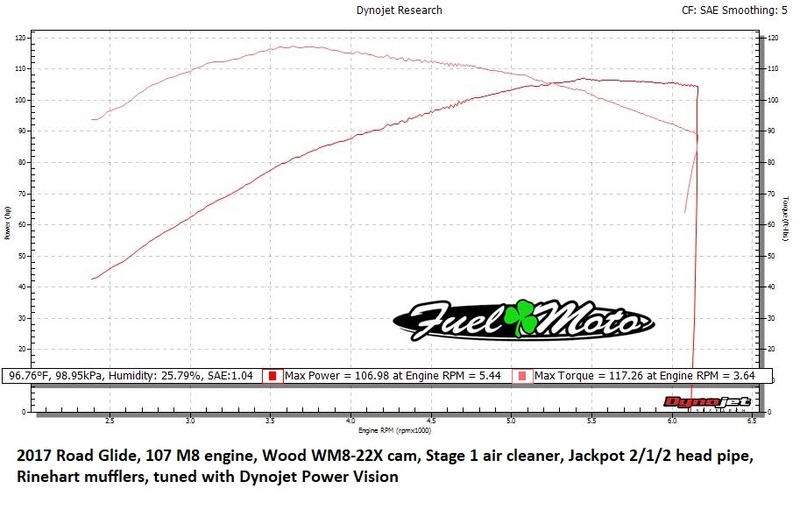 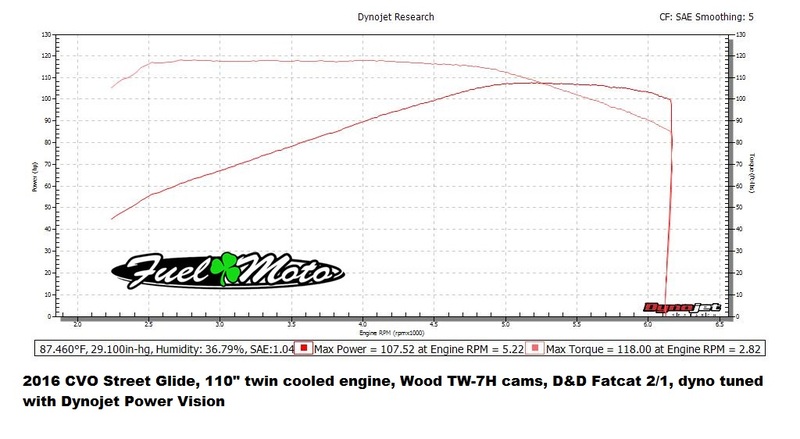 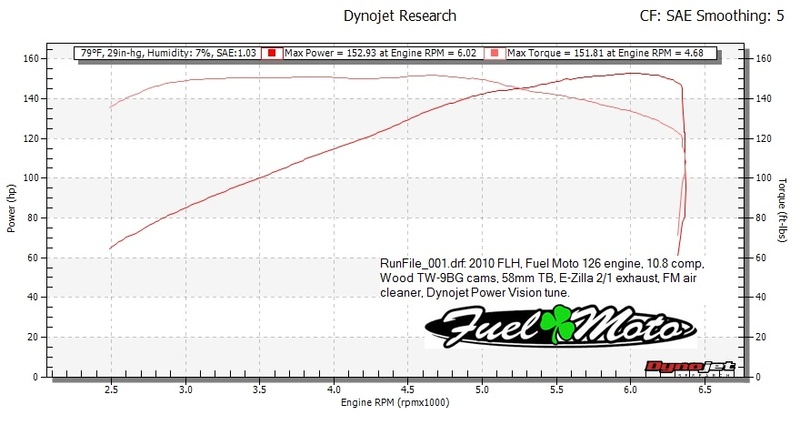 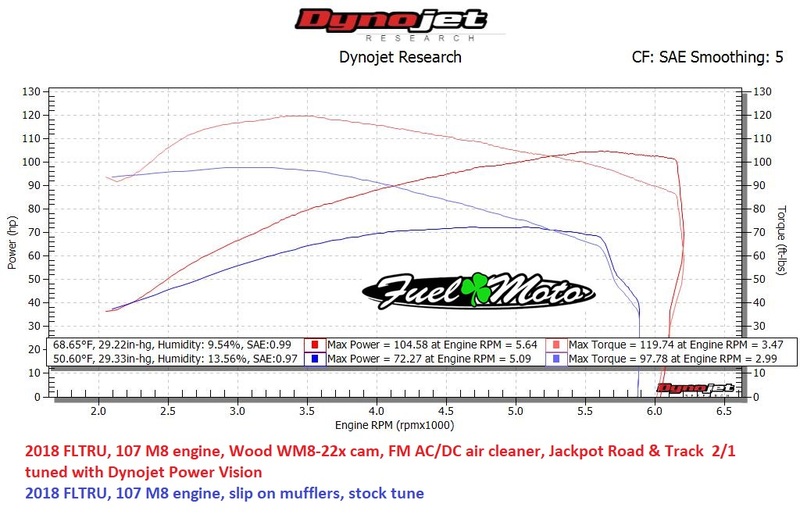 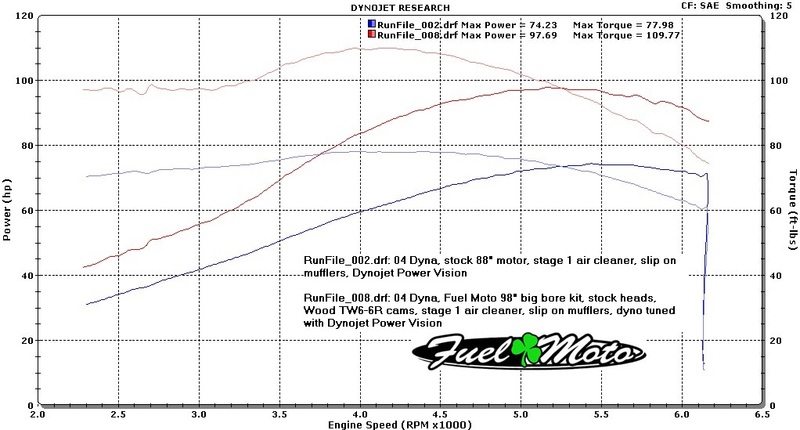 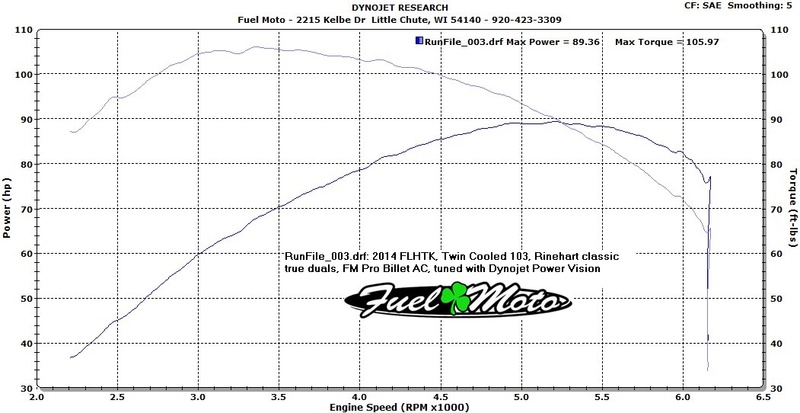 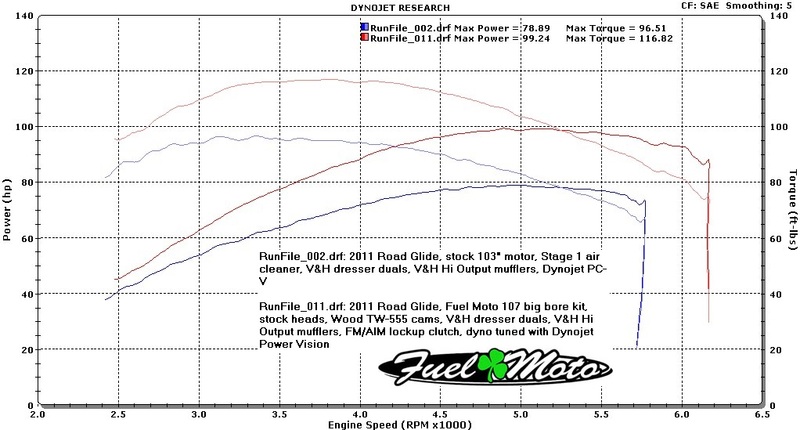 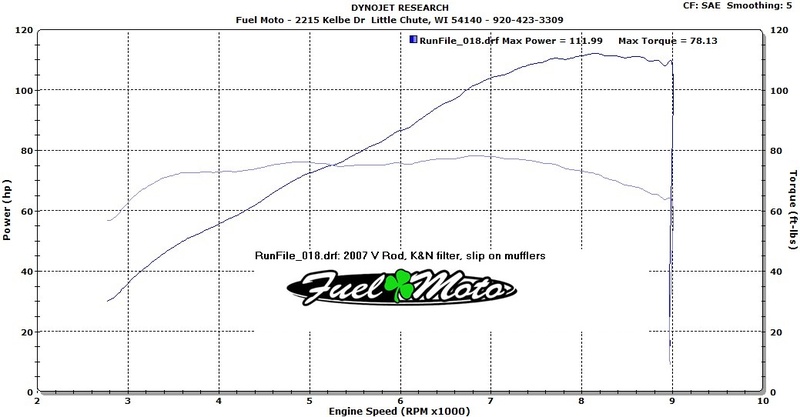 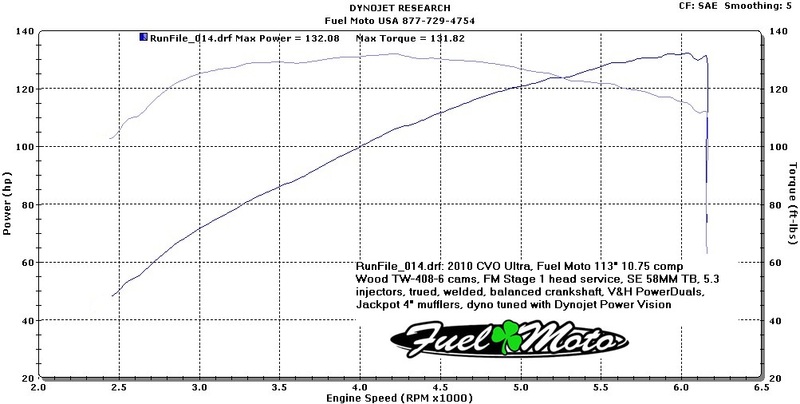 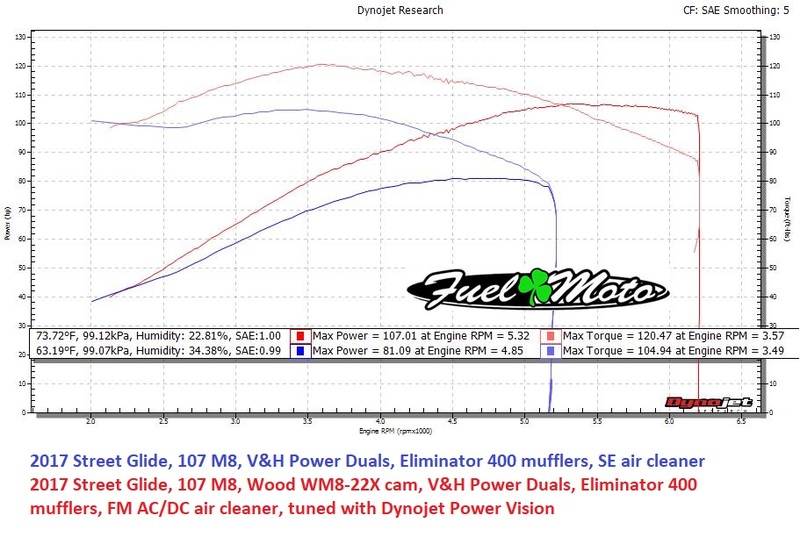 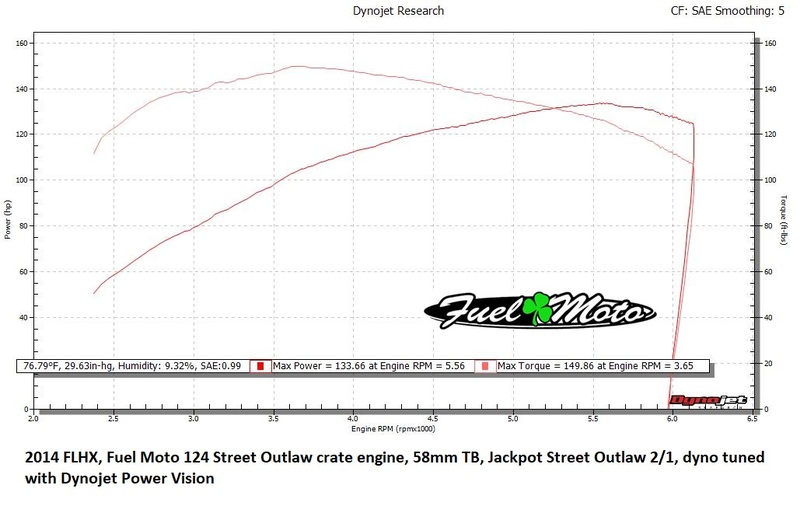 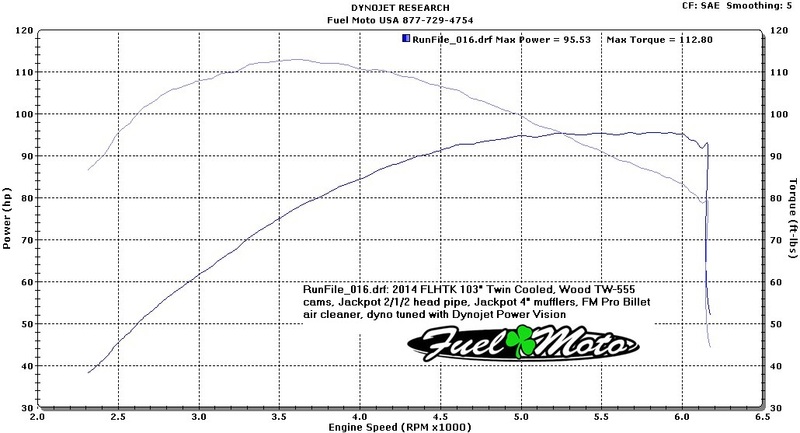 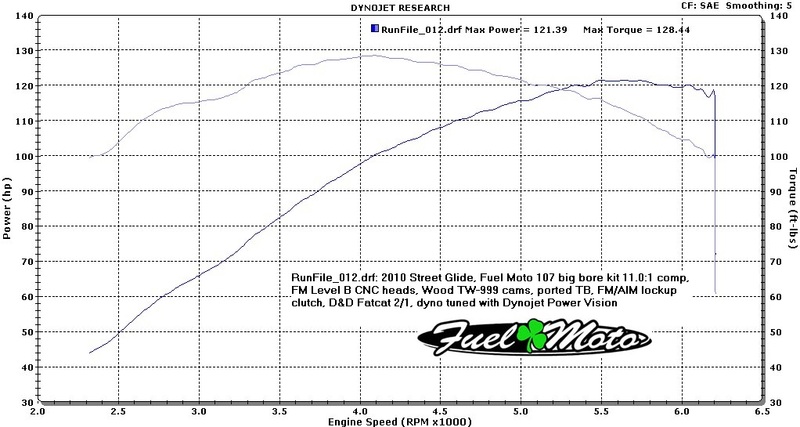 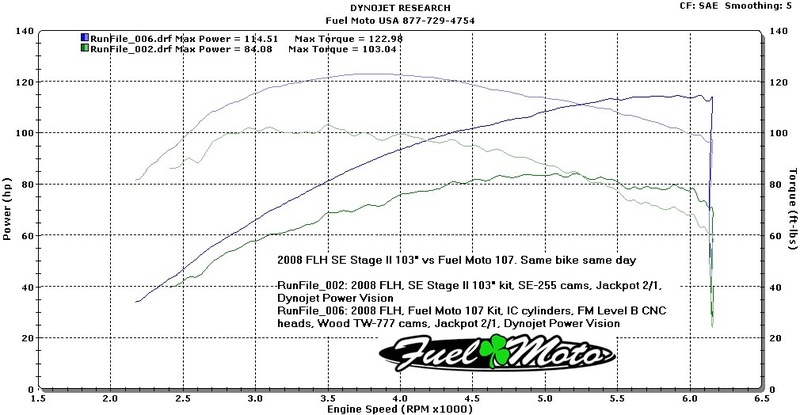 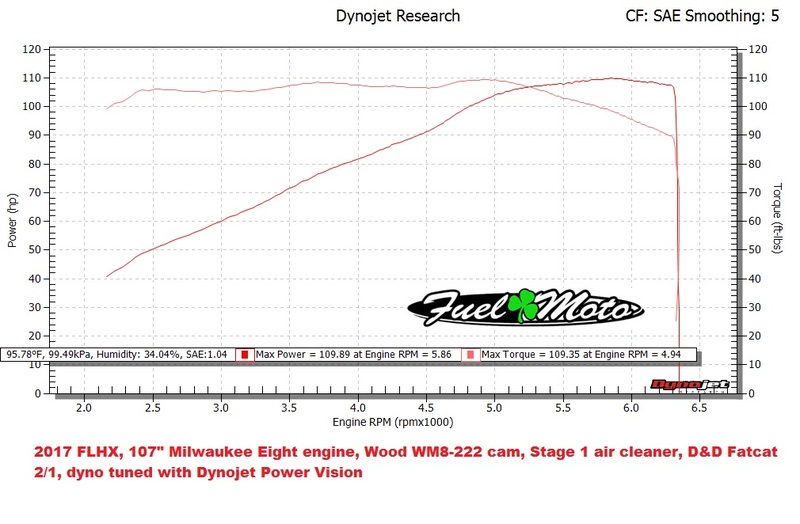 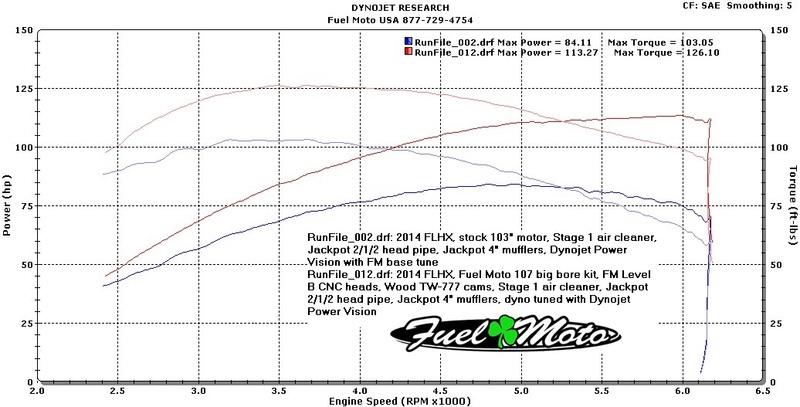 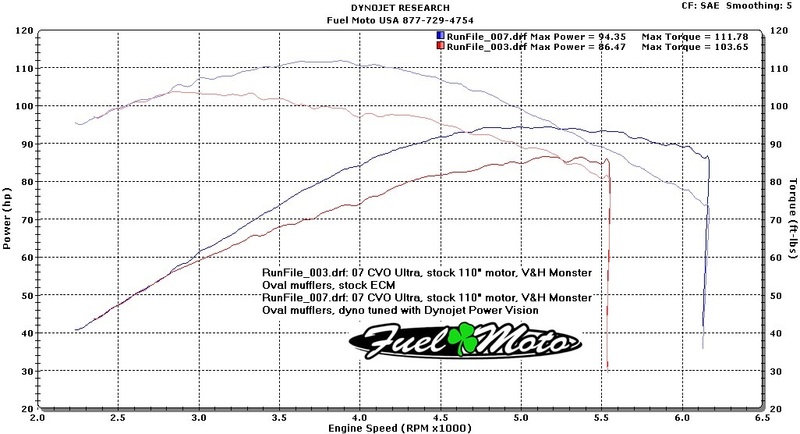 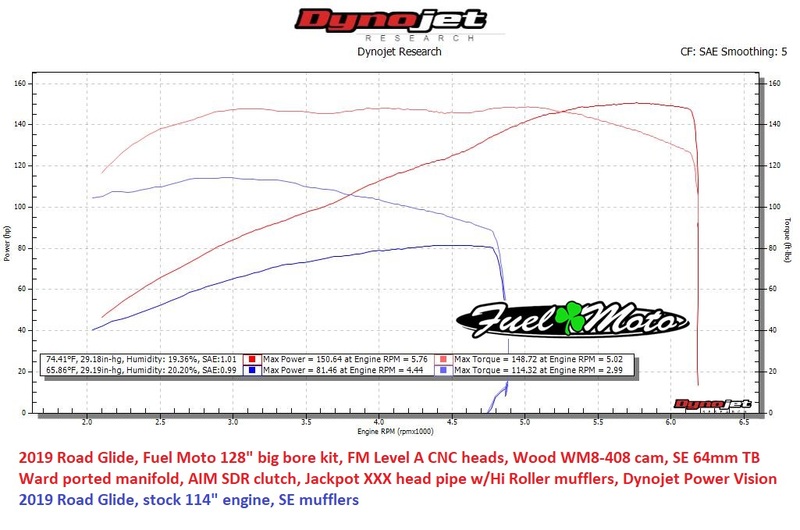 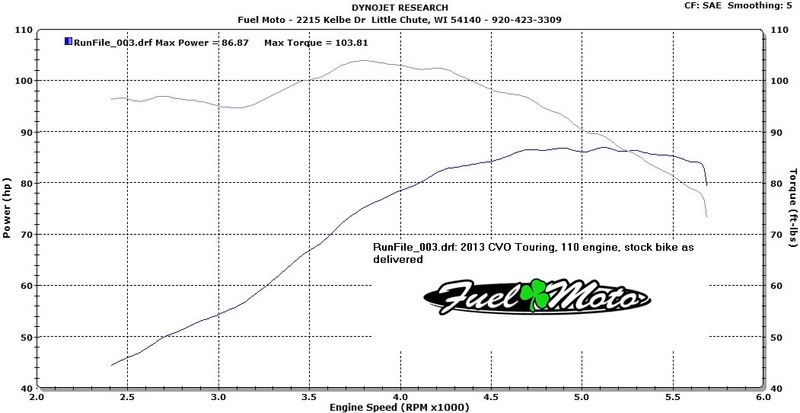 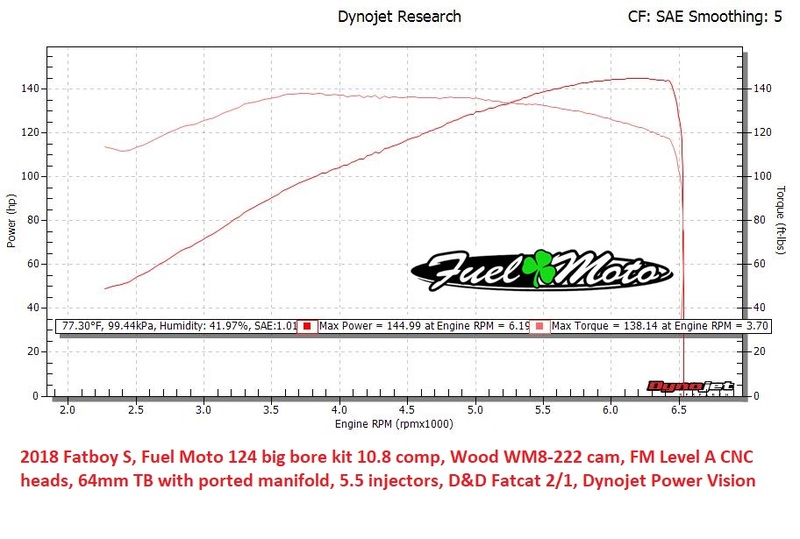 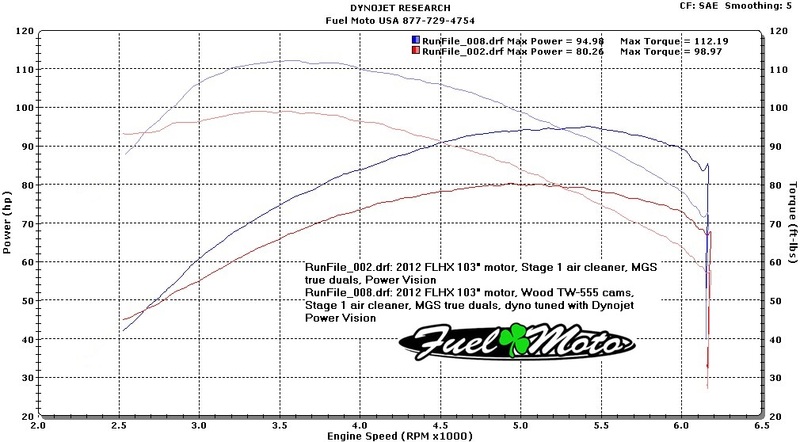 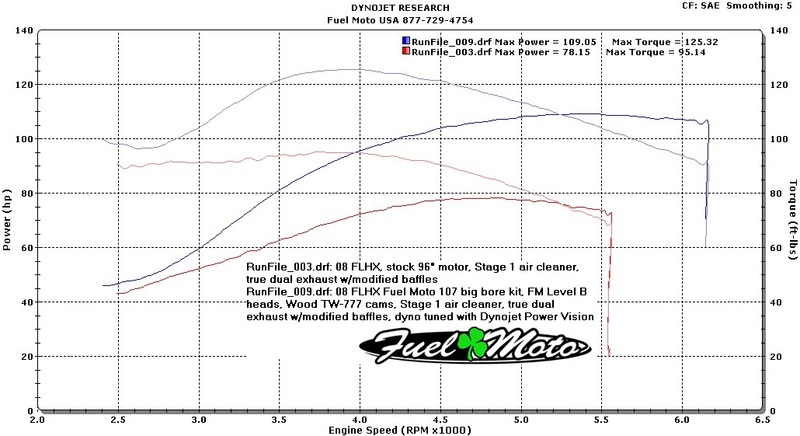 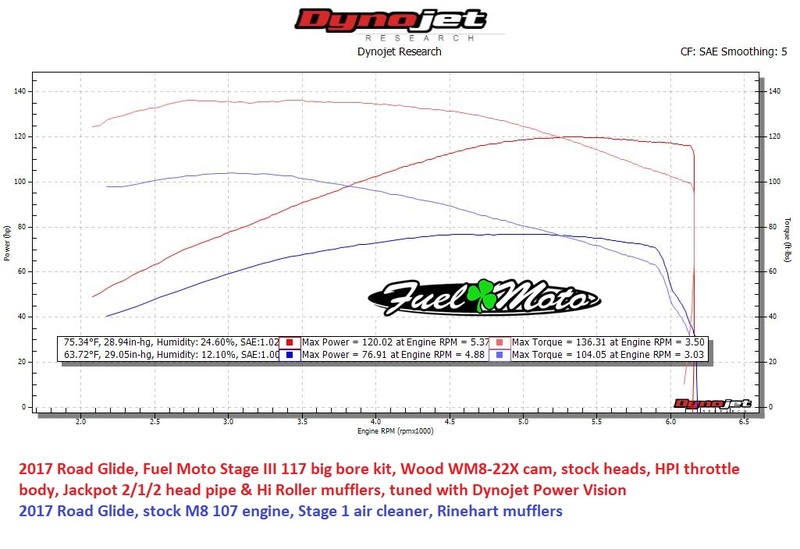 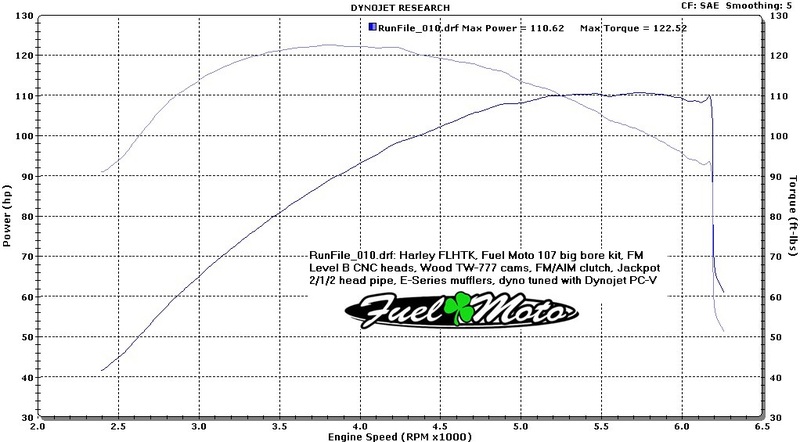 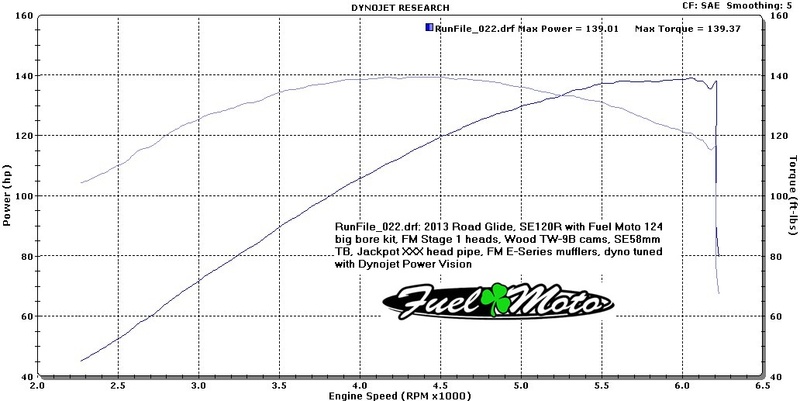 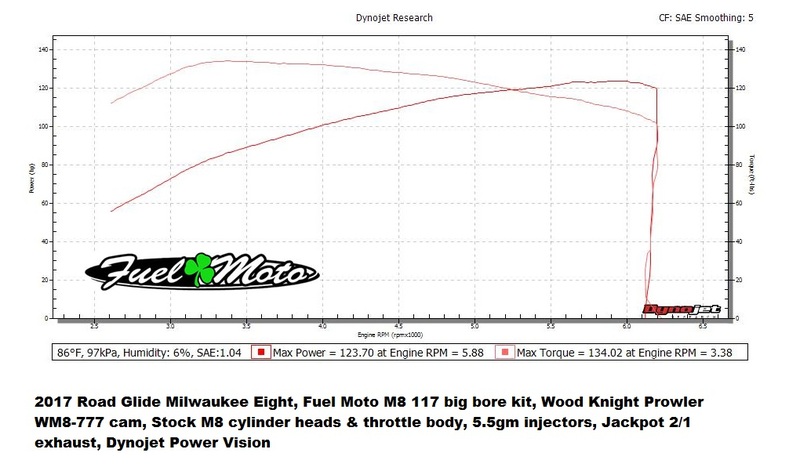 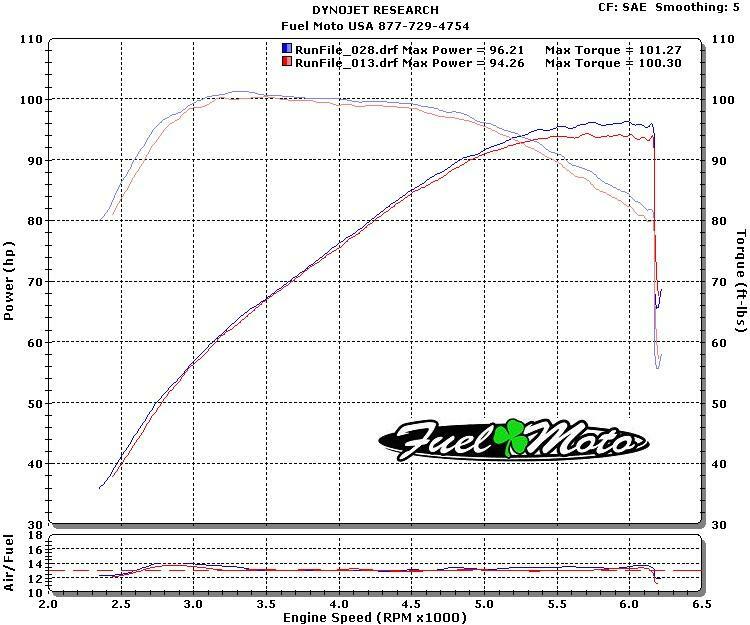 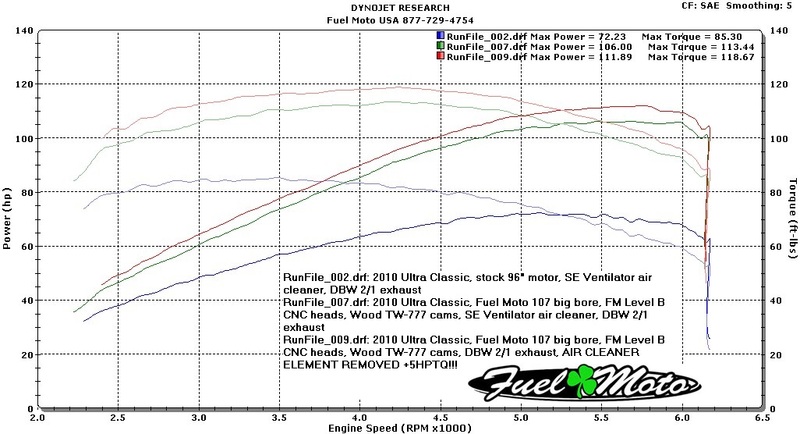 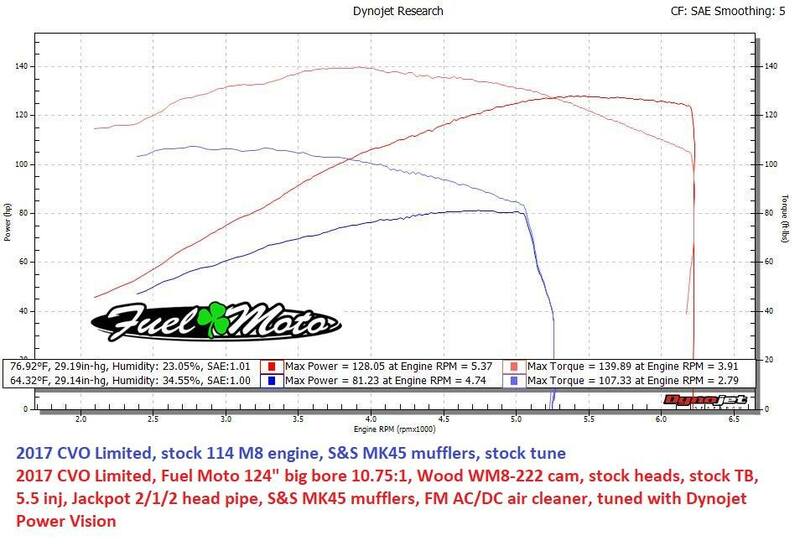 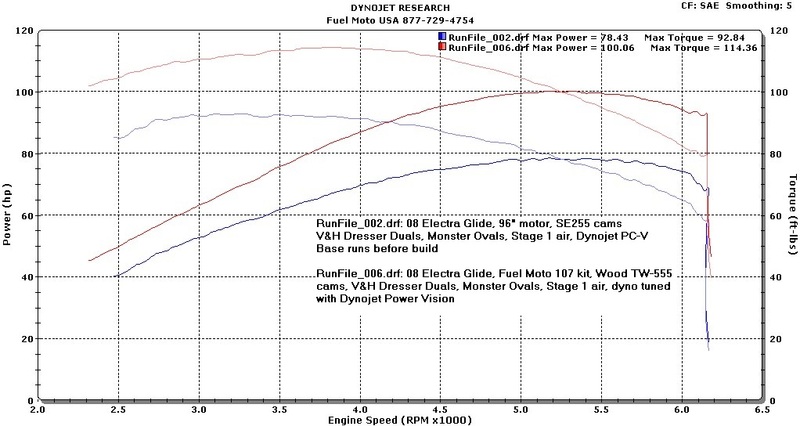 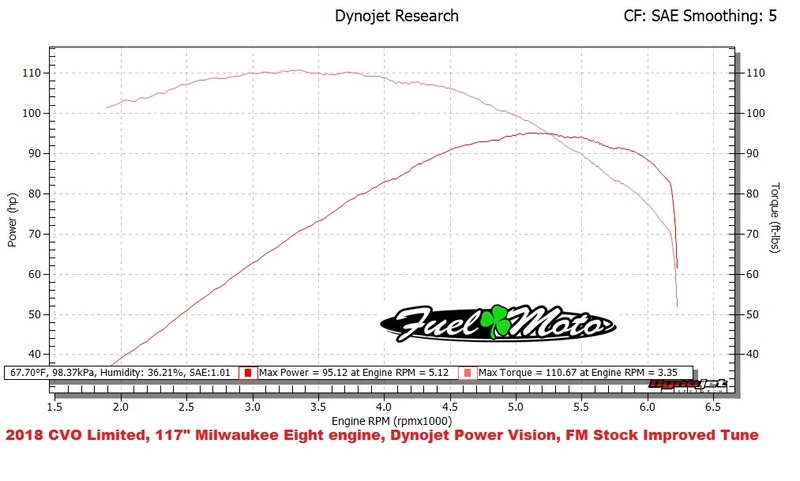 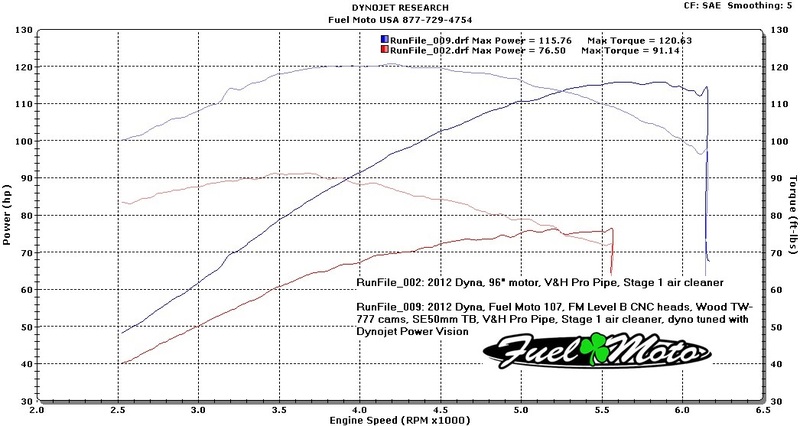 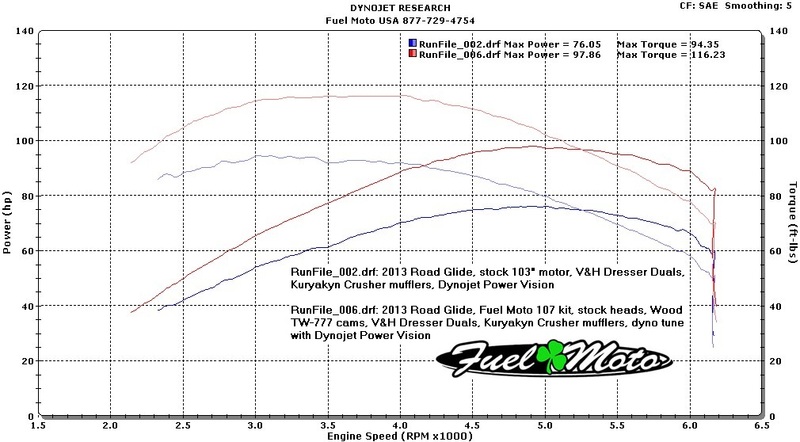 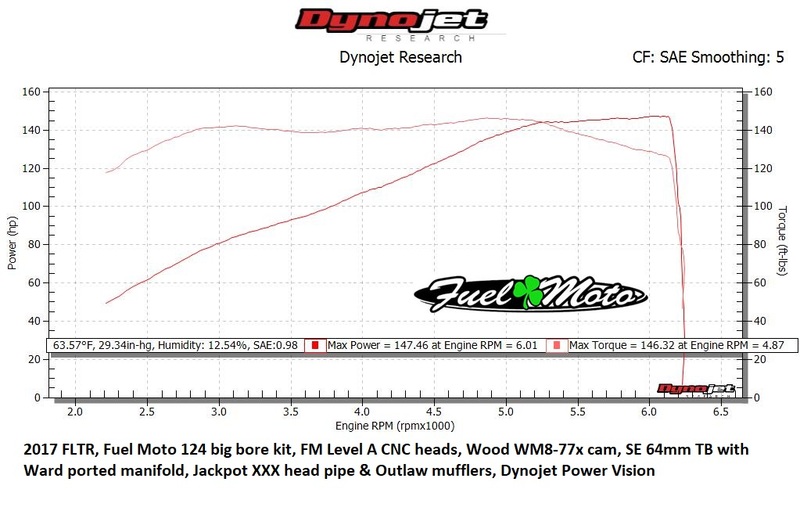 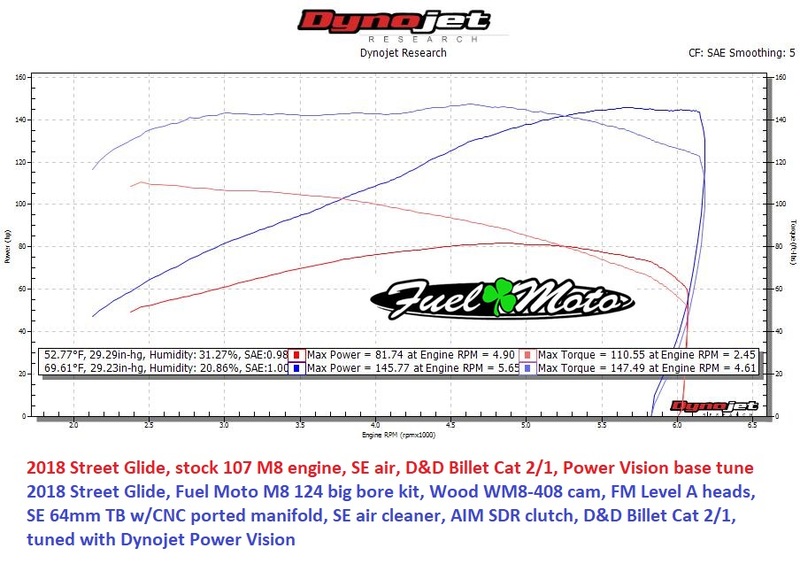 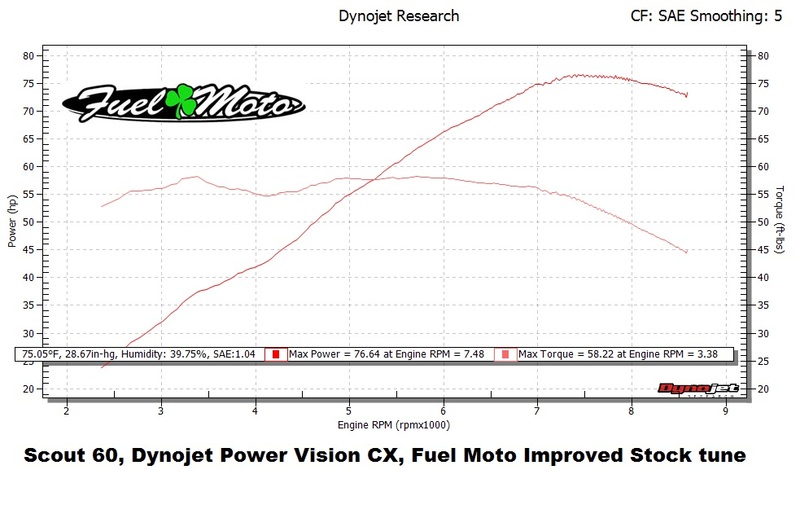 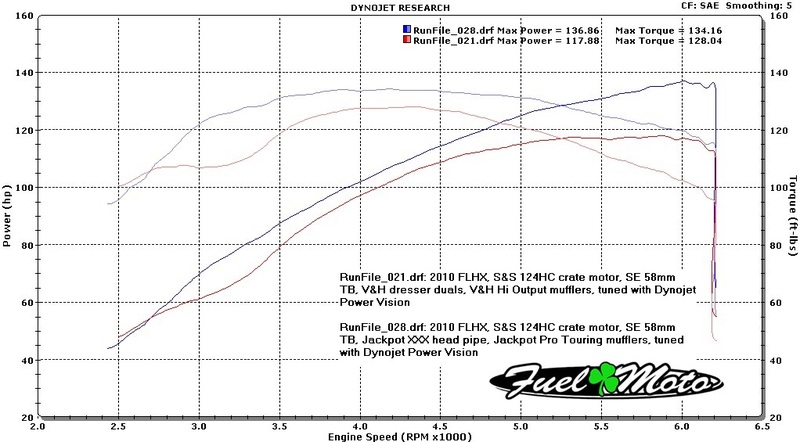 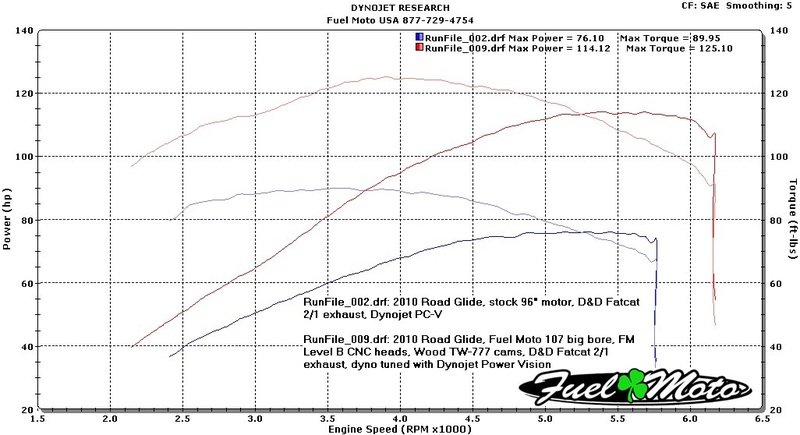 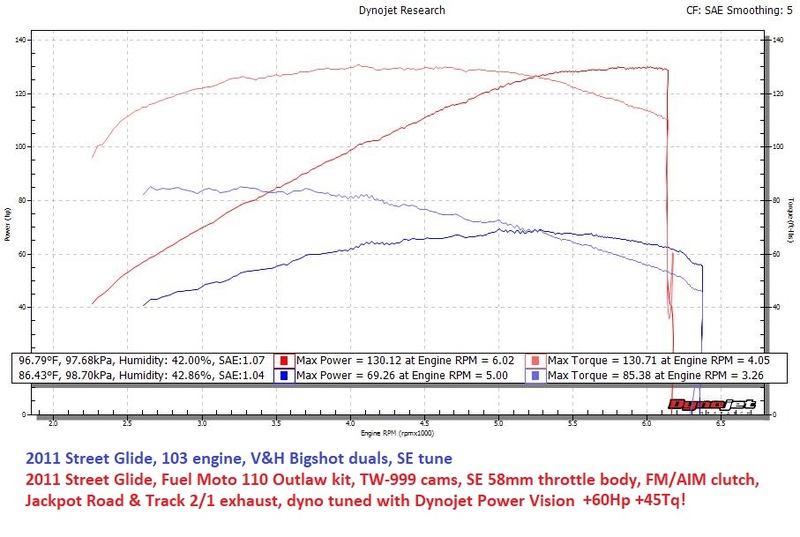 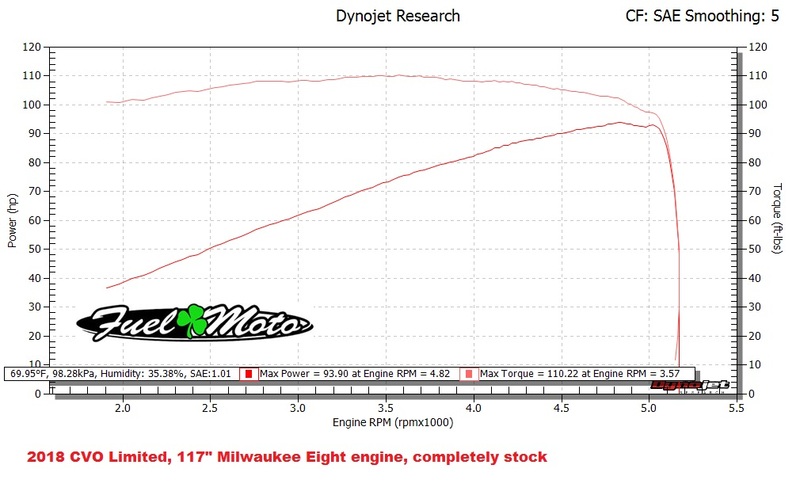 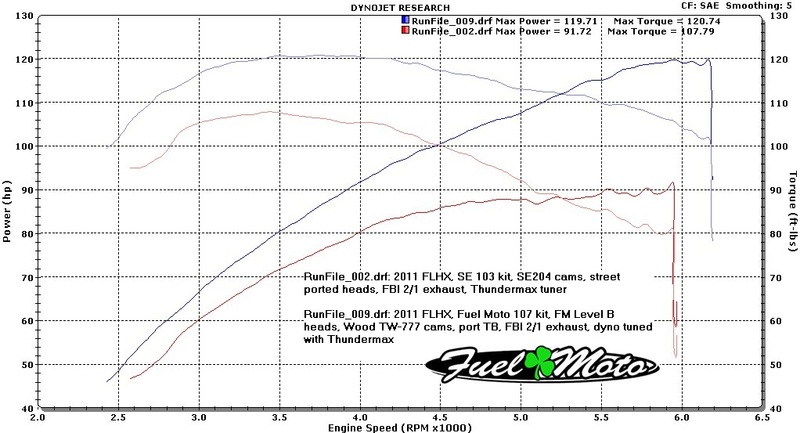 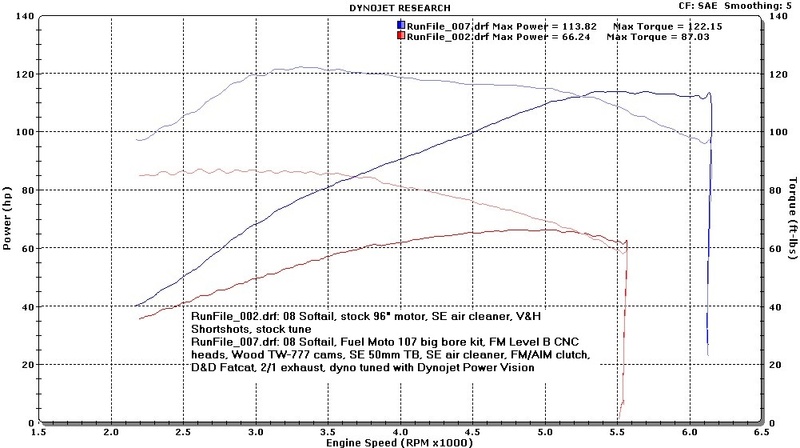 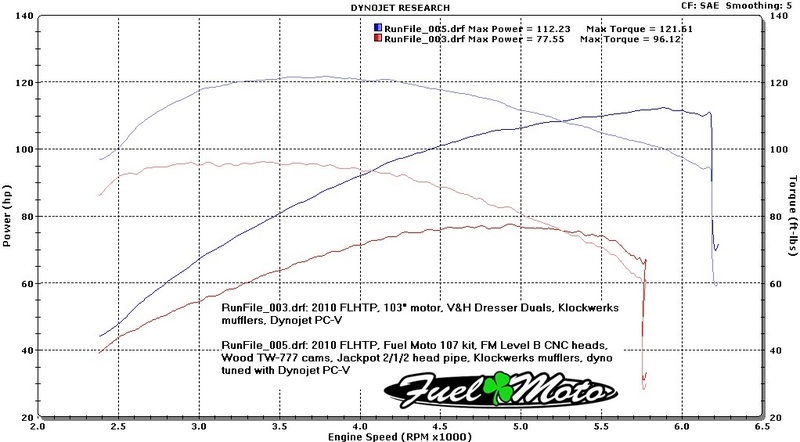 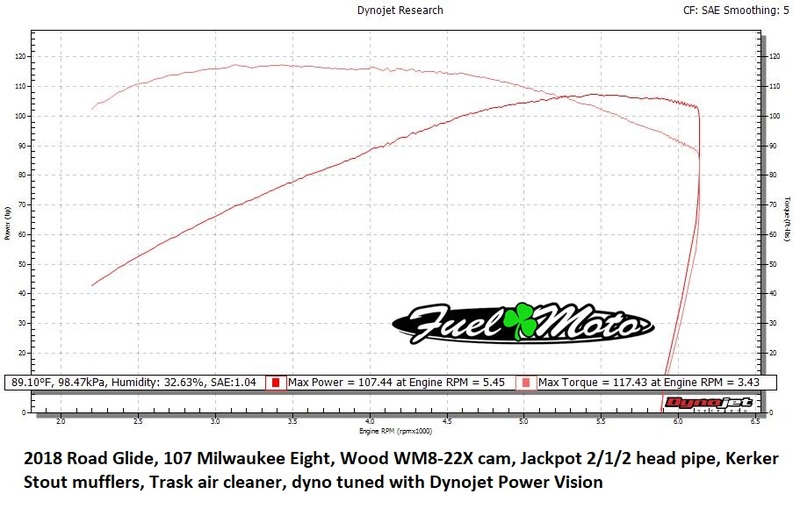 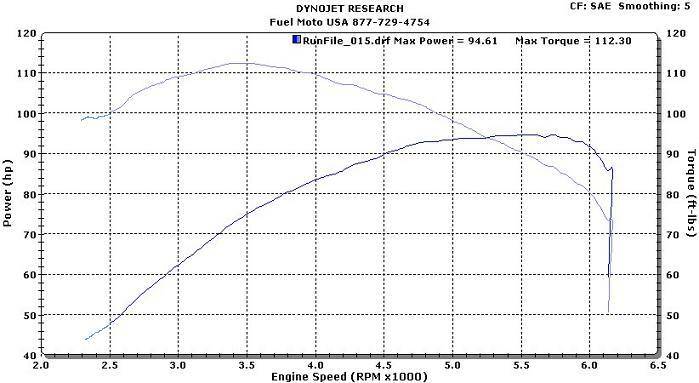 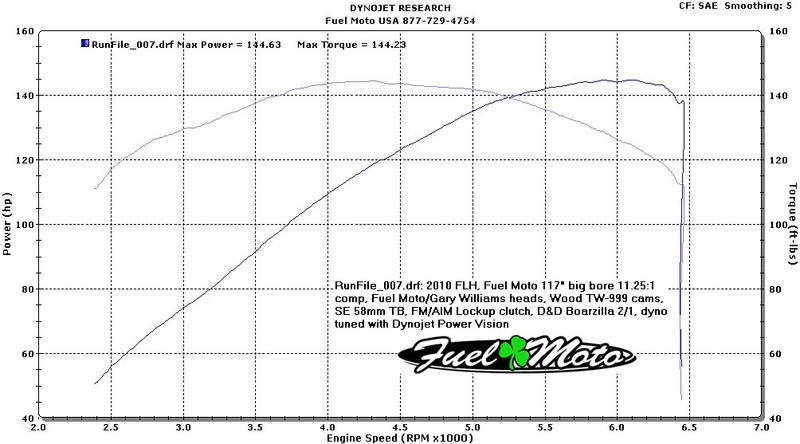 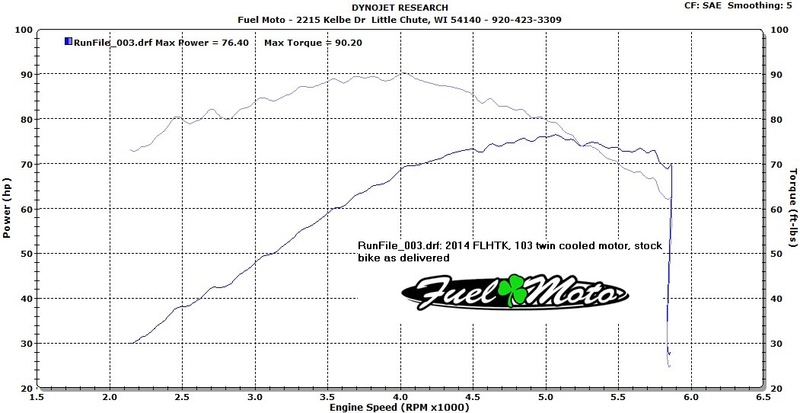 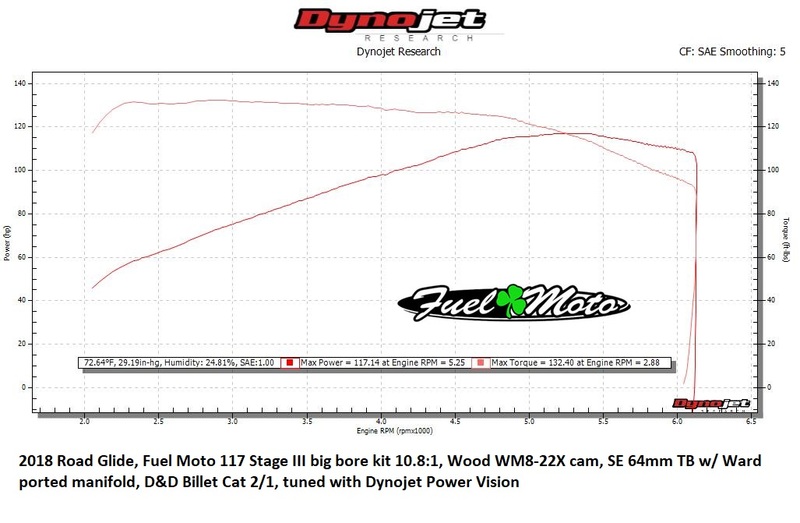 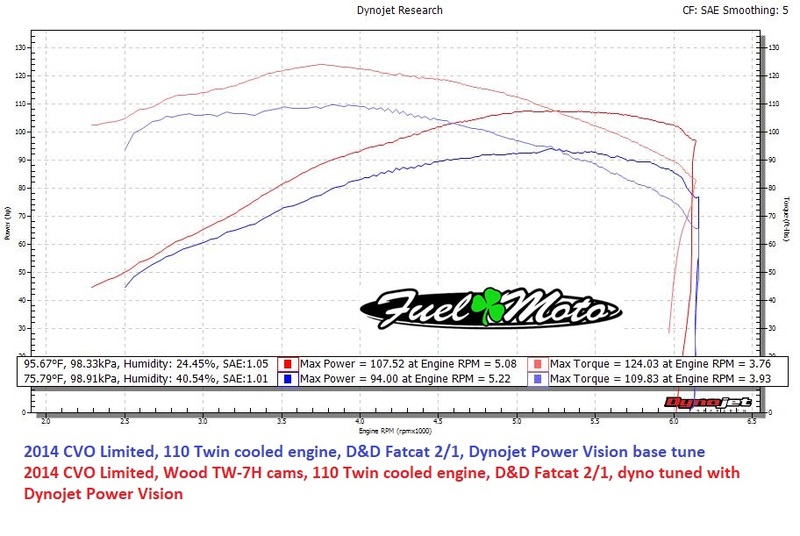 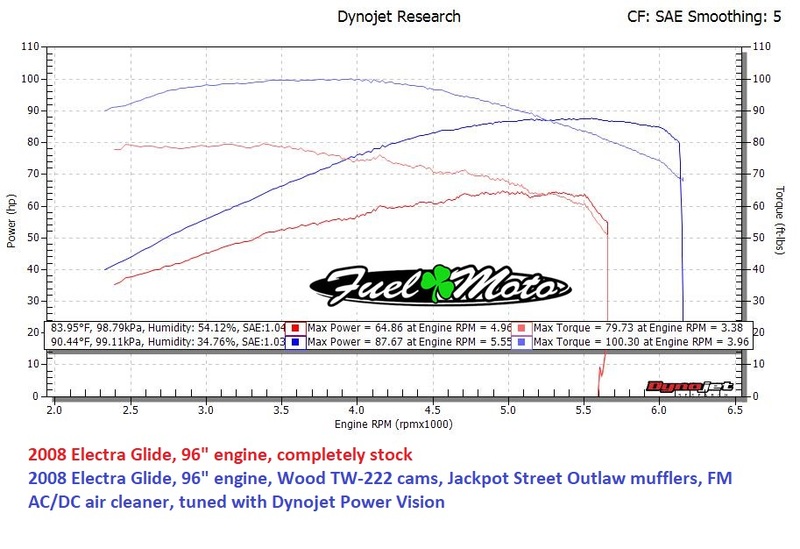 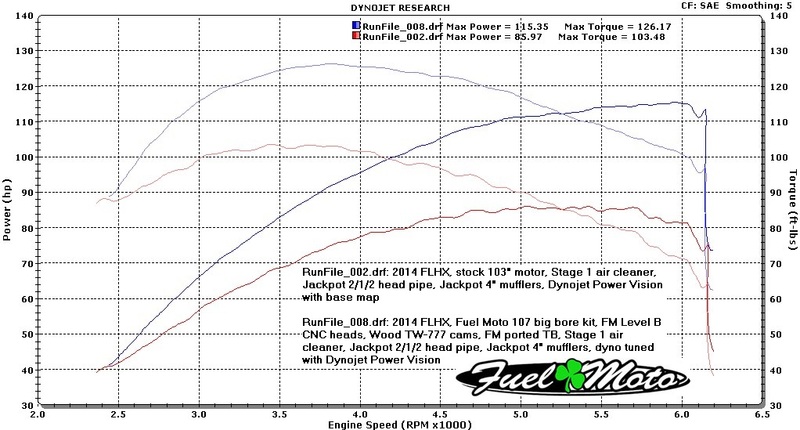 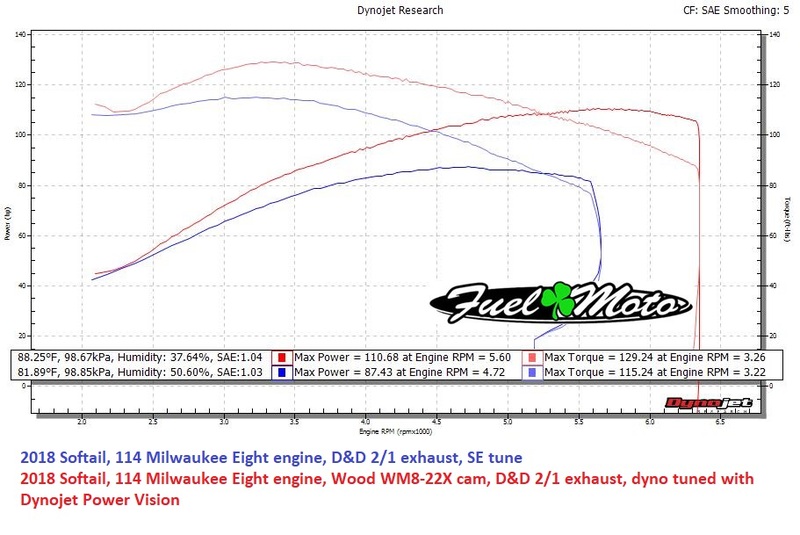 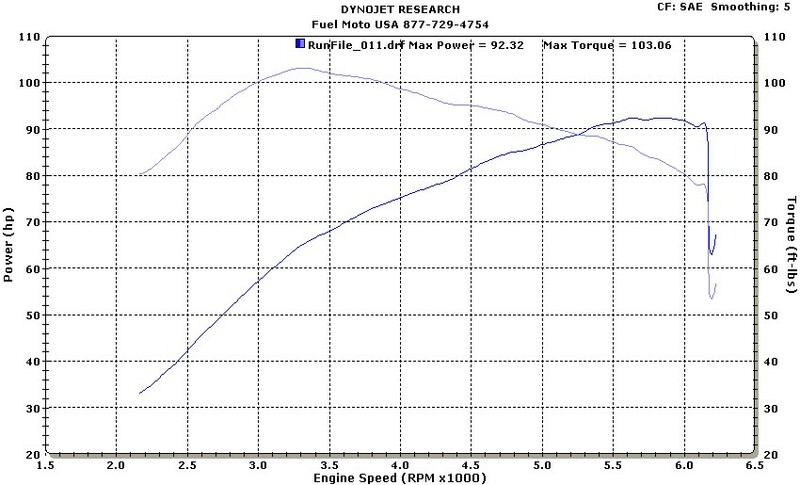 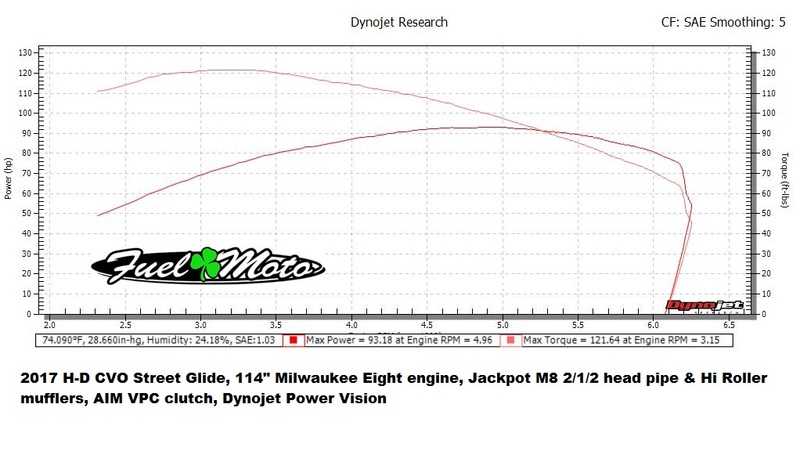 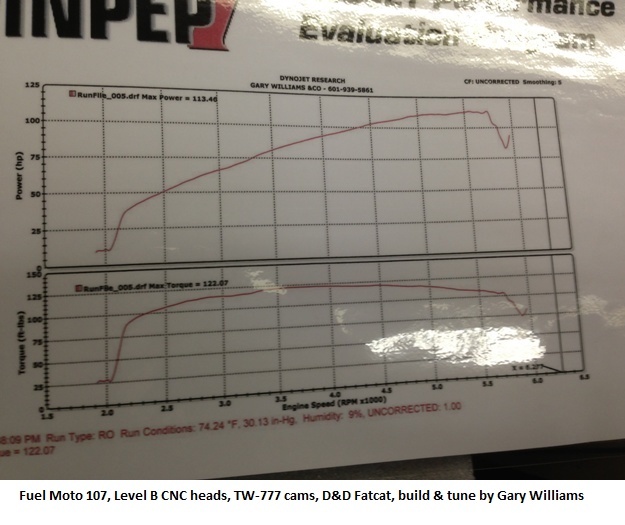 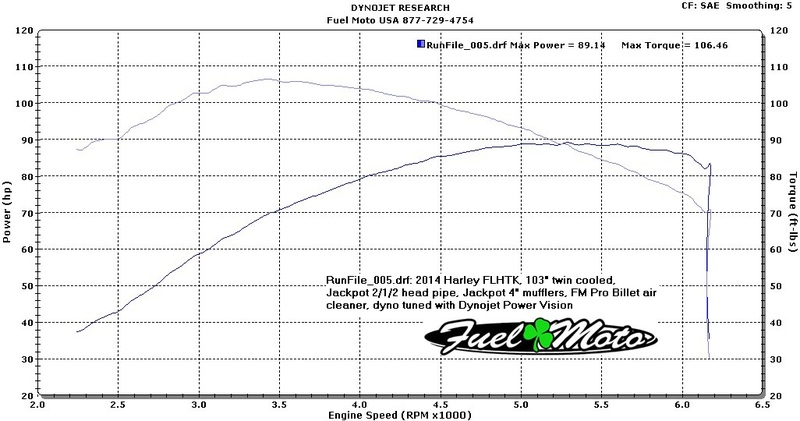 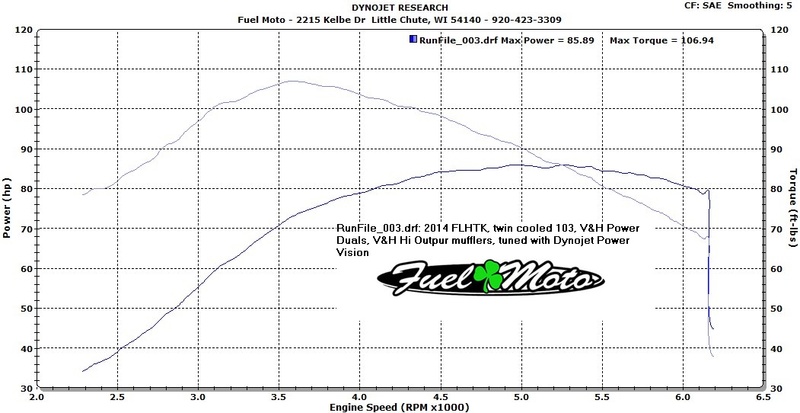 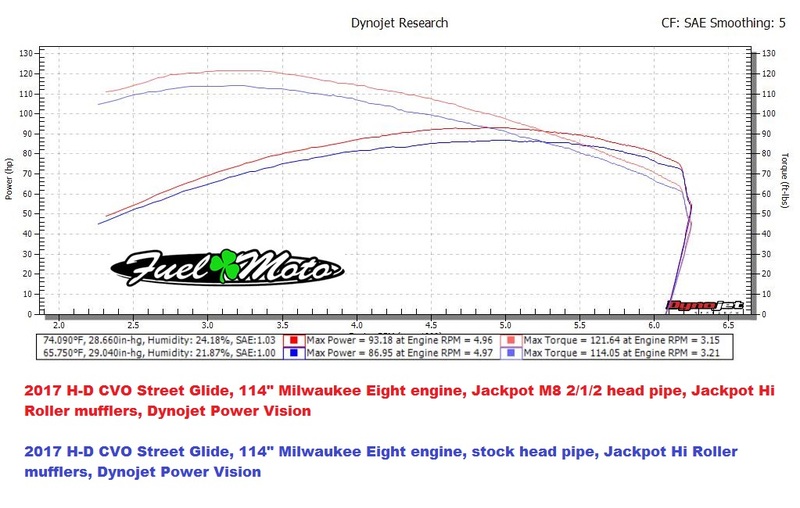 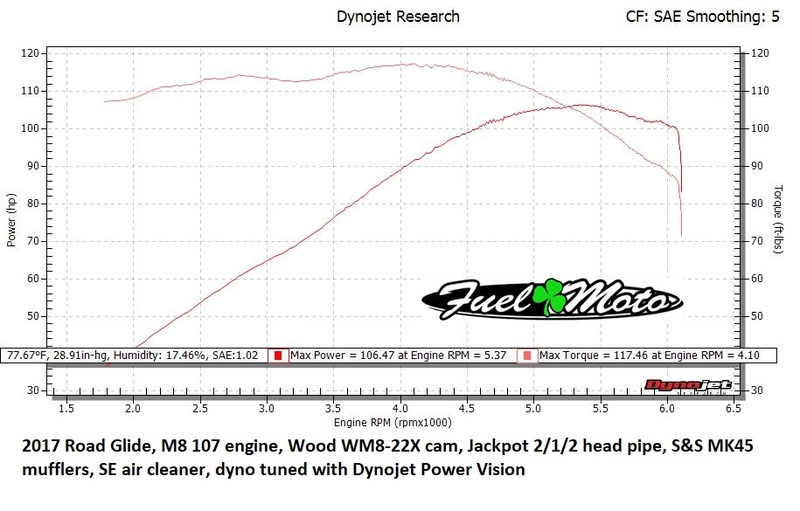 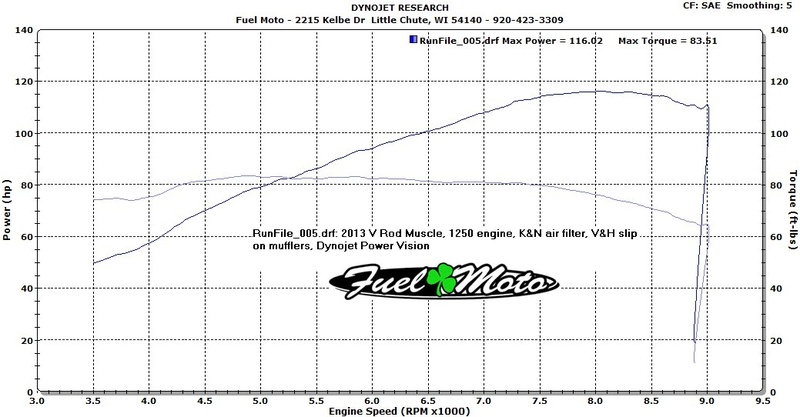 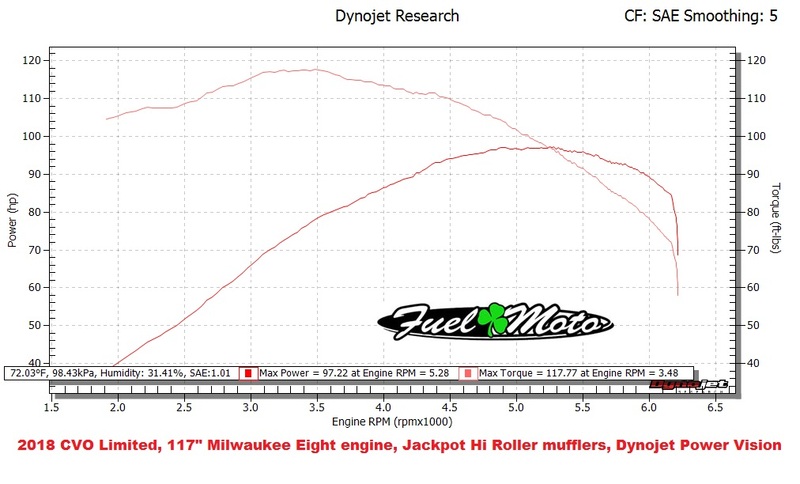 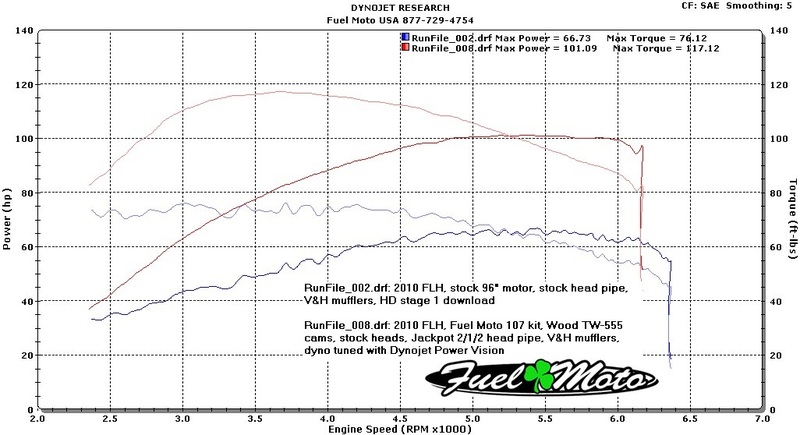 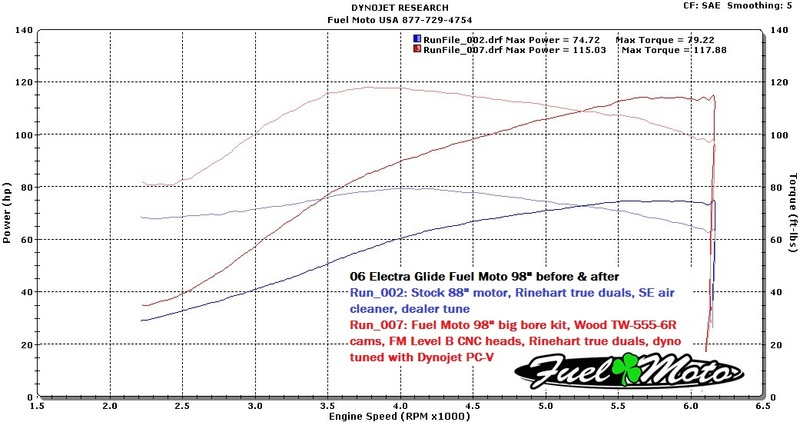 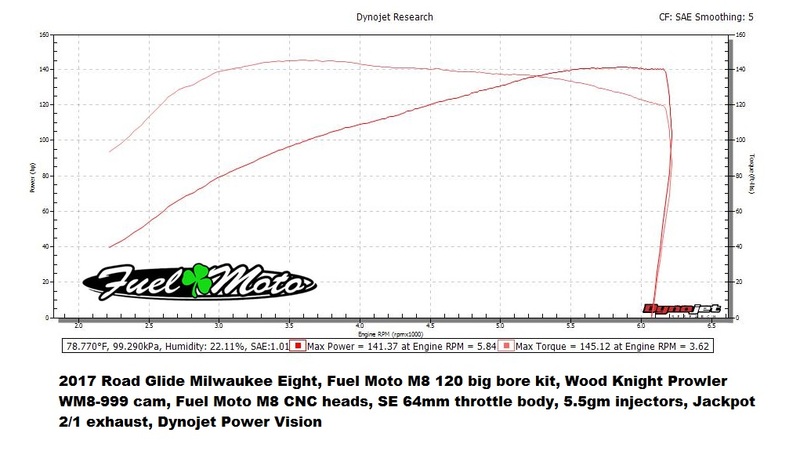 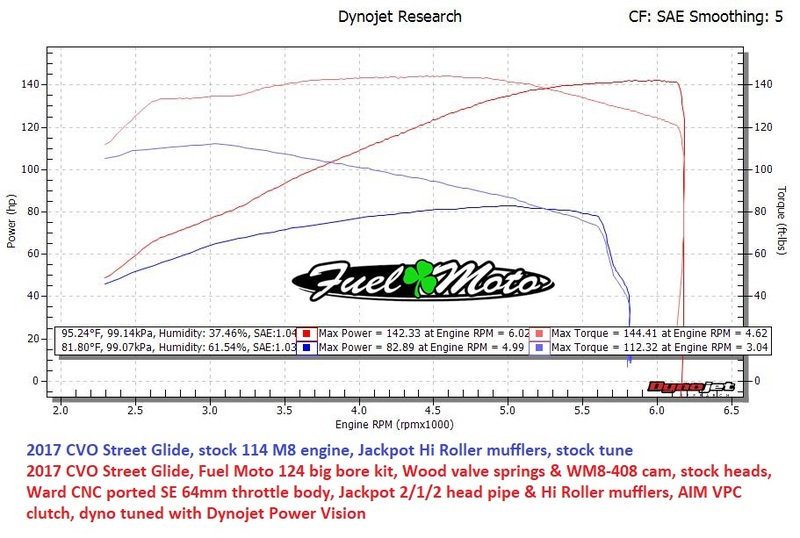 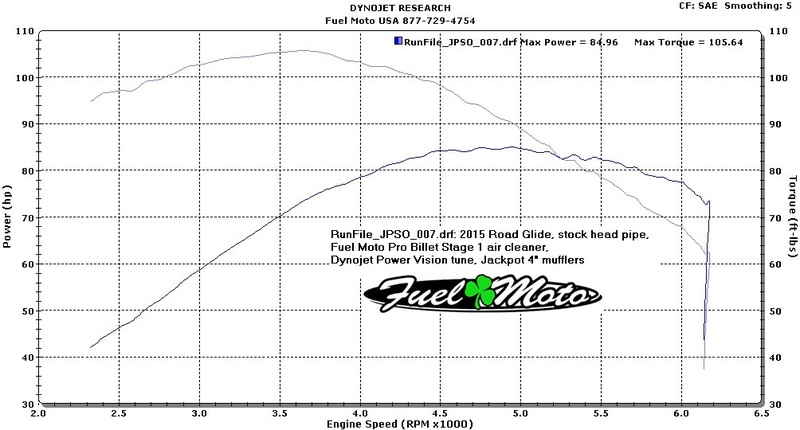 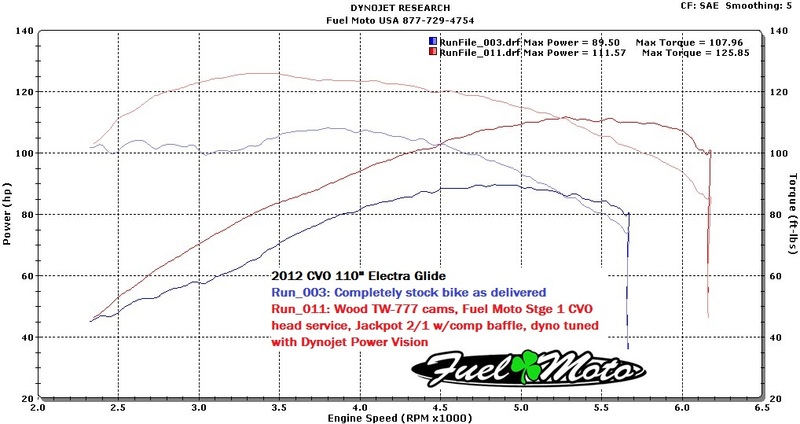 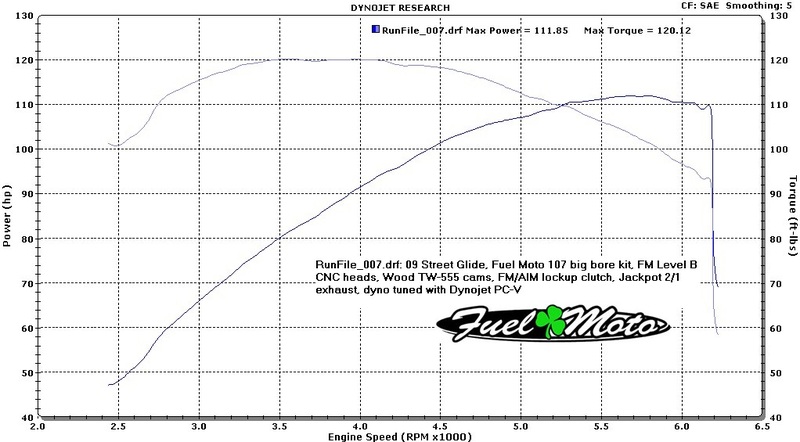 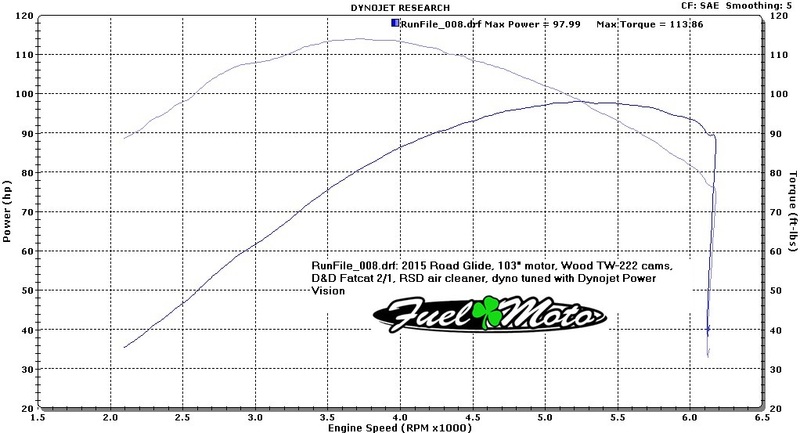 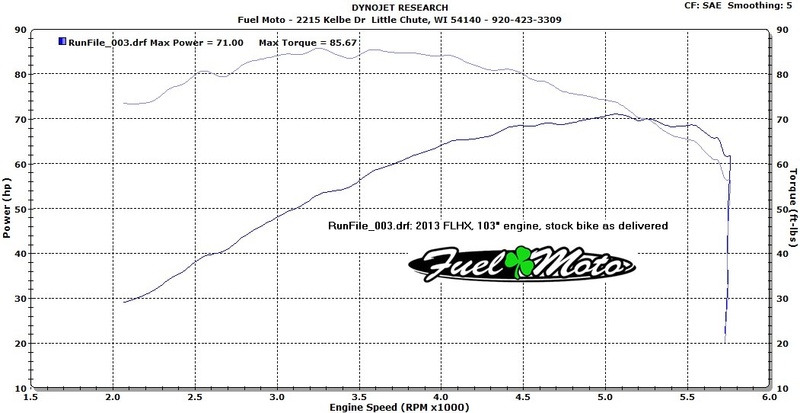 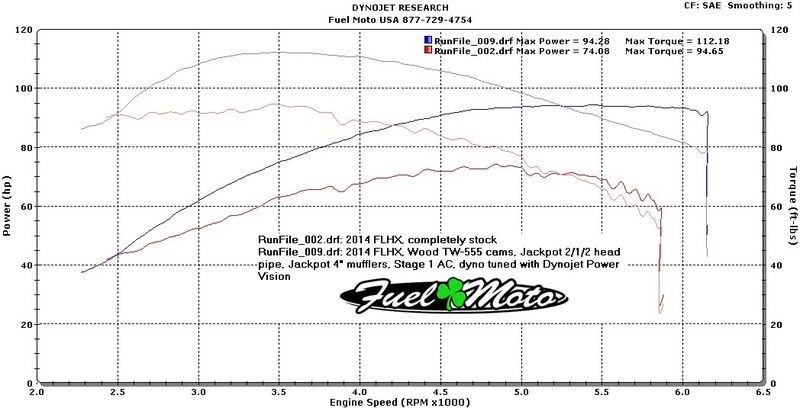 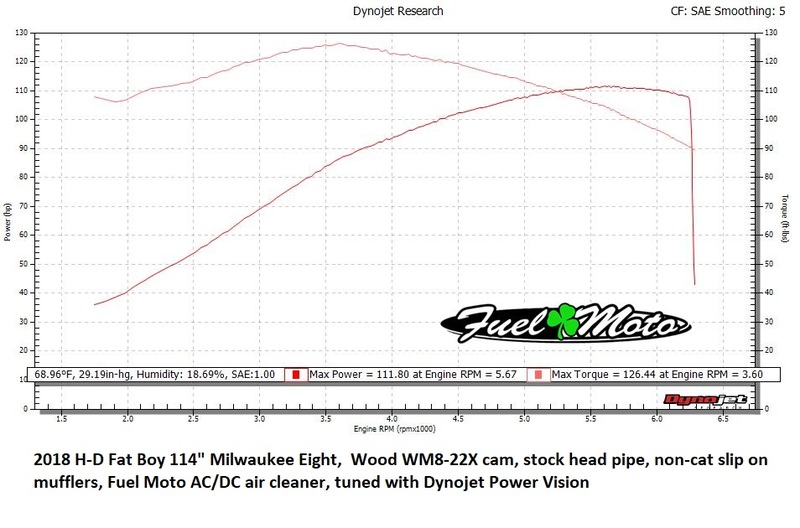 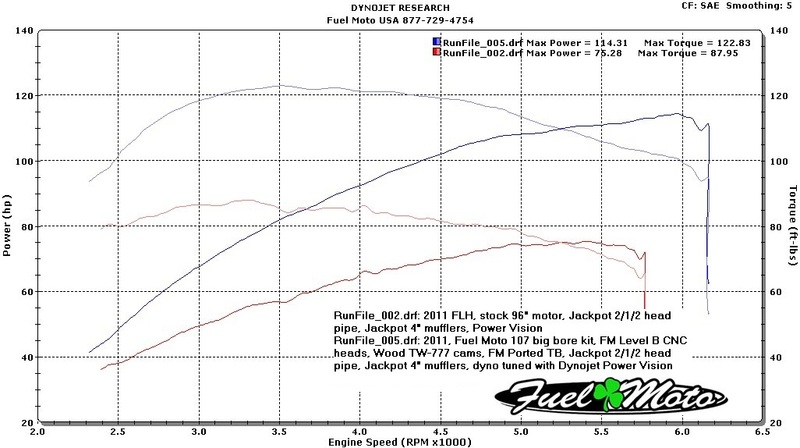 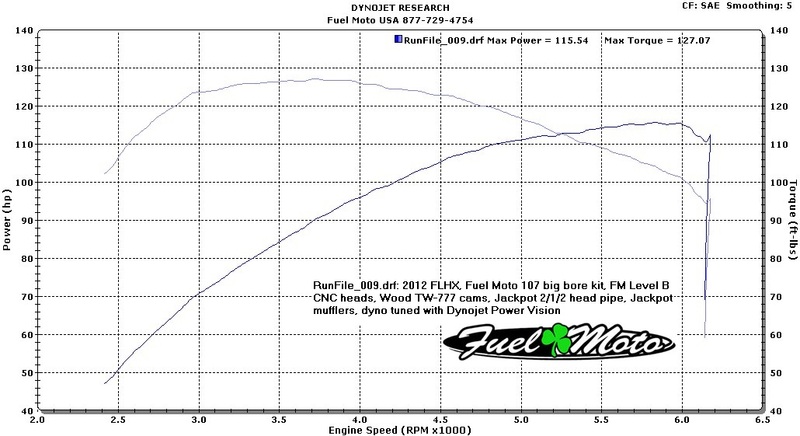 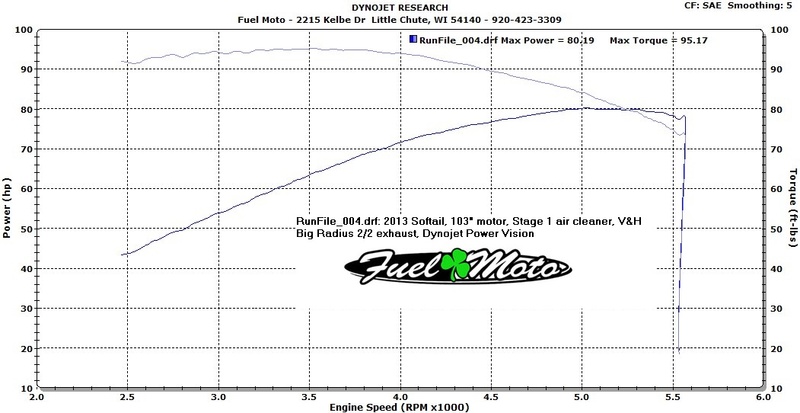 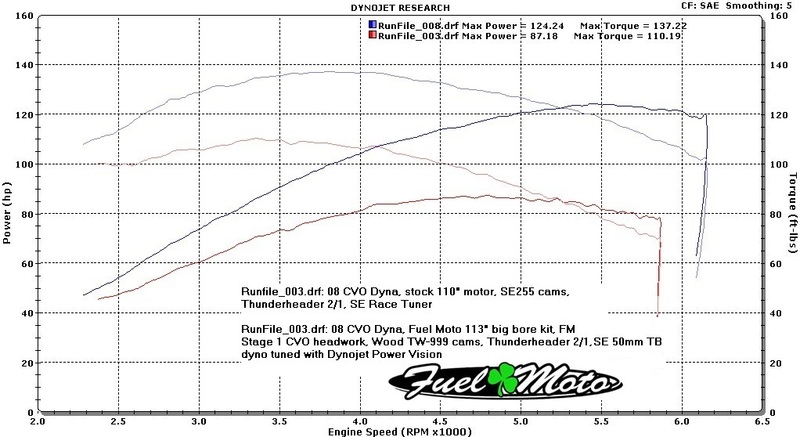 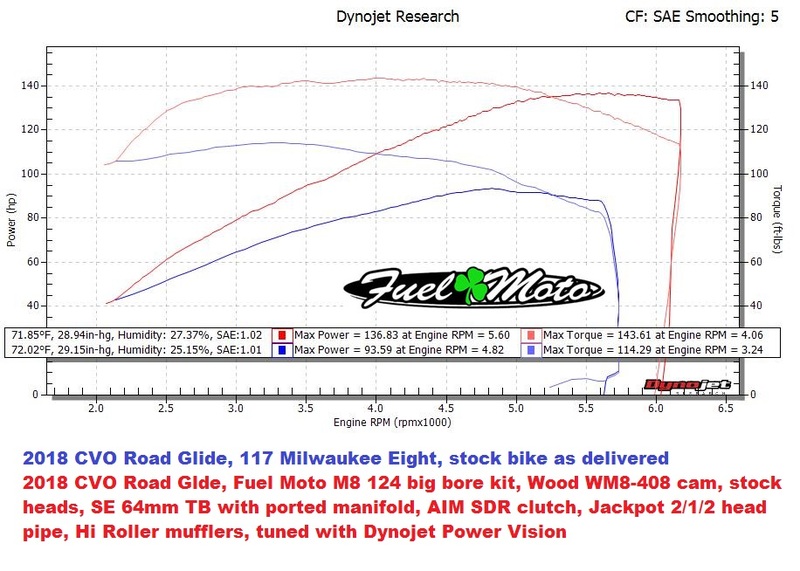 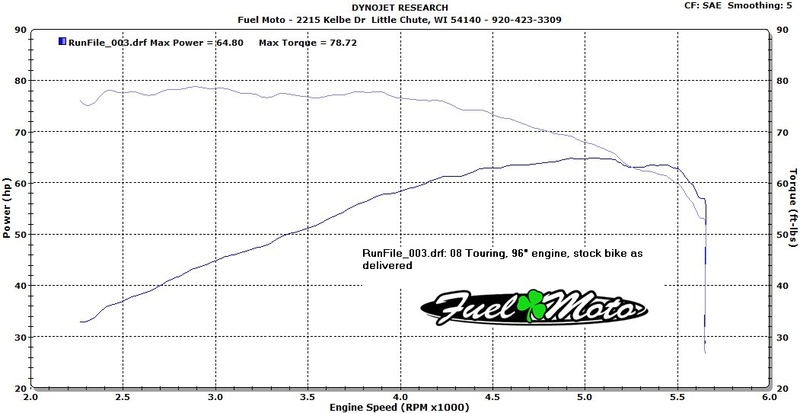 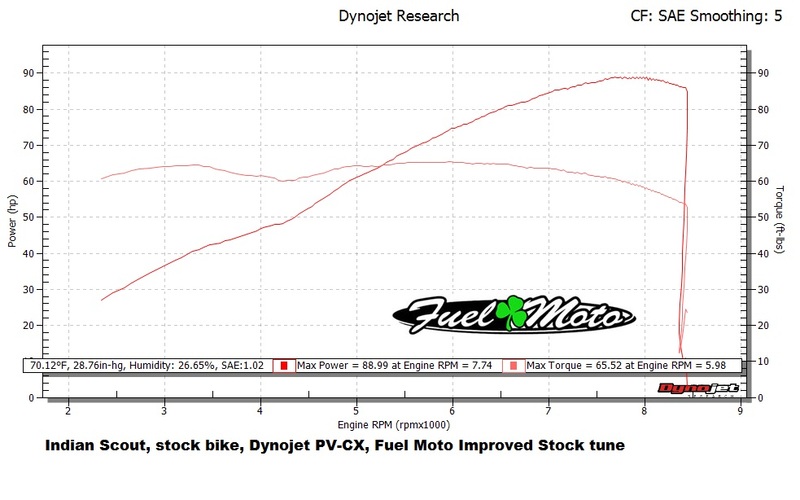 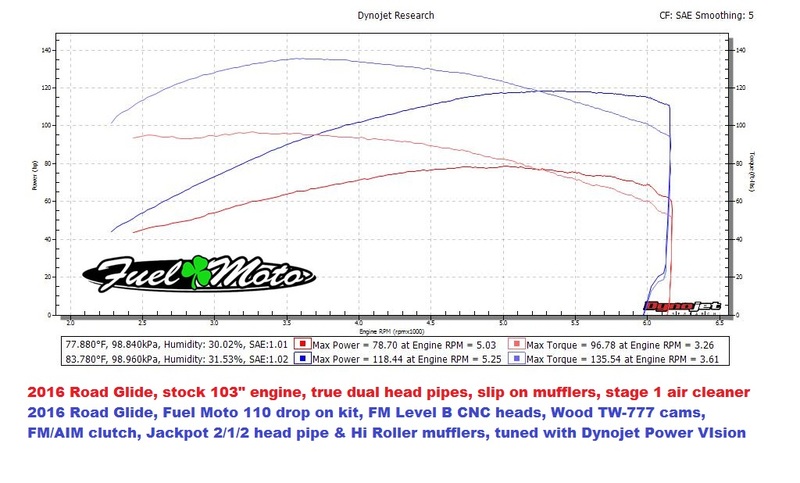 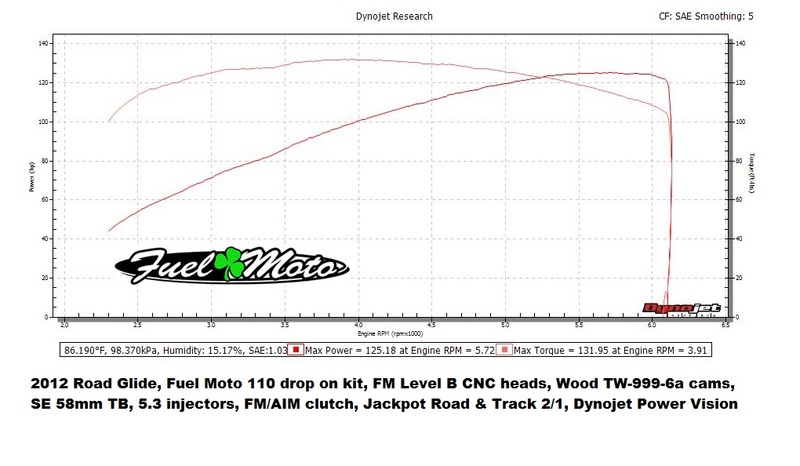 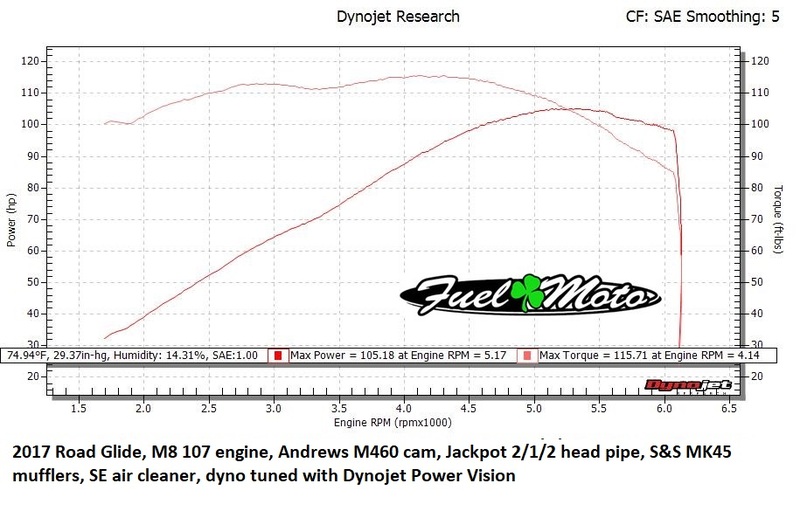 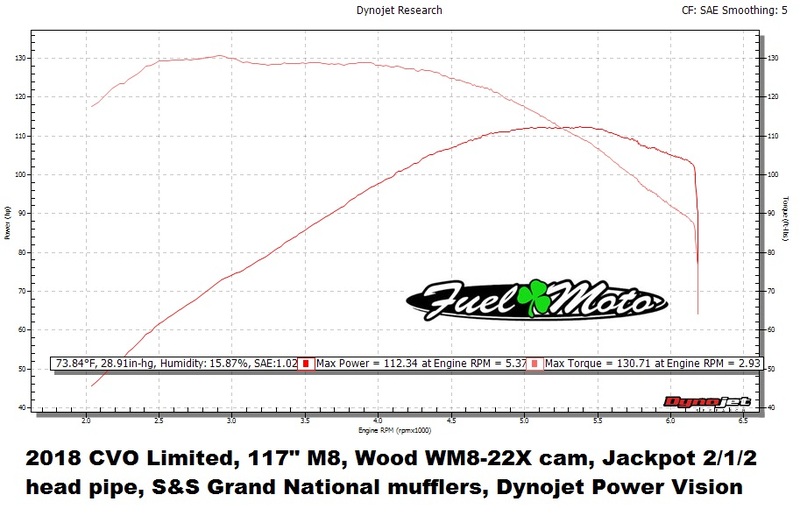 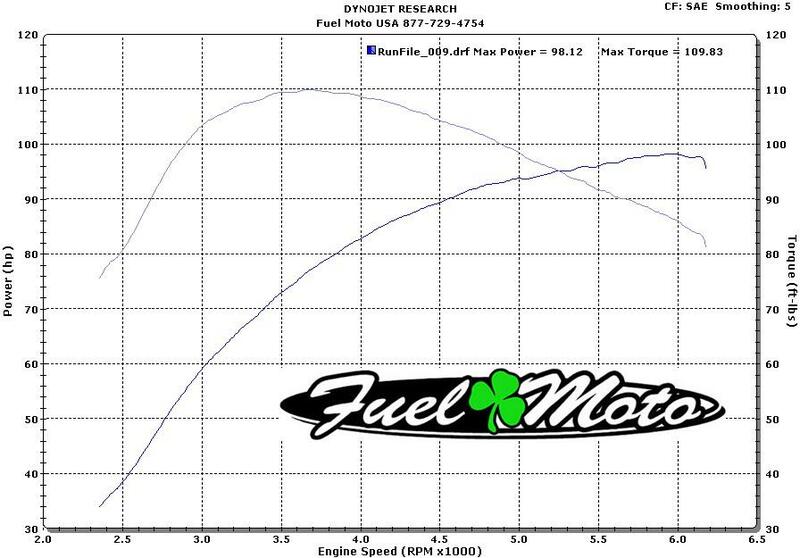 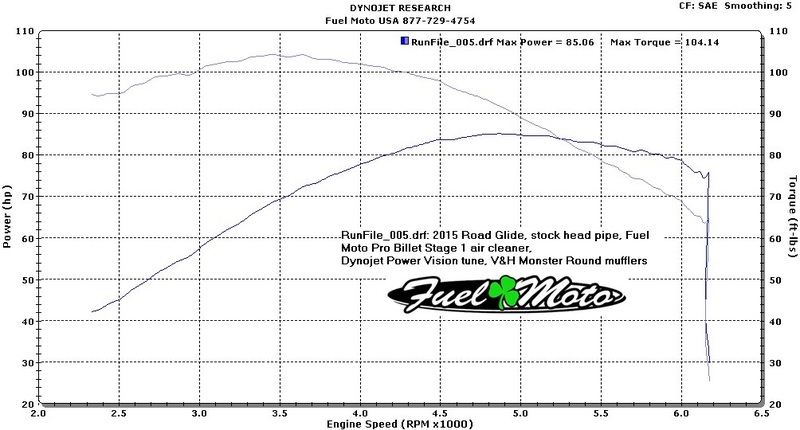 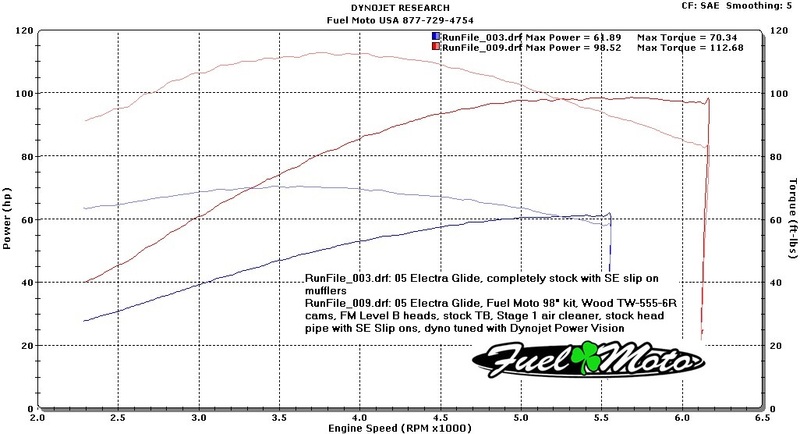 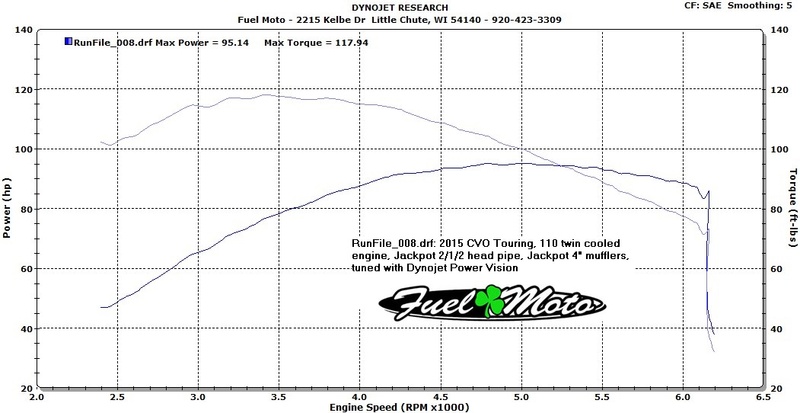 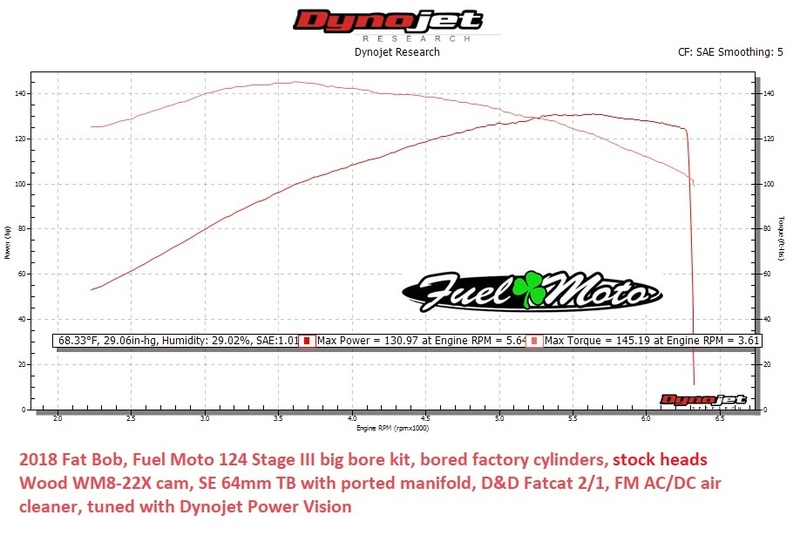 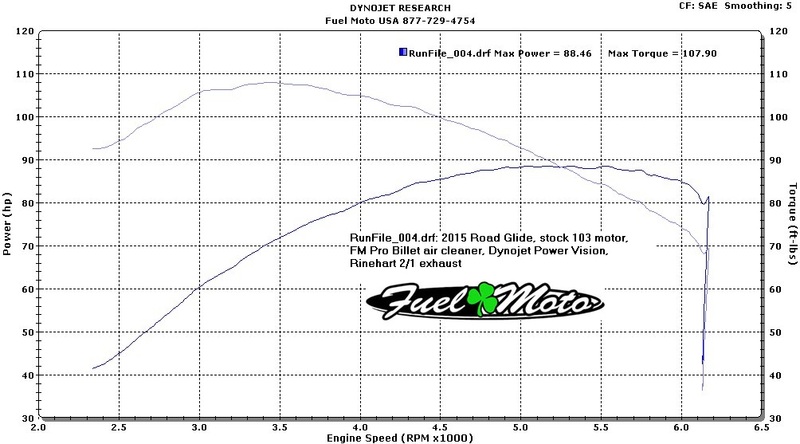 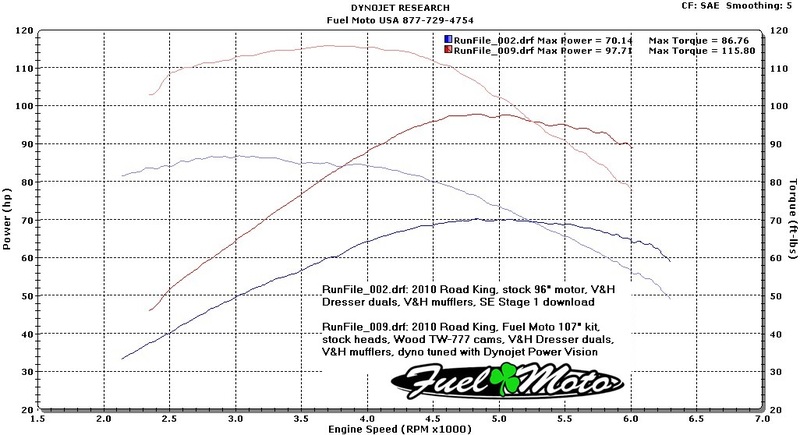 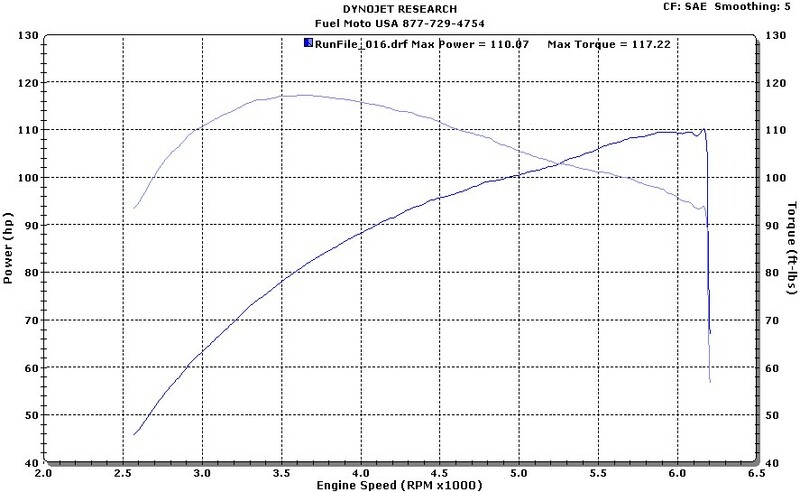 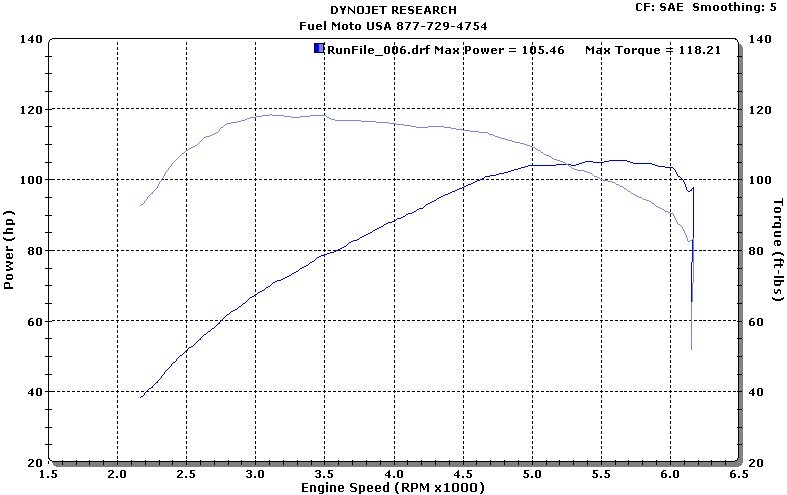 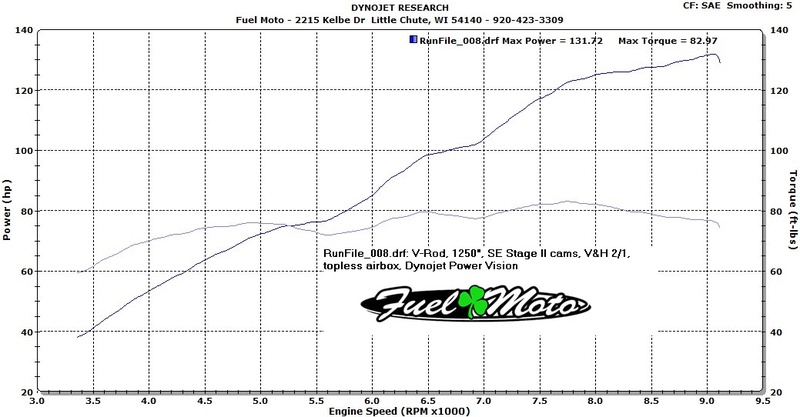 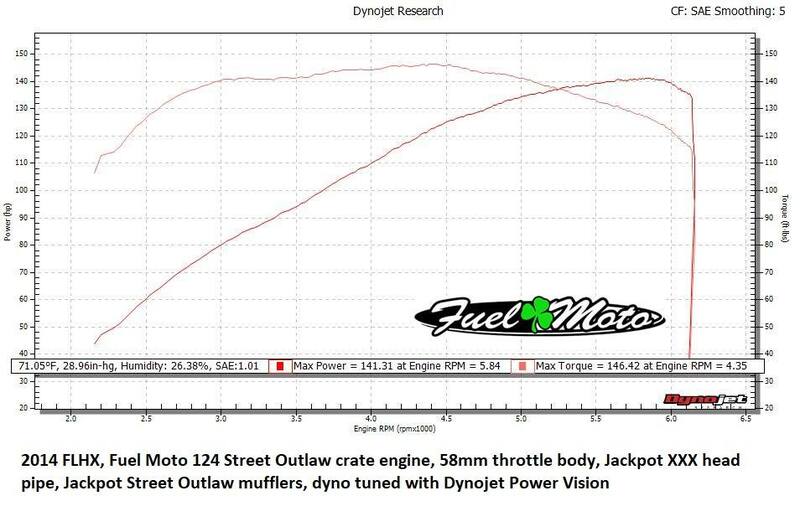 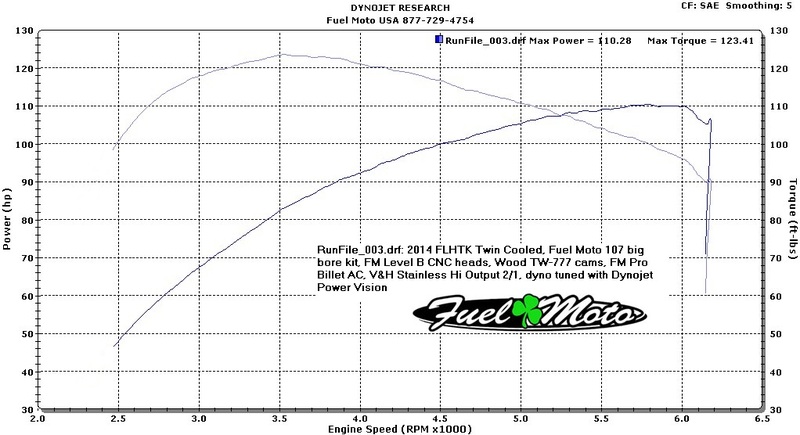 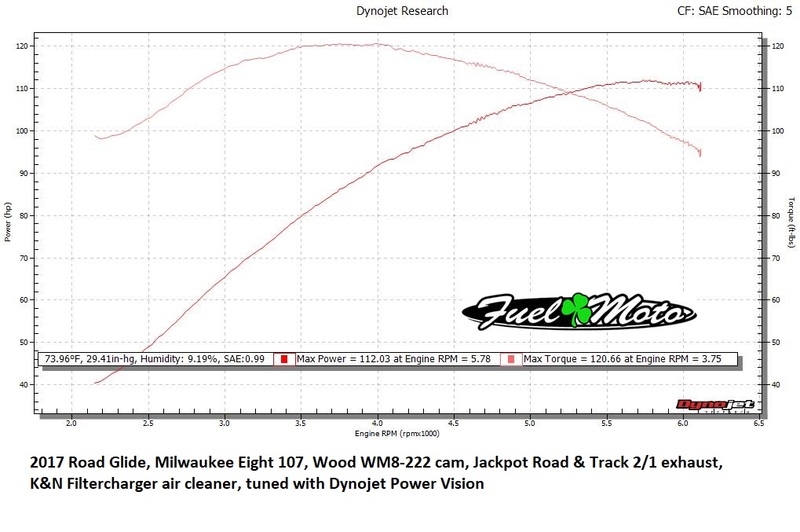 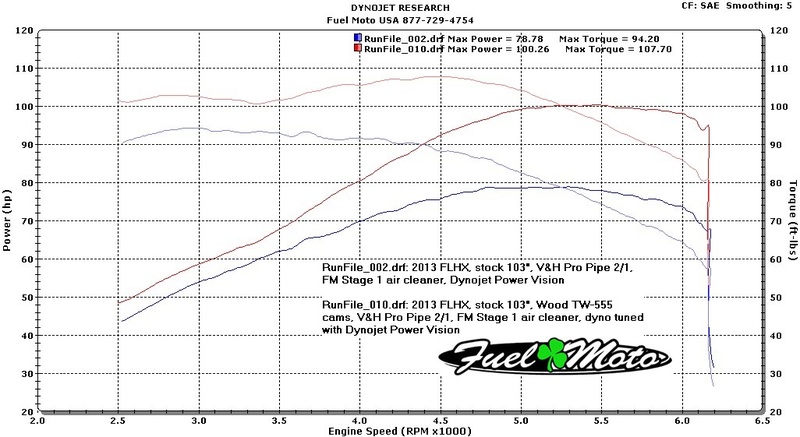 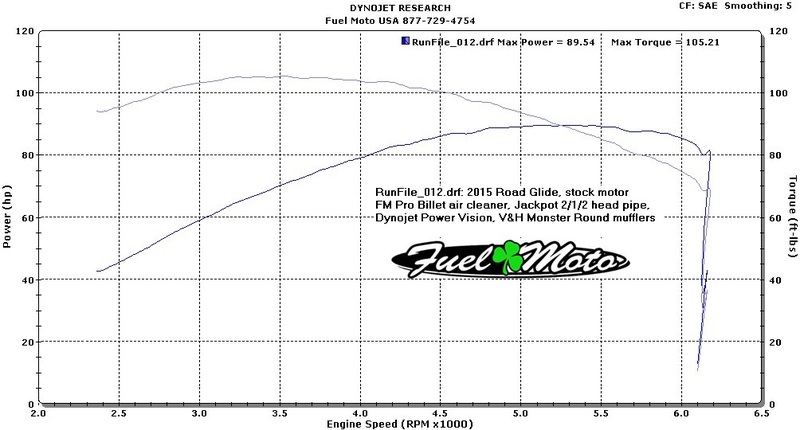 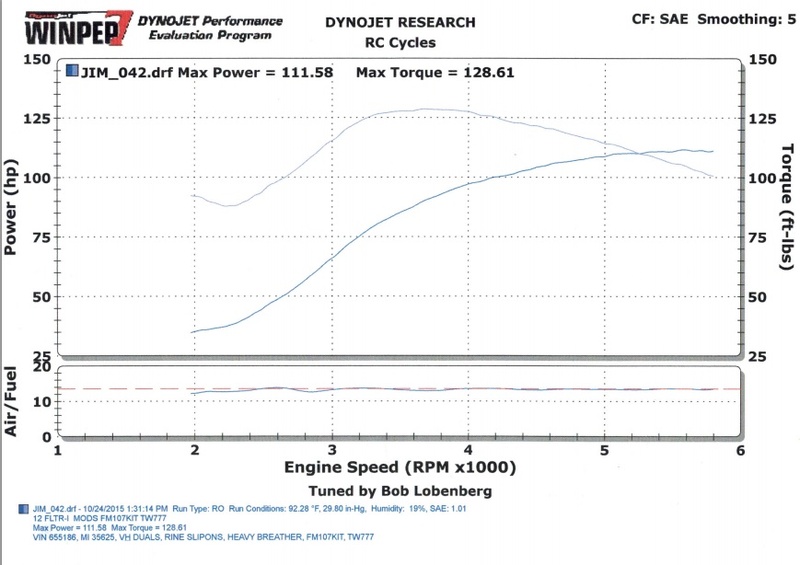 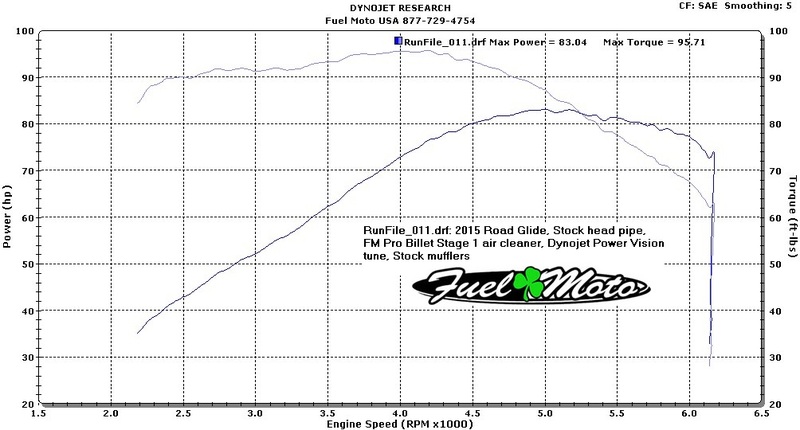 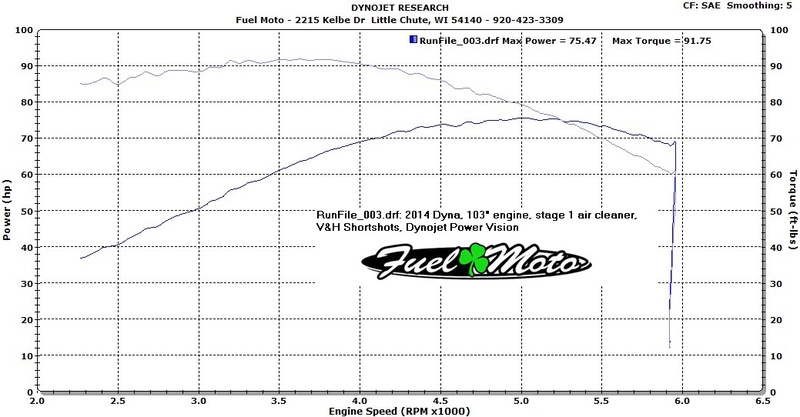 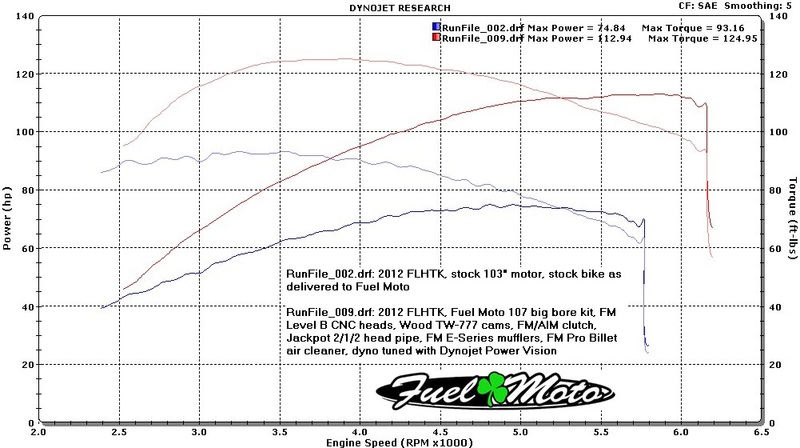 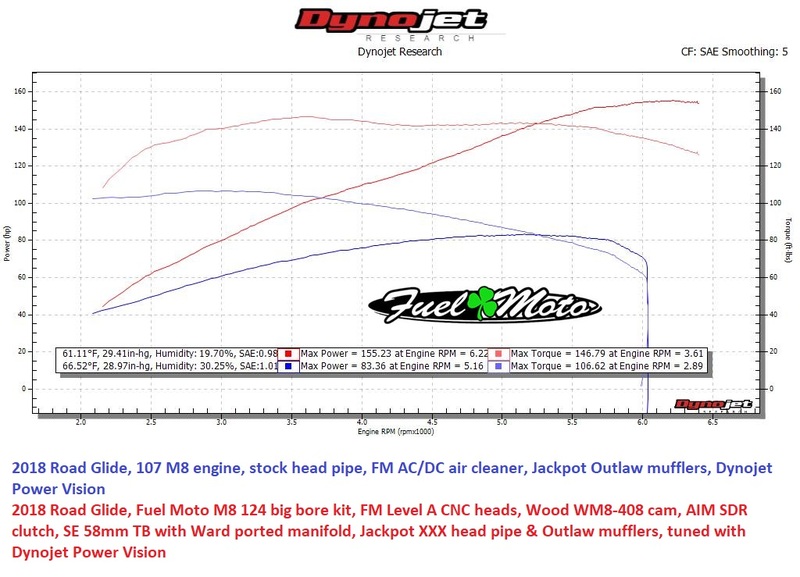 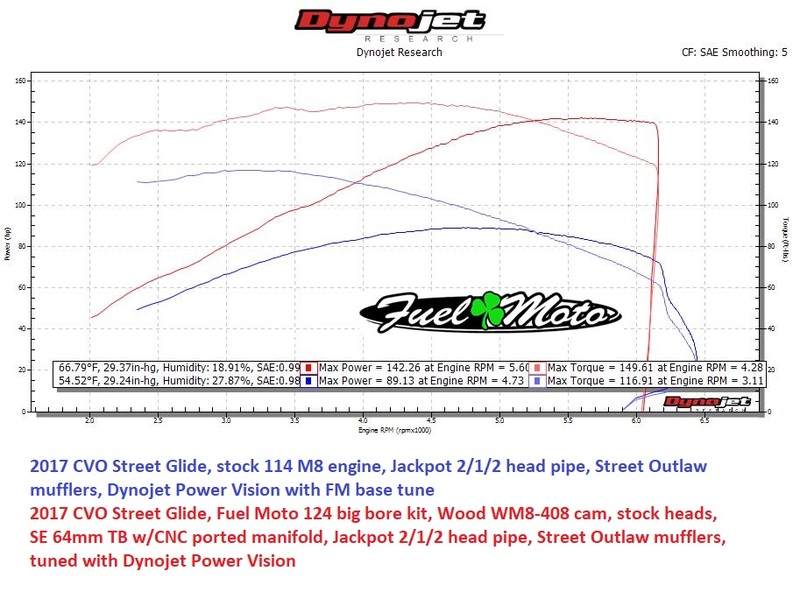 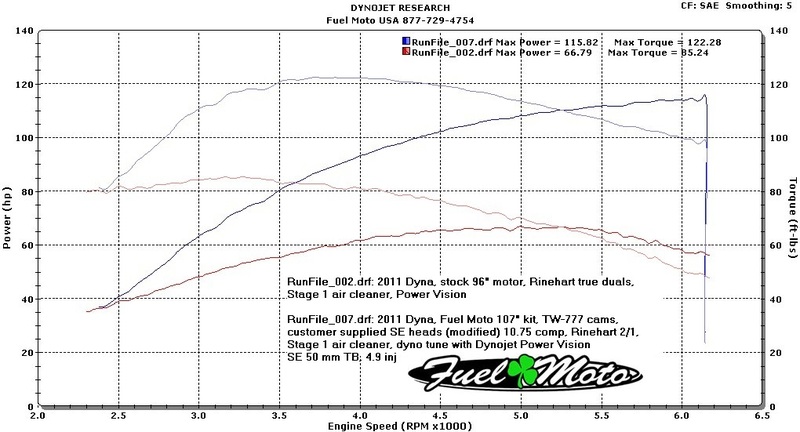 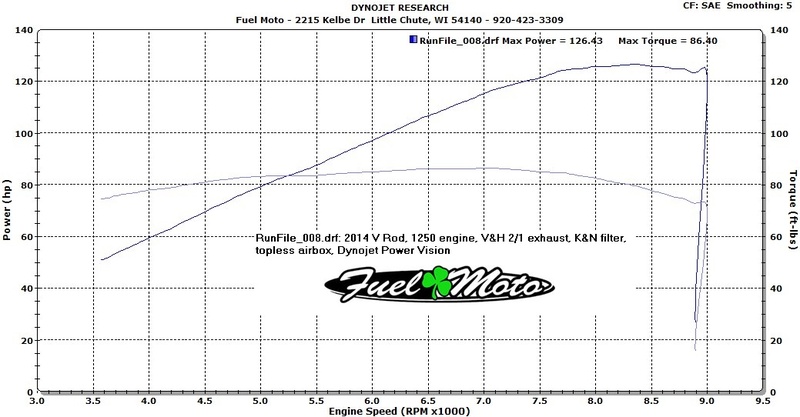 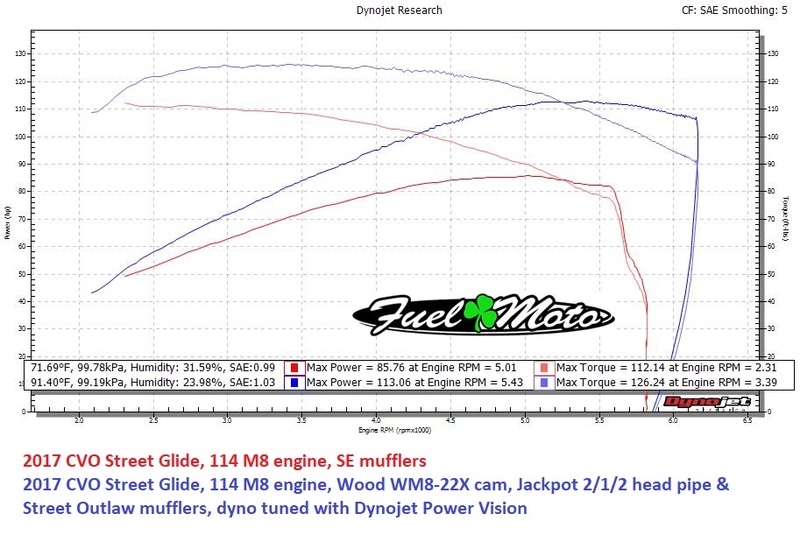 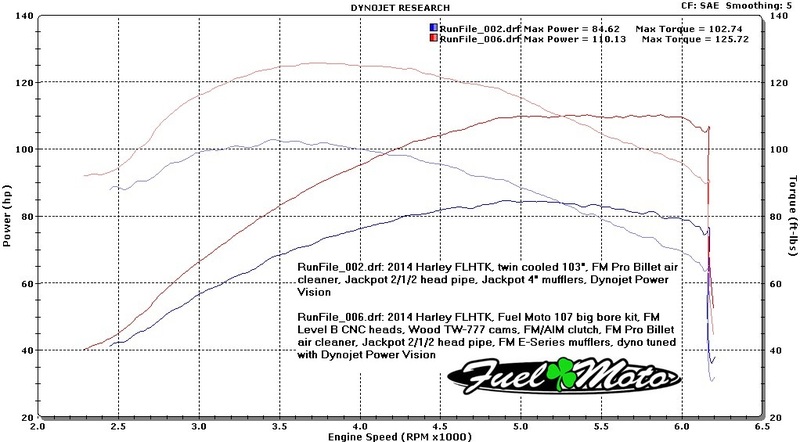 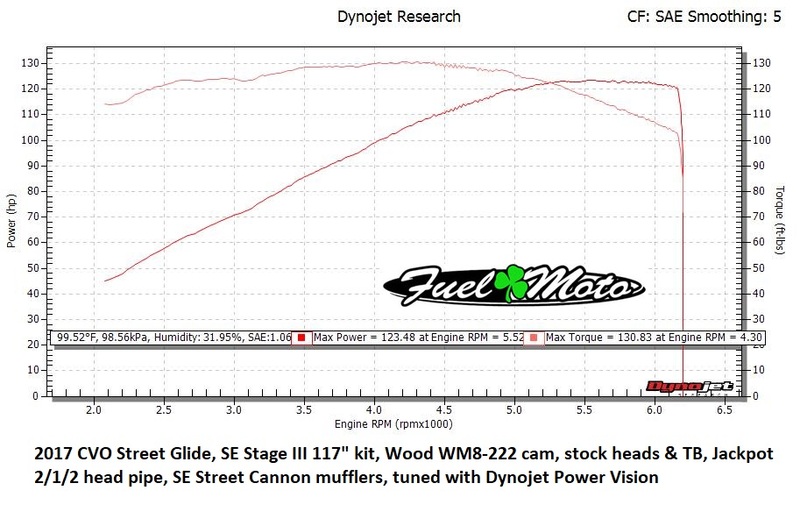 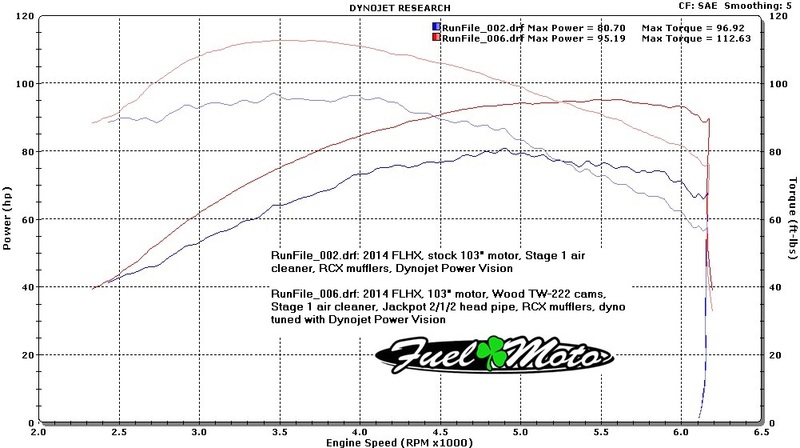 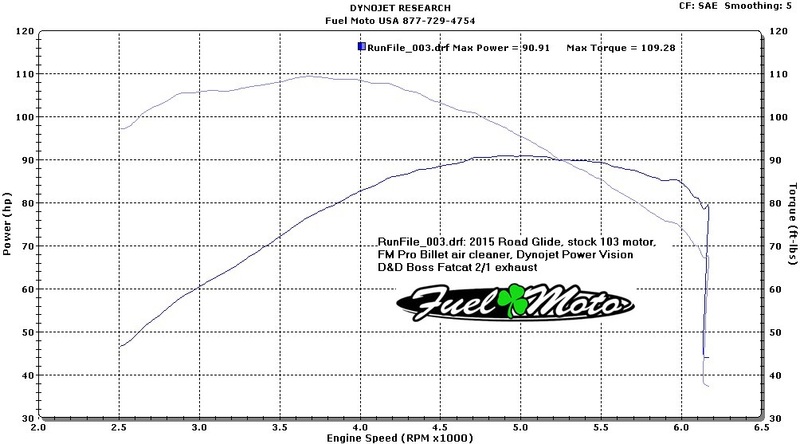 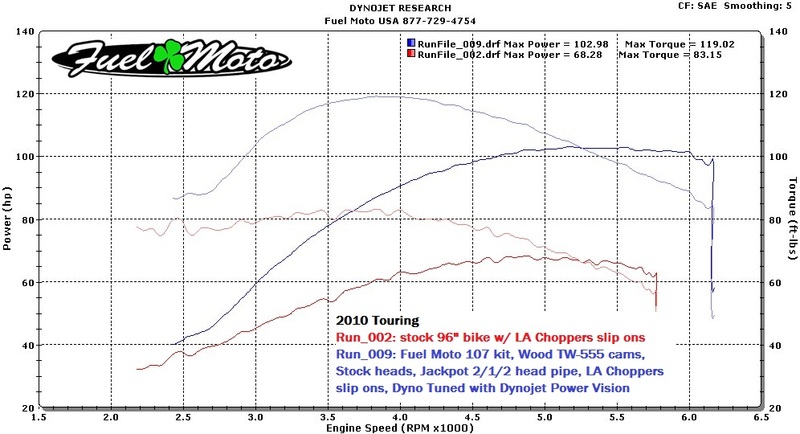 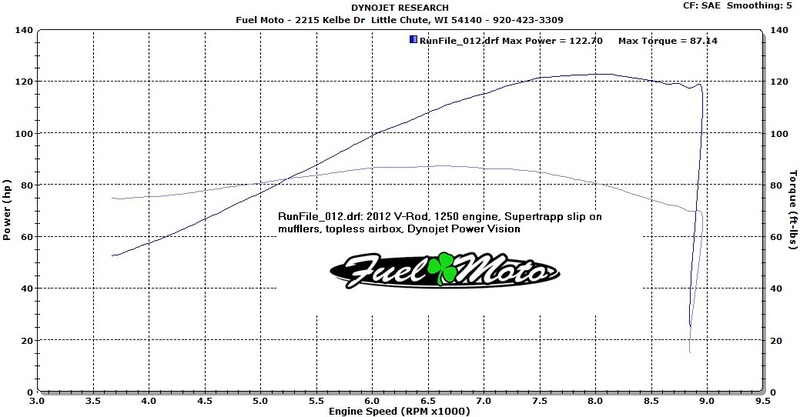 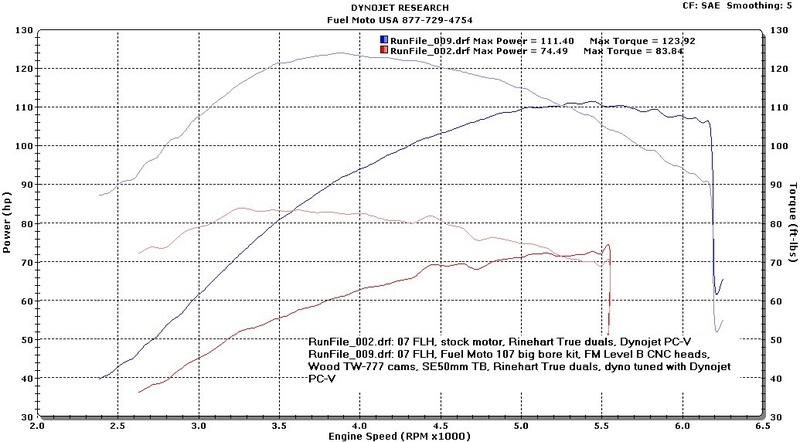 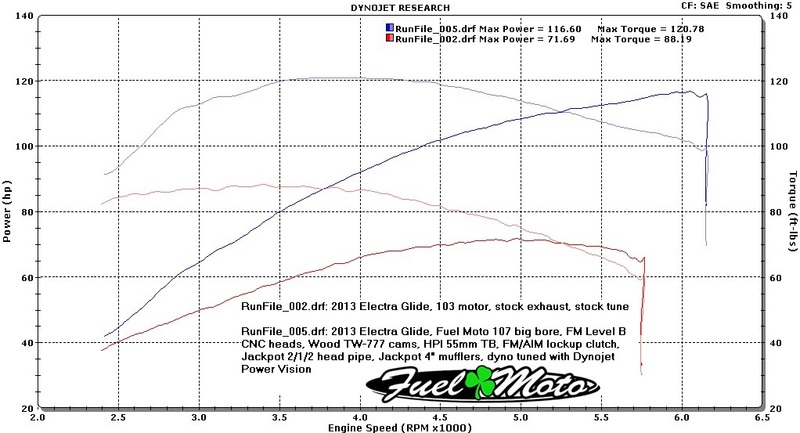 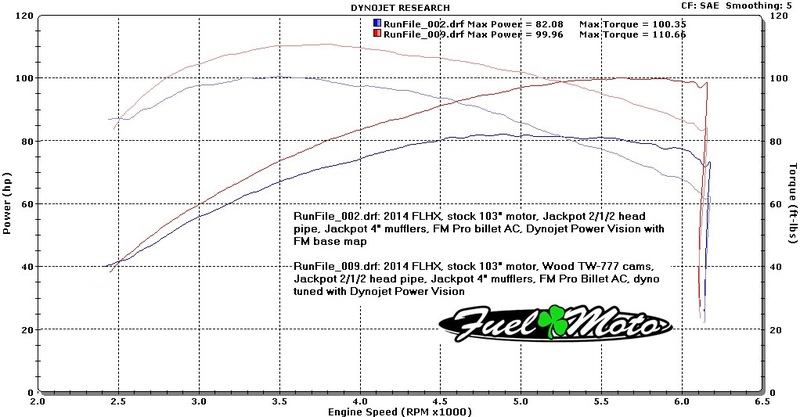 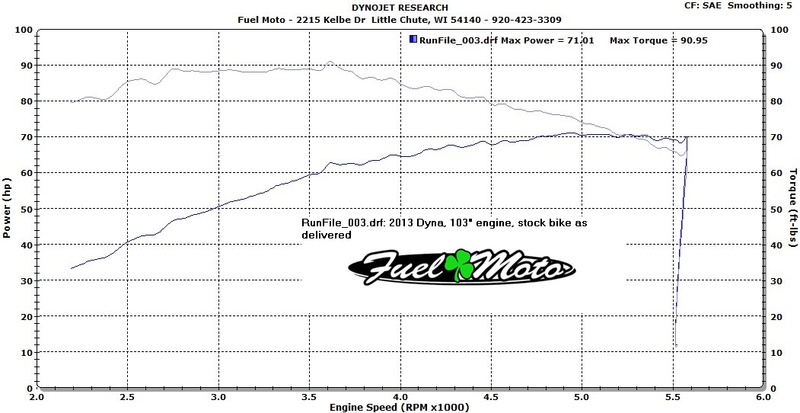 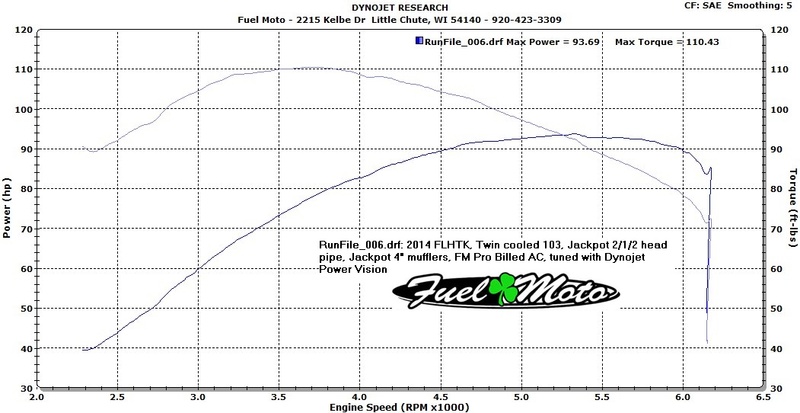 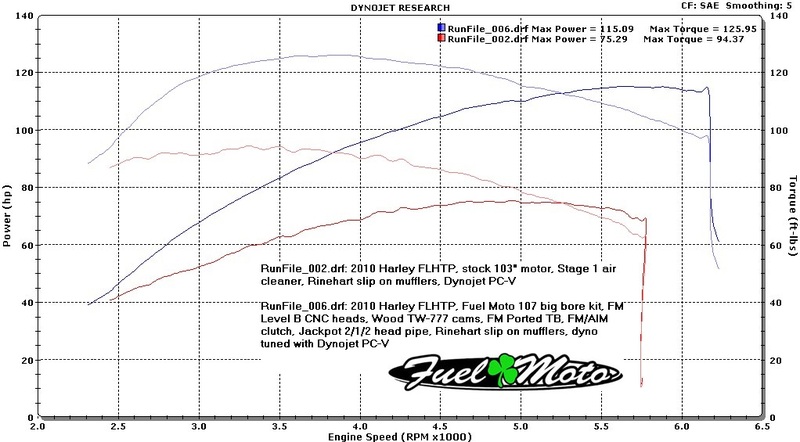 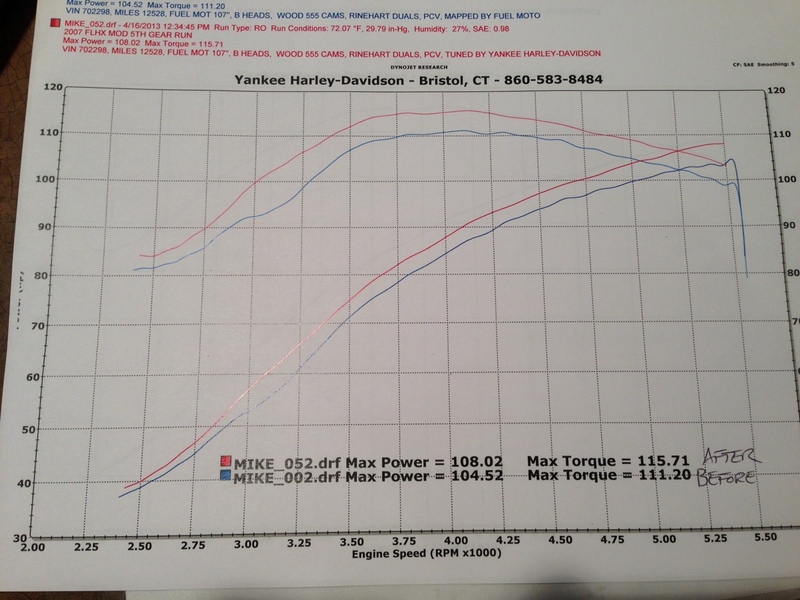 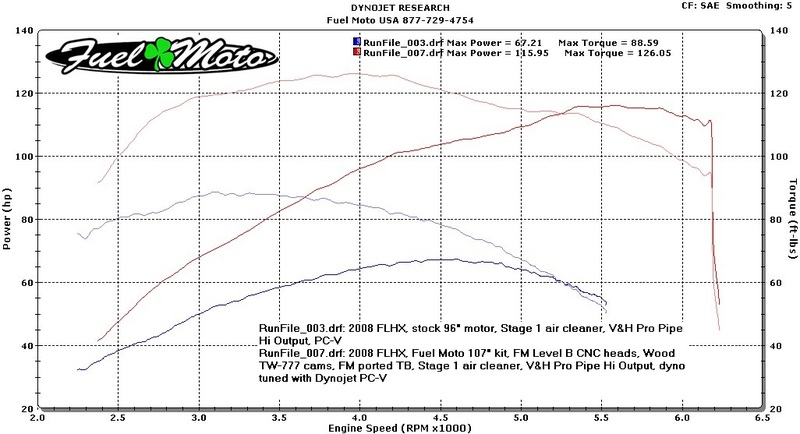 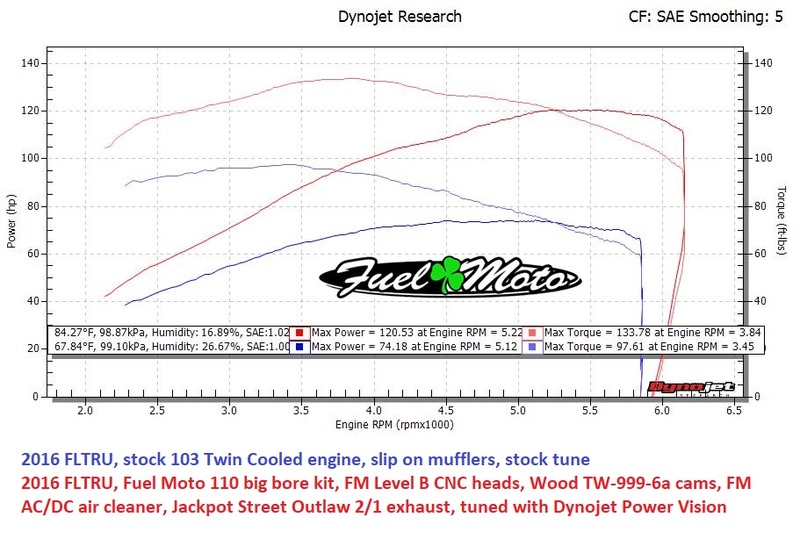 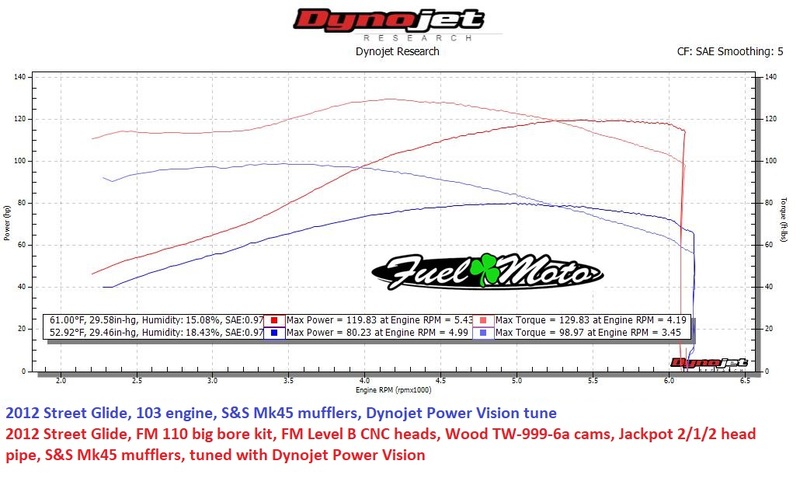 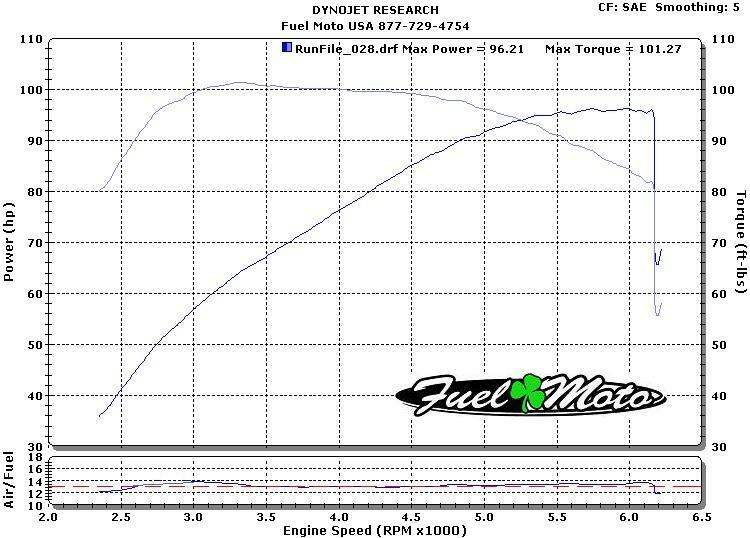 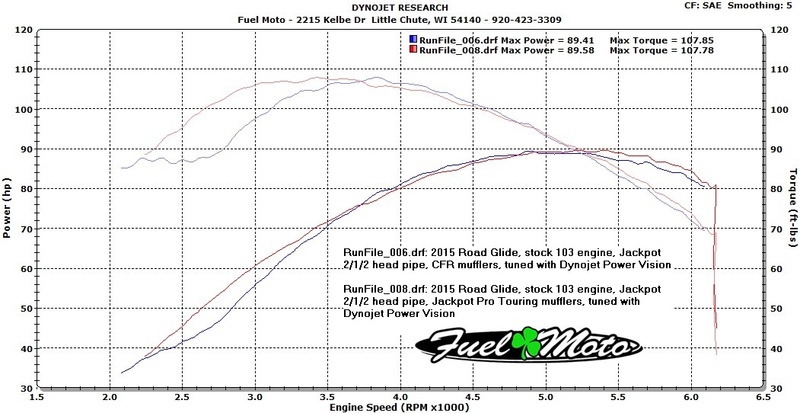 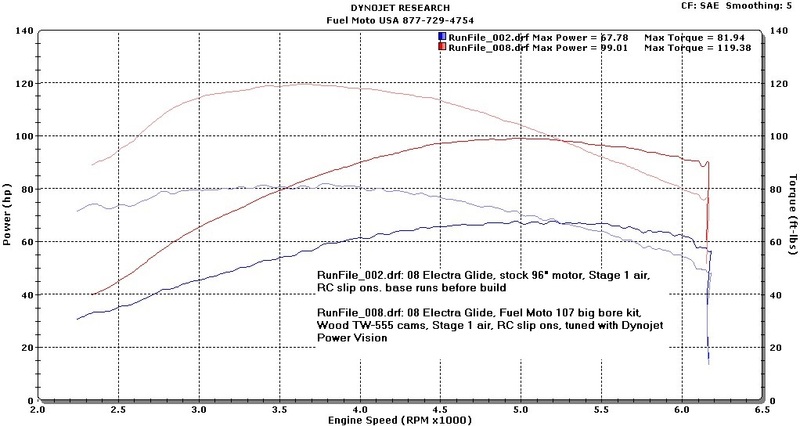 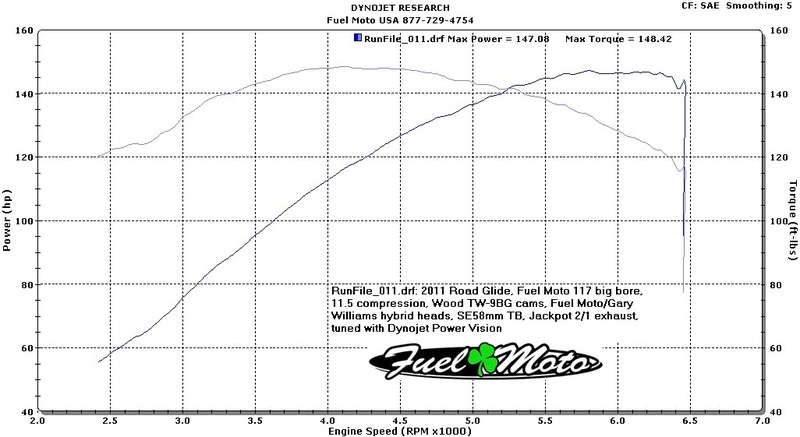 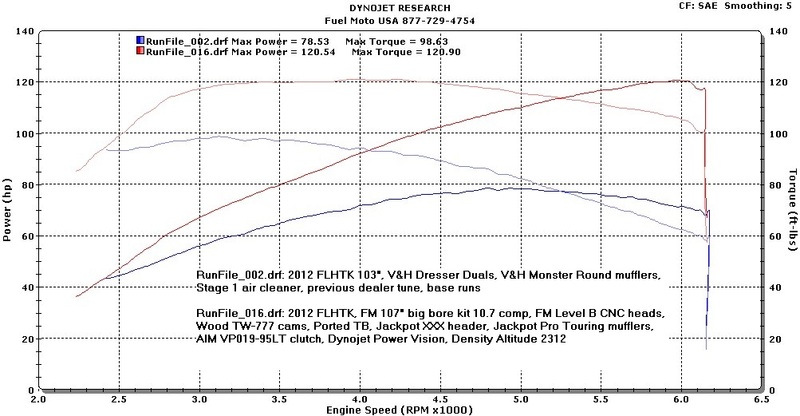 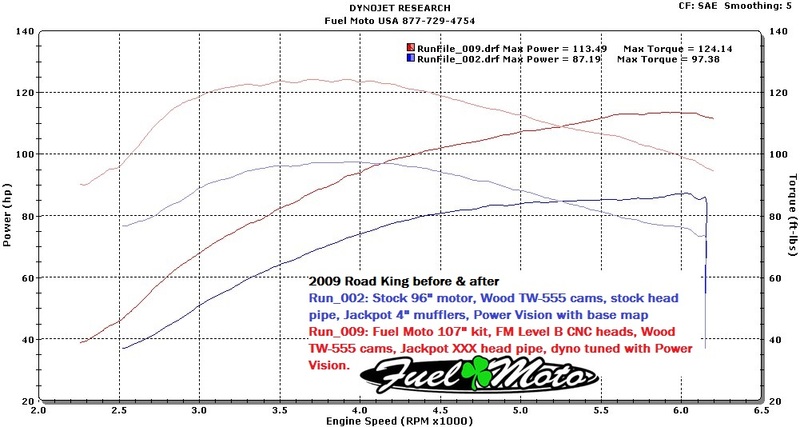 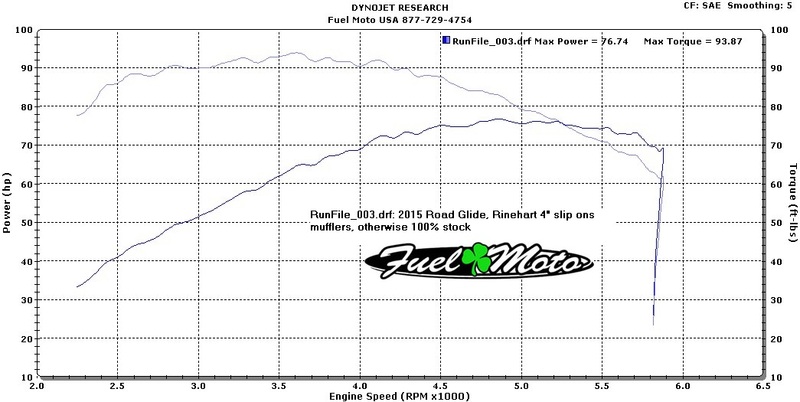 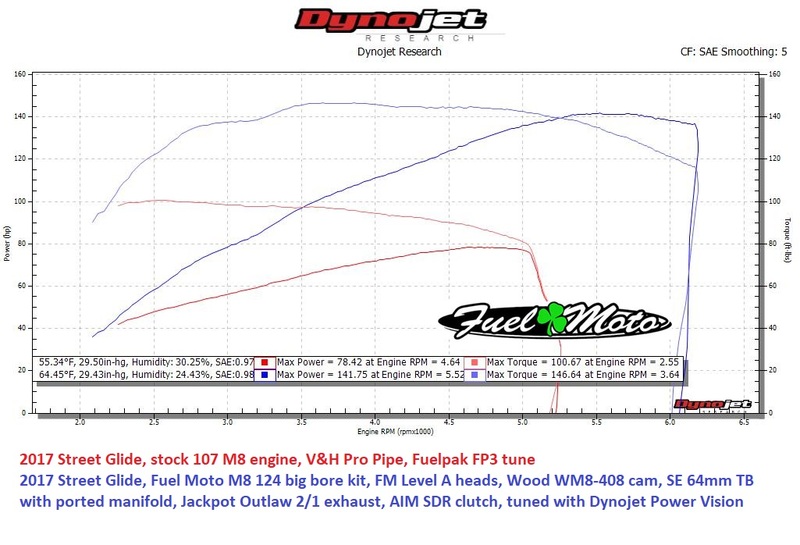 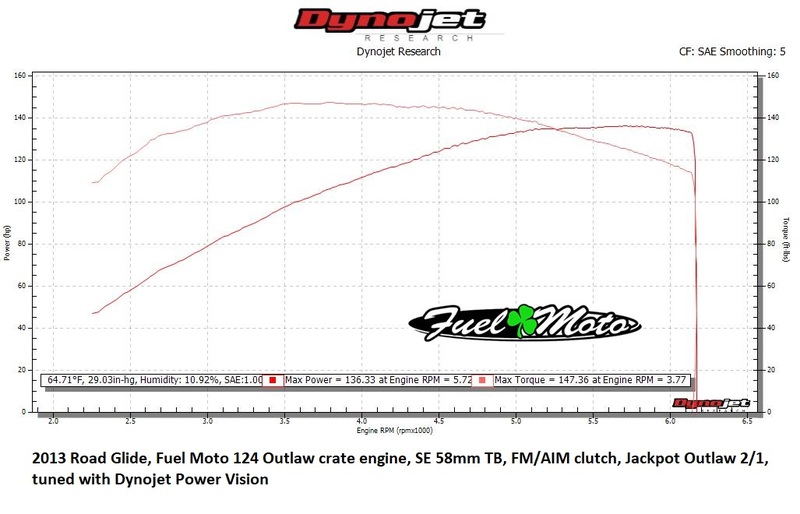 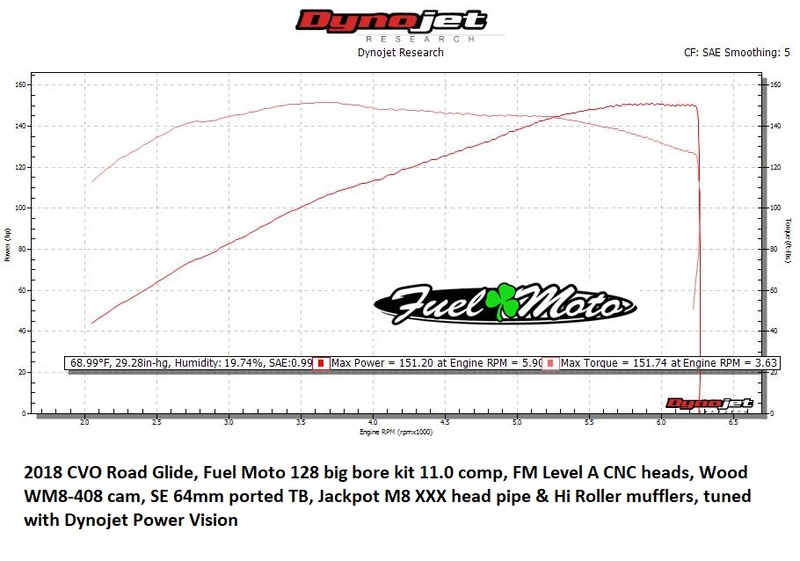 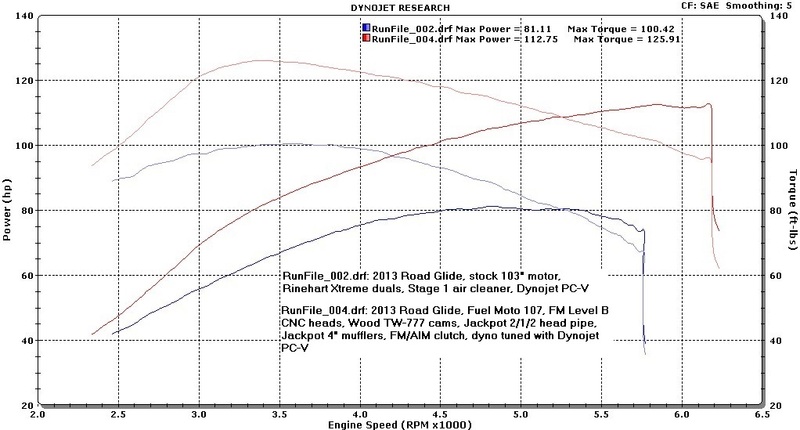 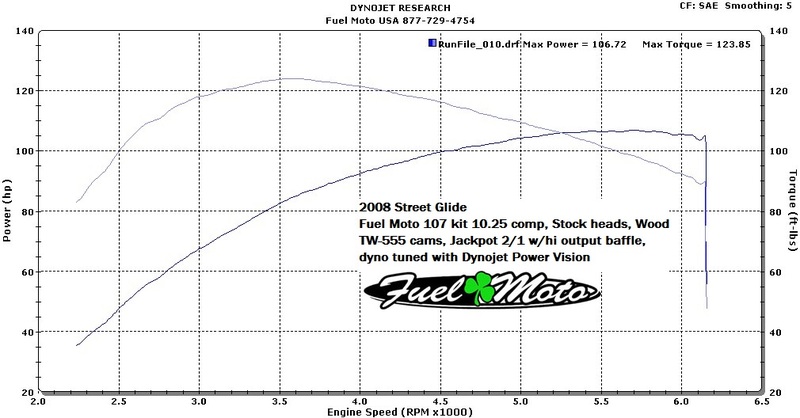 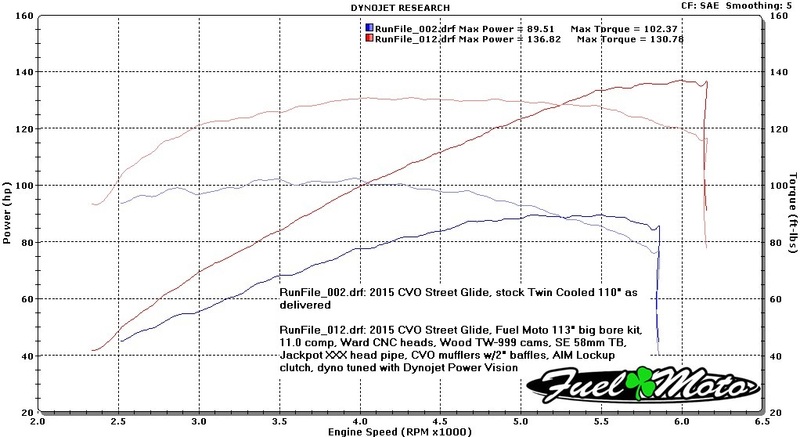 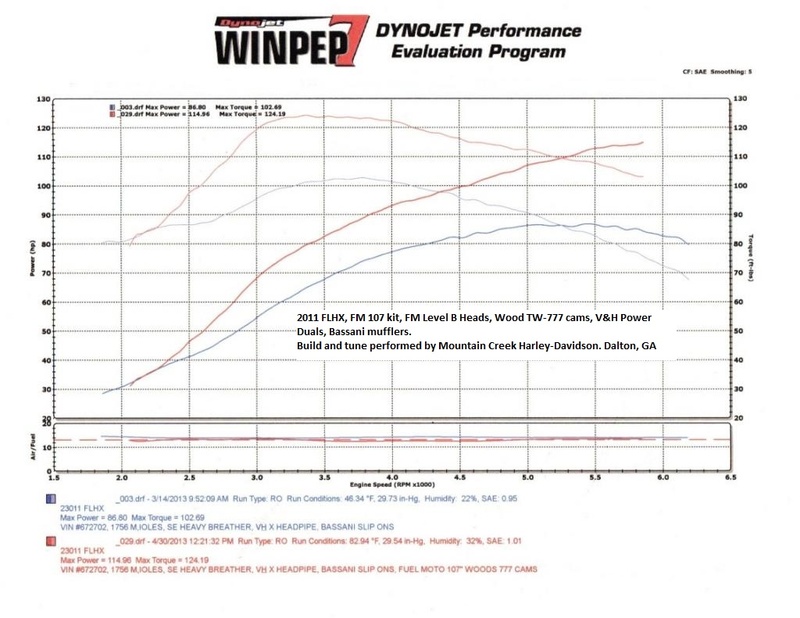 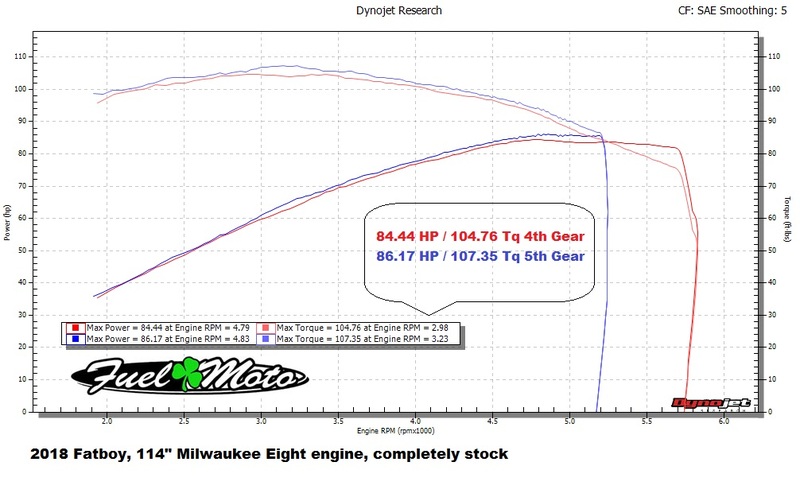 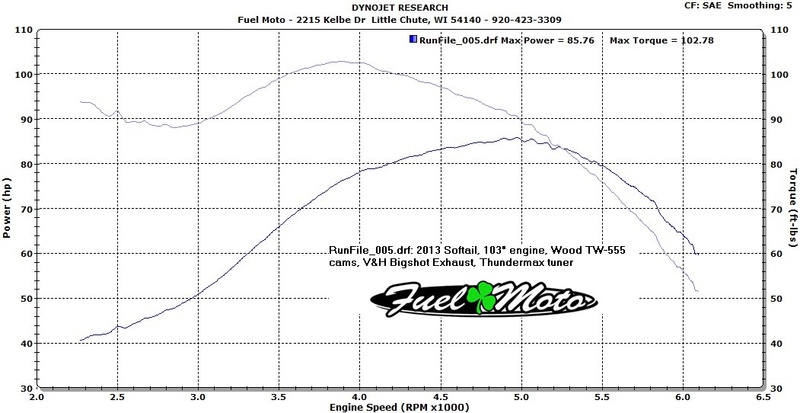 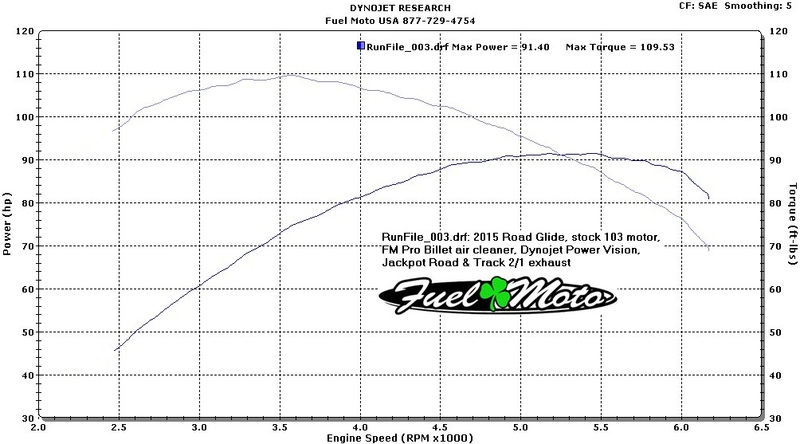 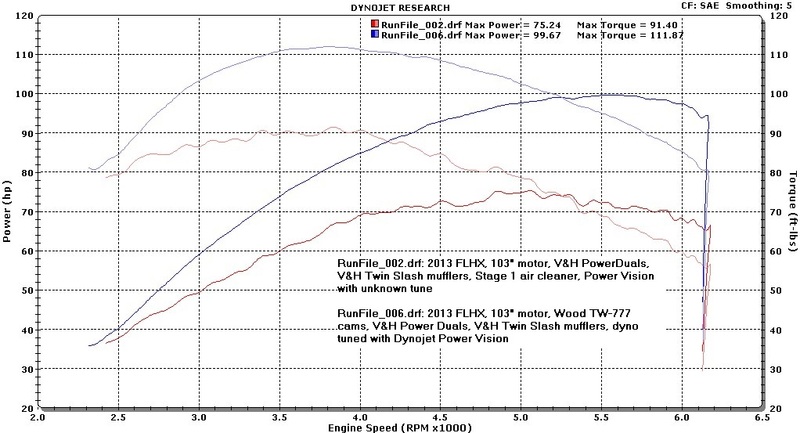 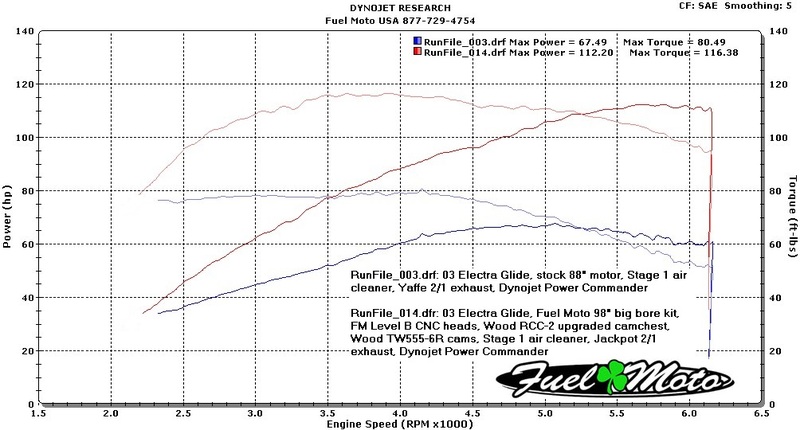 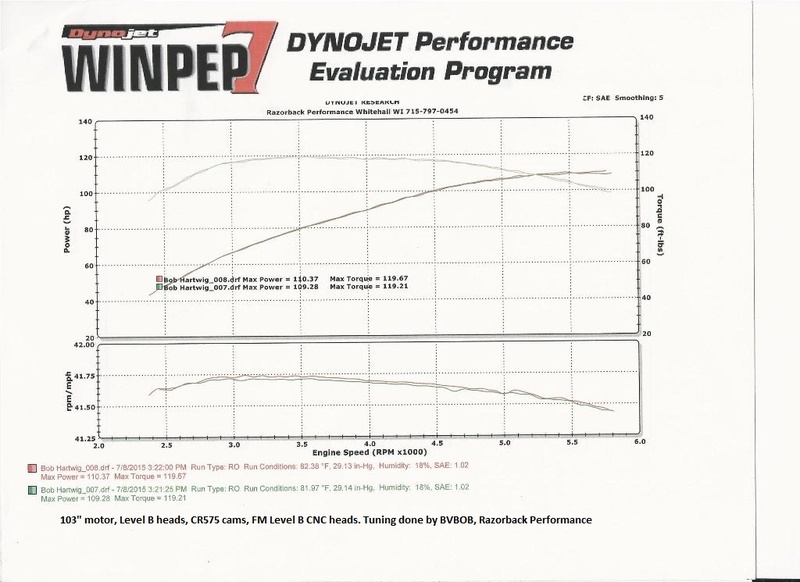 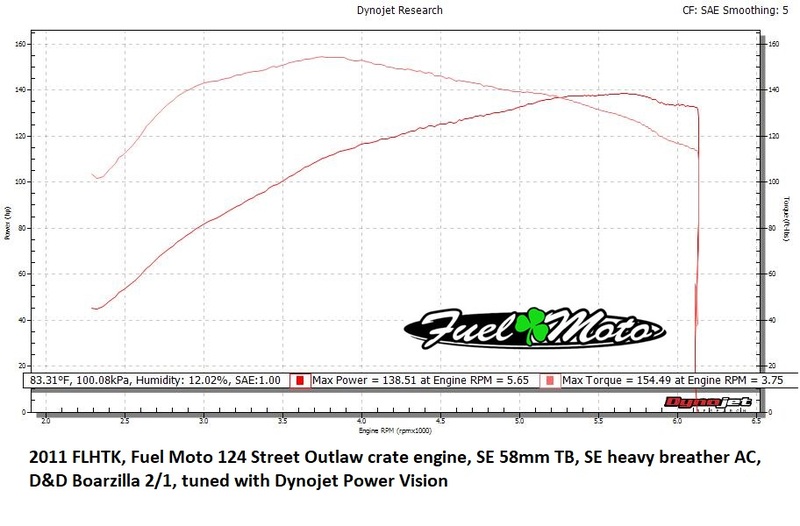 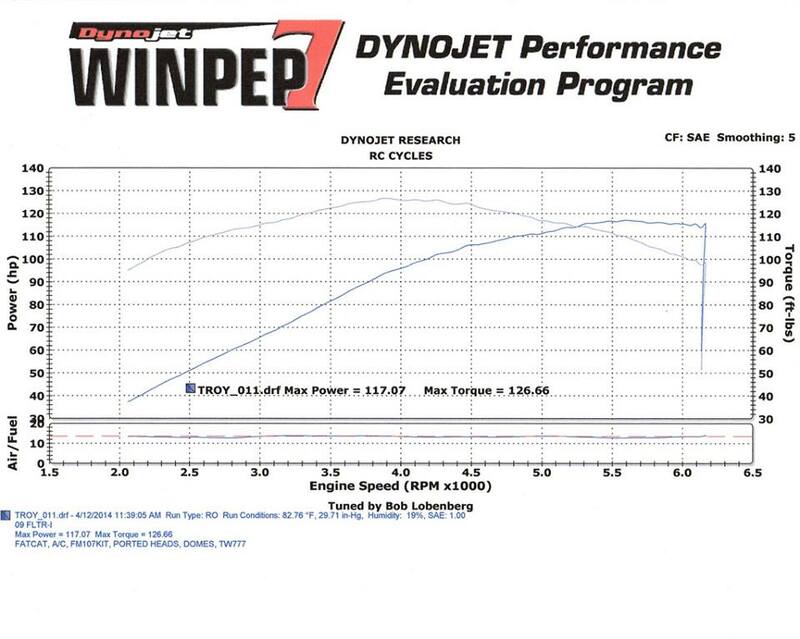 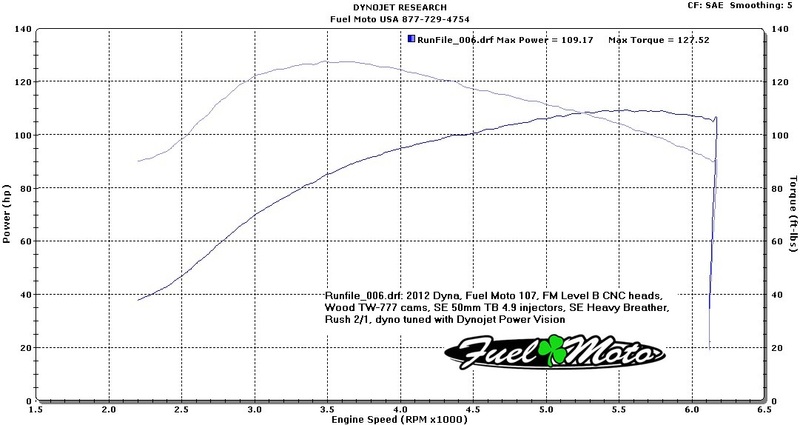 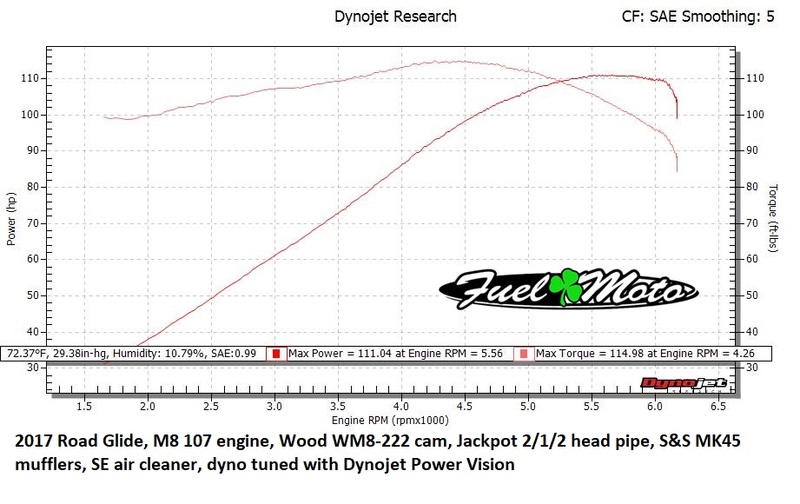 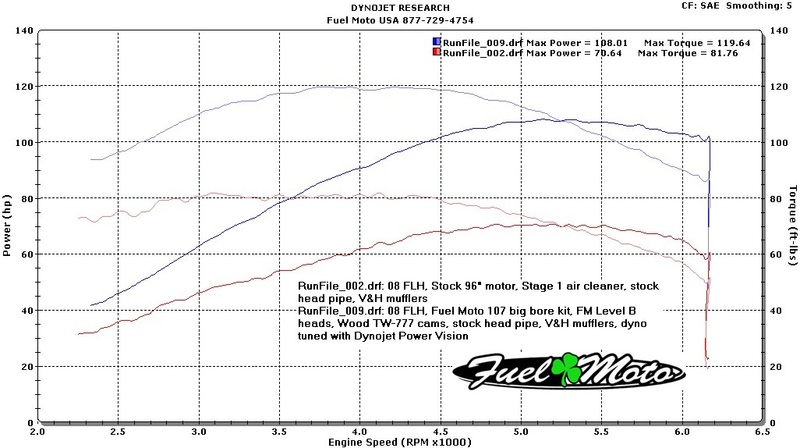 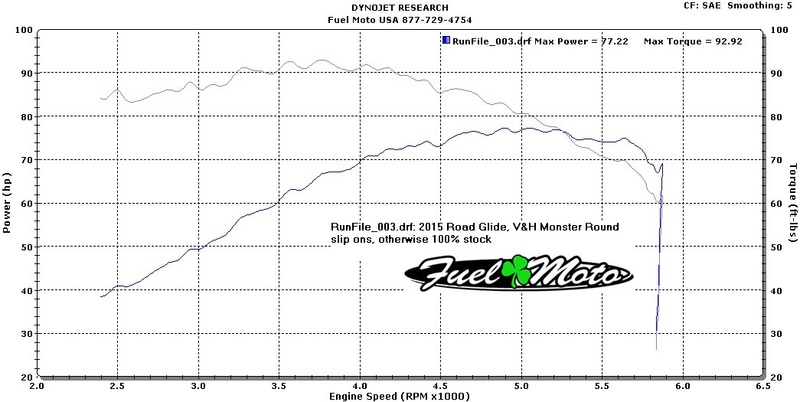 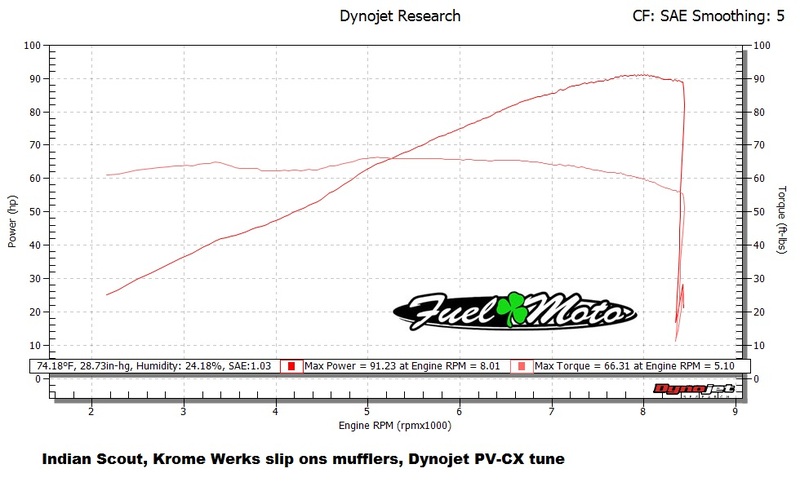 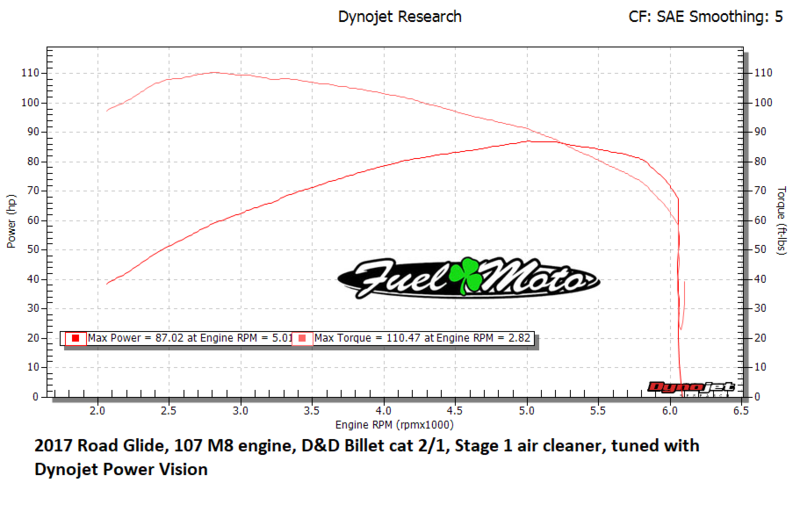 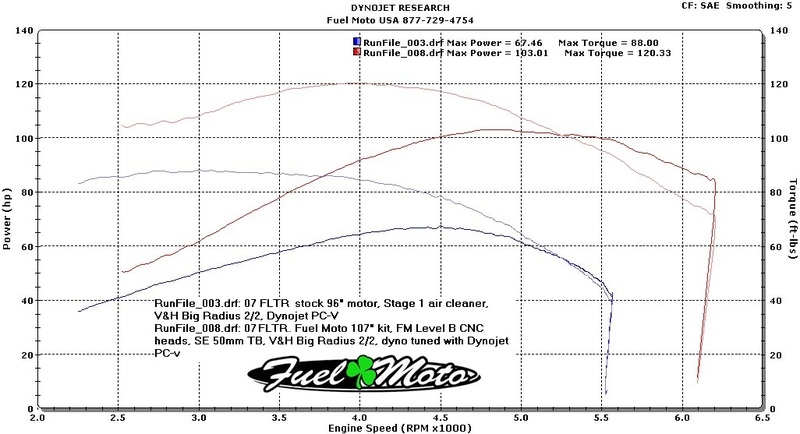 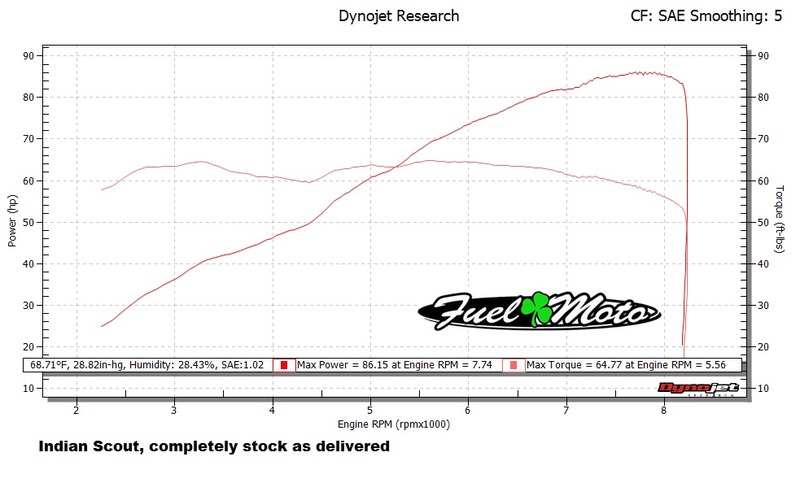 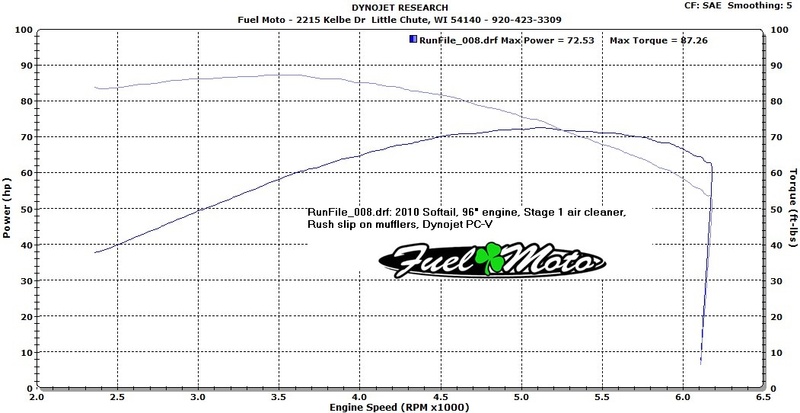 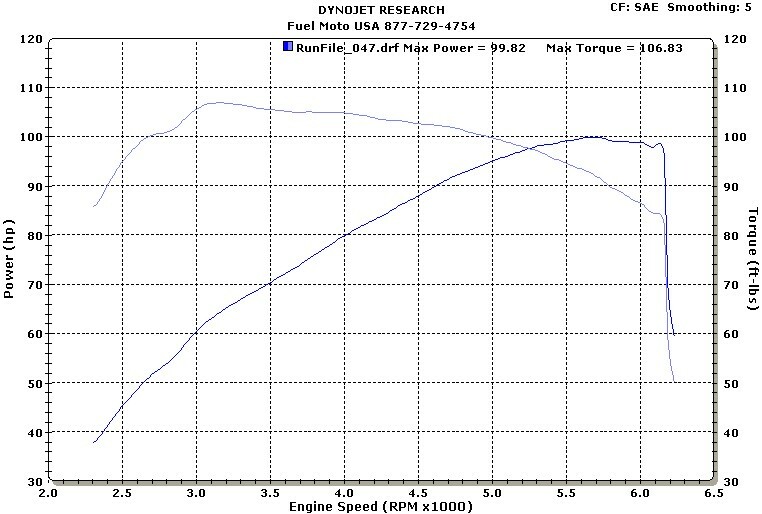 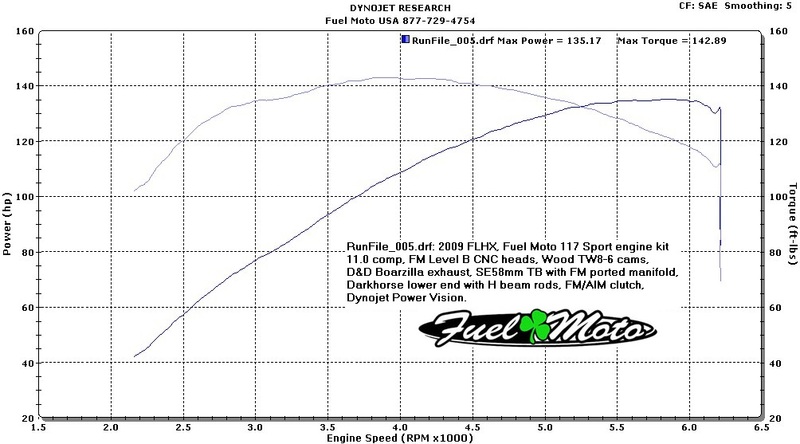 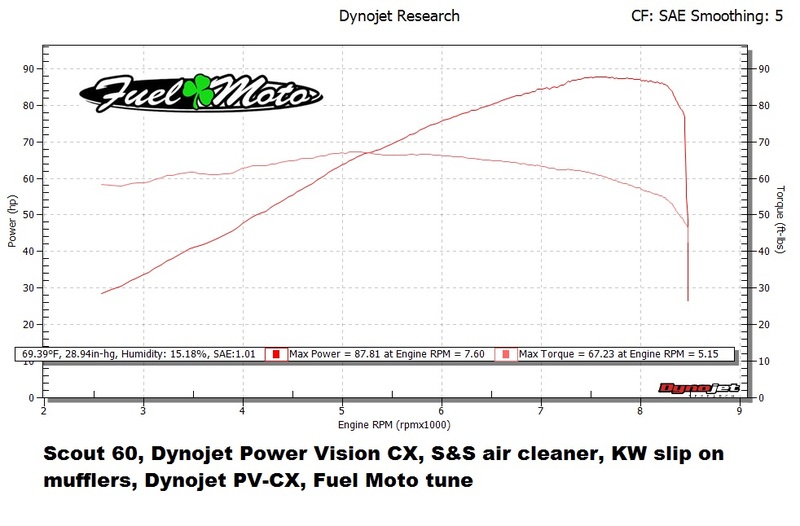 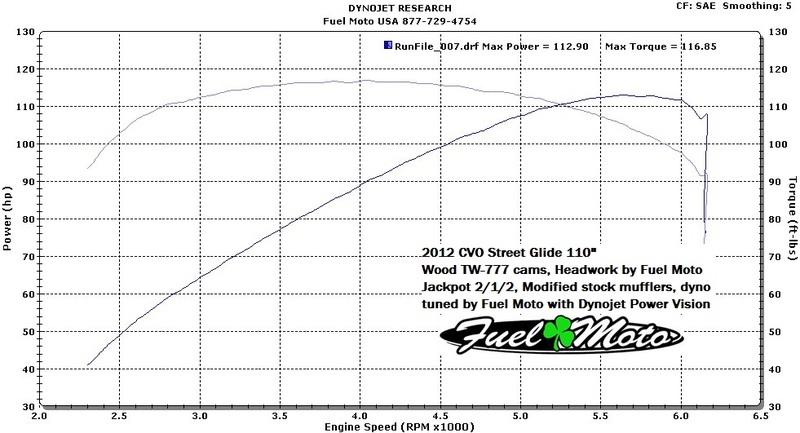 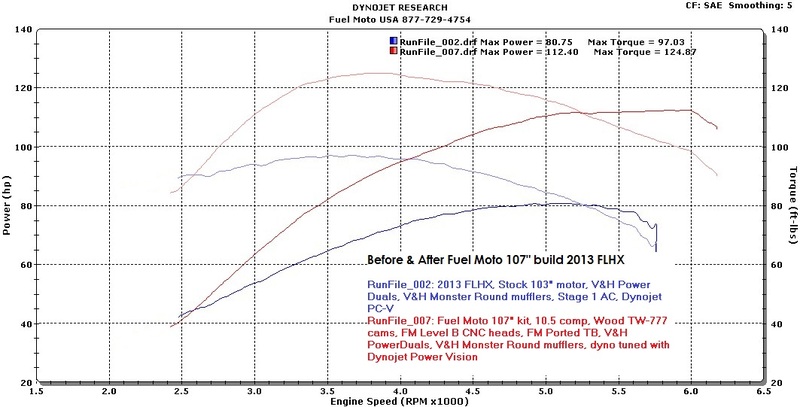 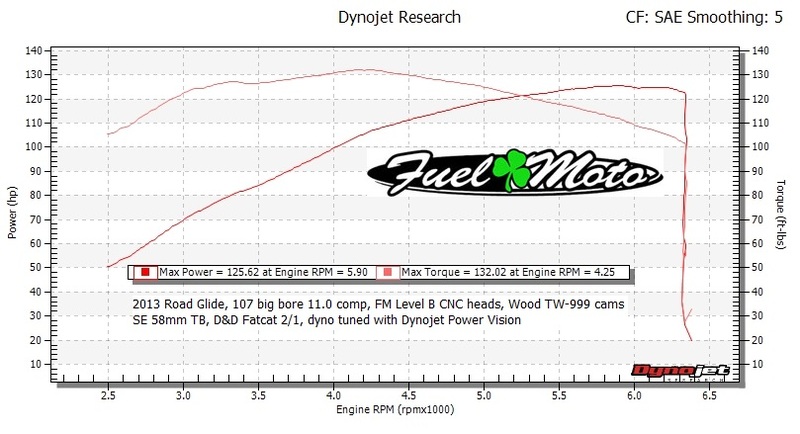 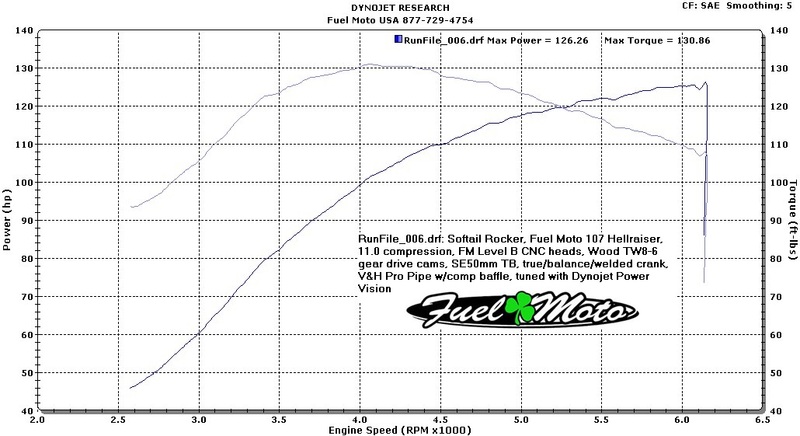 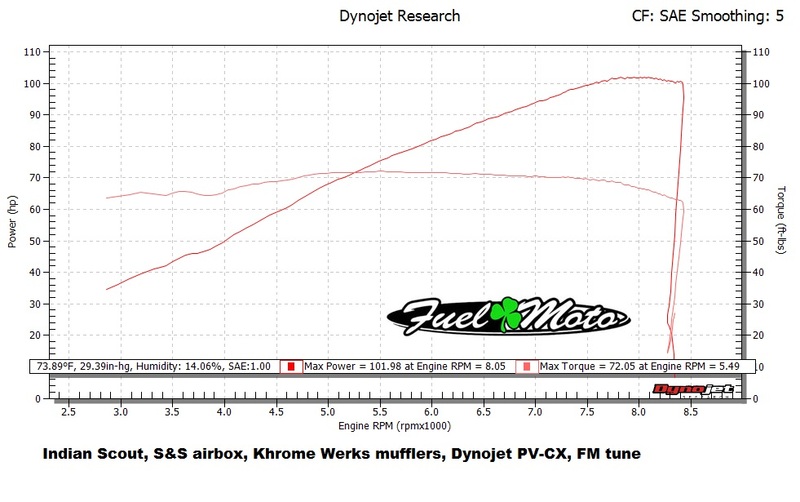 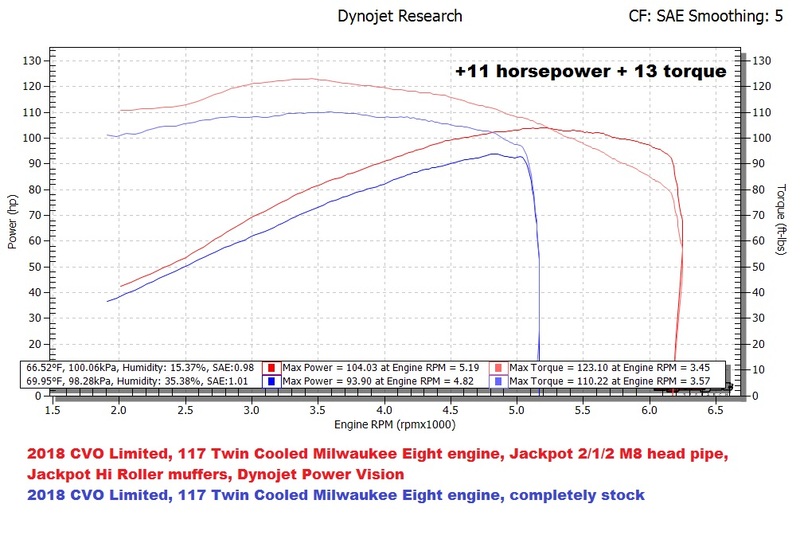 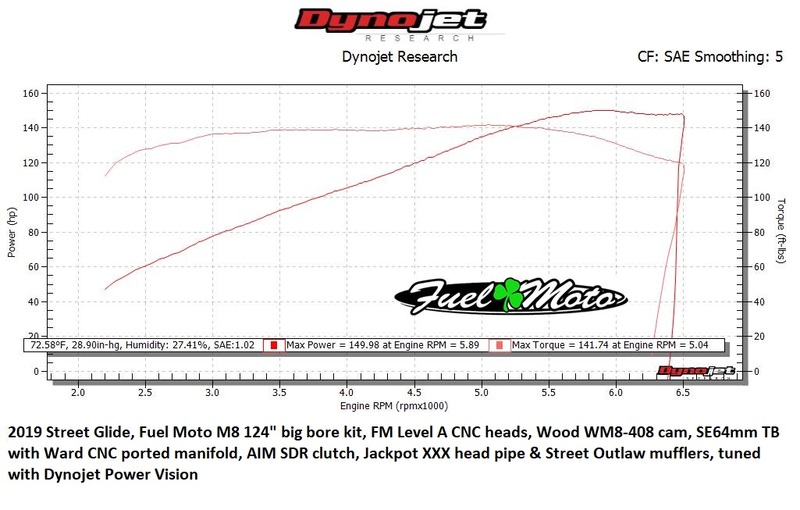 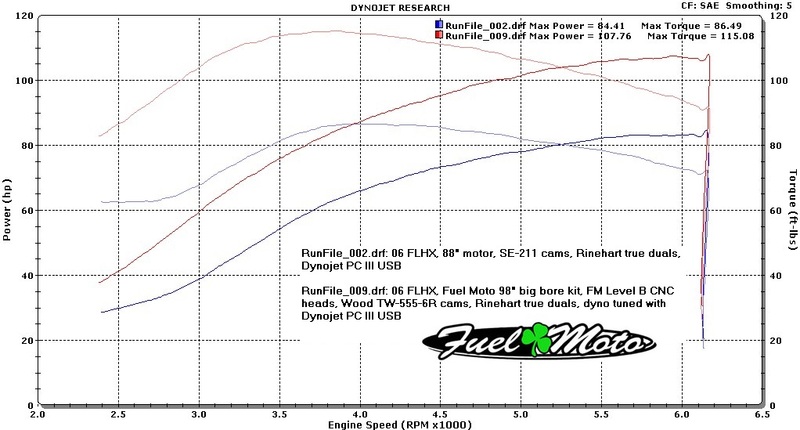 Below you will find an assortment of sample dyno charts for various Harley combinations, this is a work in progress. 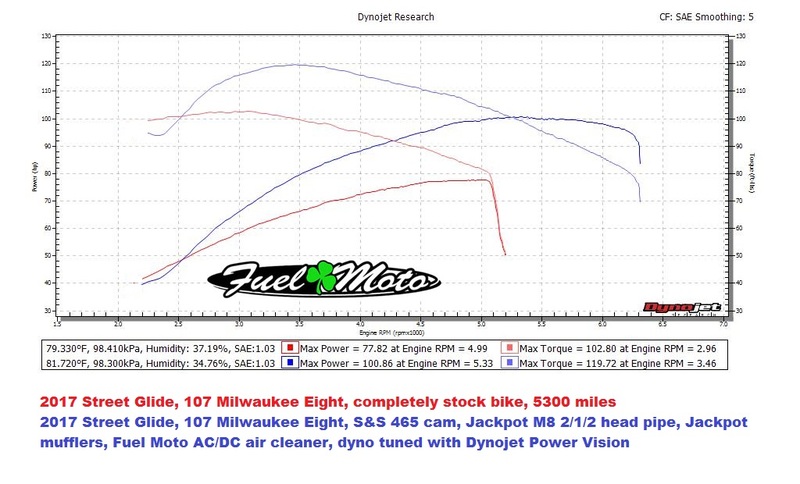 We will be adding more & more Harley charts as well as Metric & Euro charts as we go from the 2000+ bikes we have tuned over the past 2 decades. 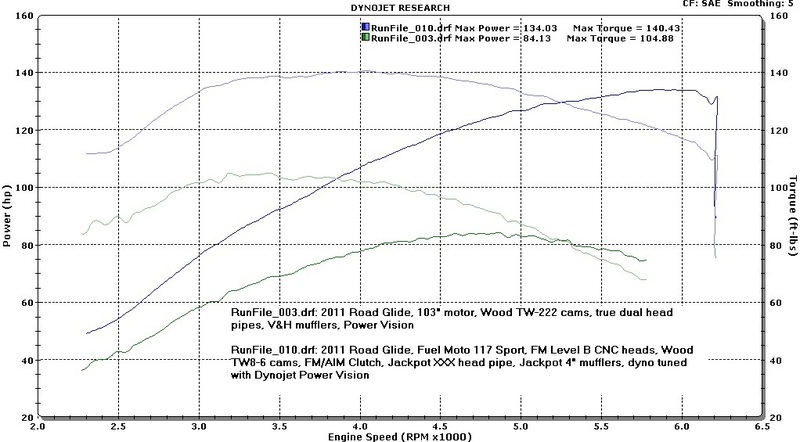 Note the data in these charts is relative to each specific bike & conditions and is to be used for reference only. 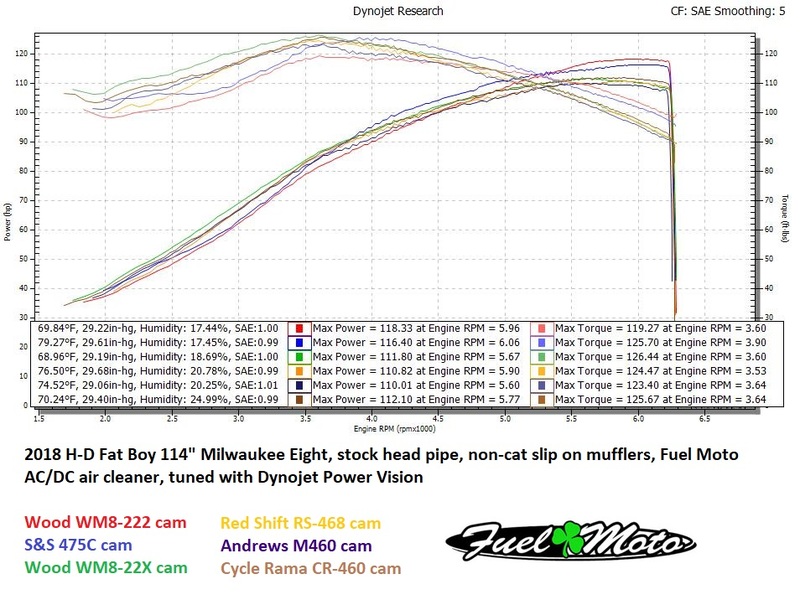 Results can/will vary.